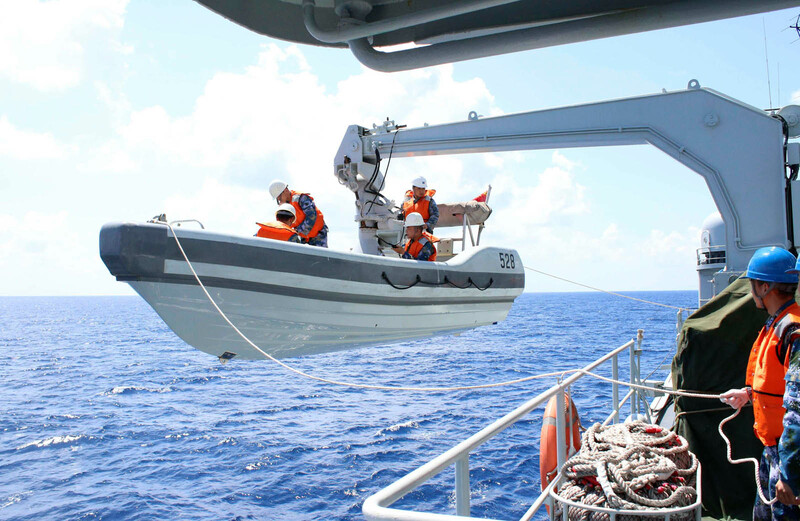 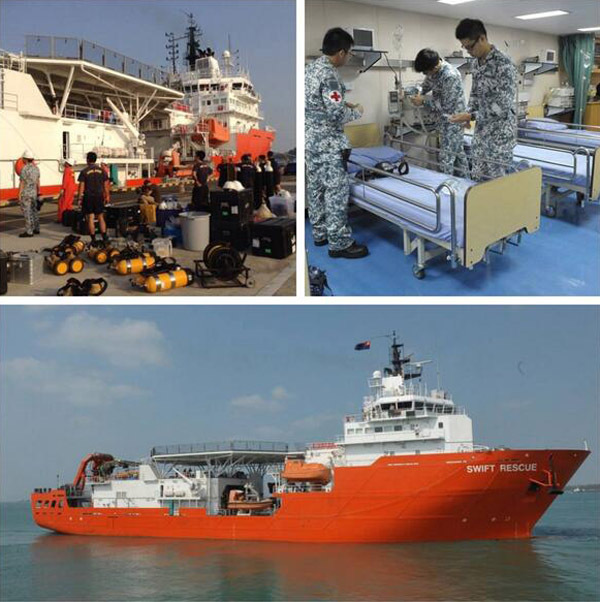 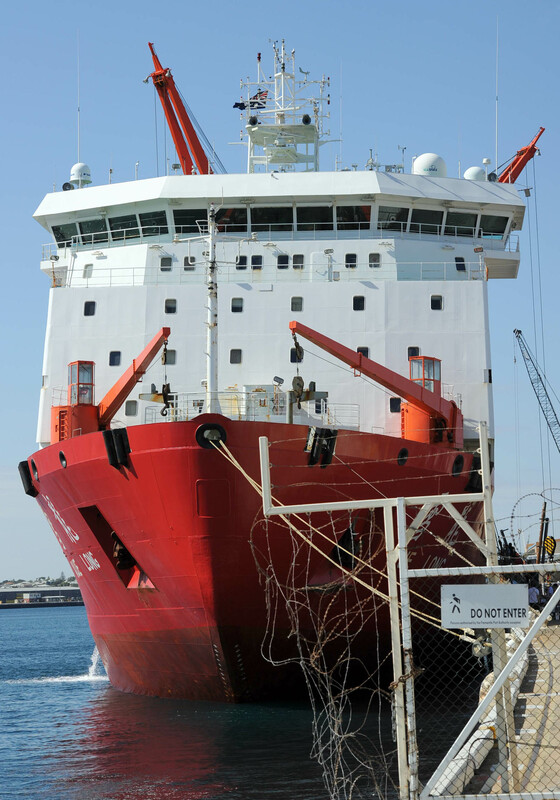 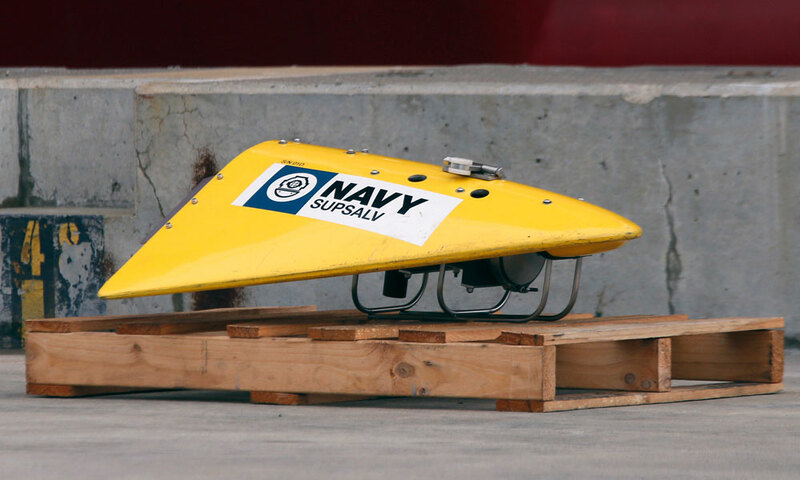 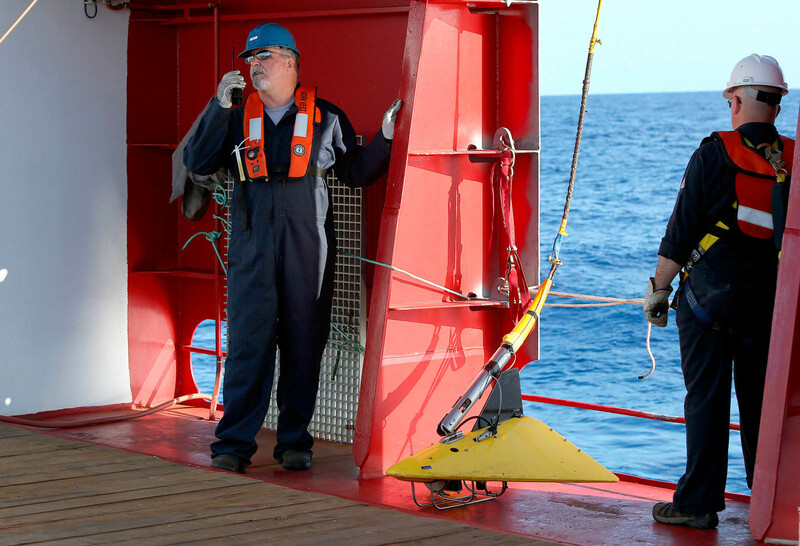 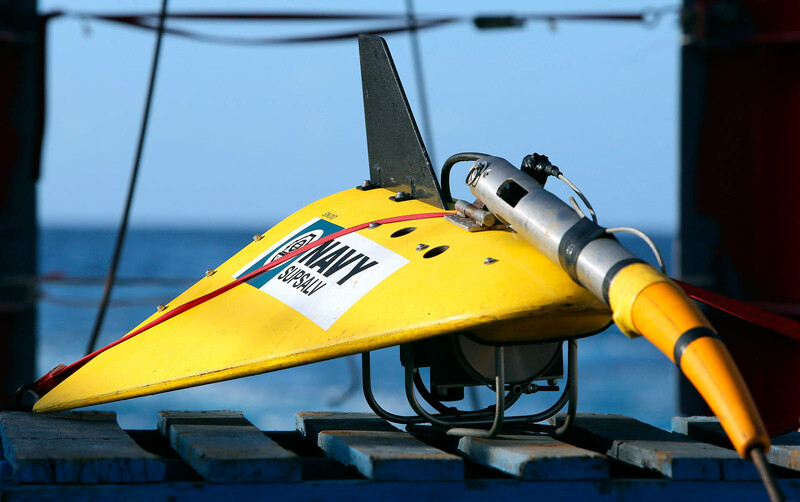 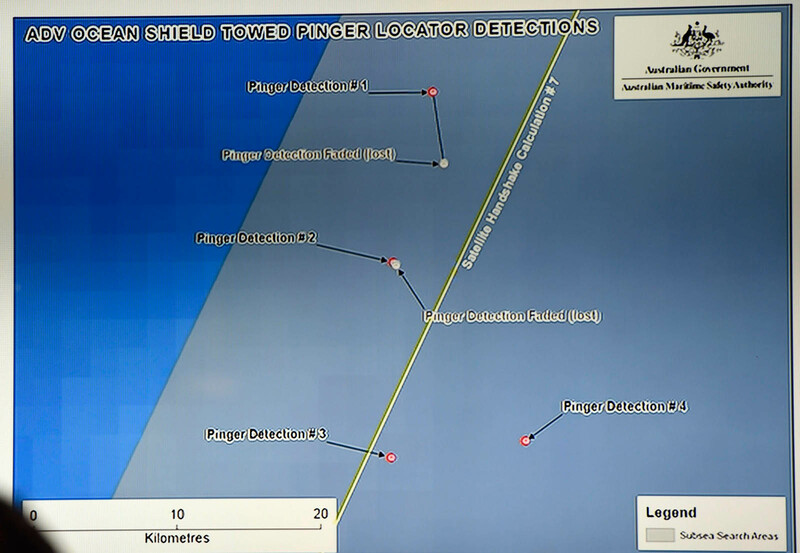 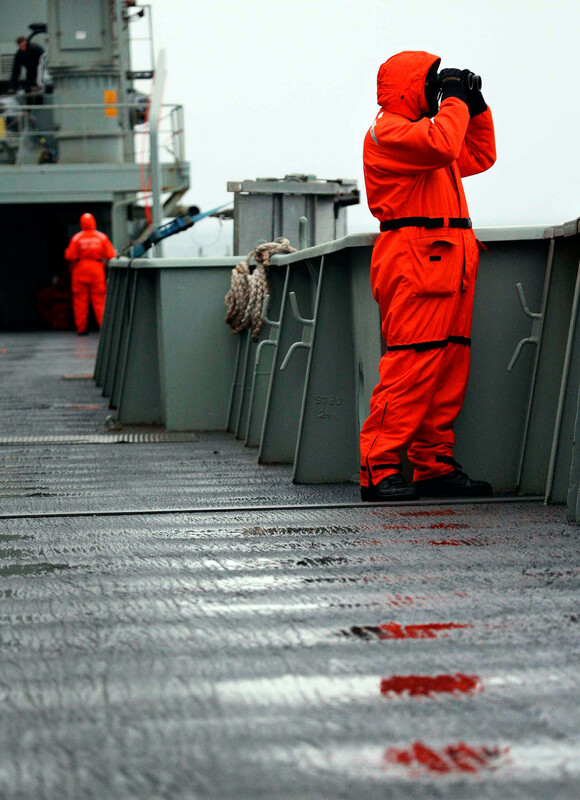 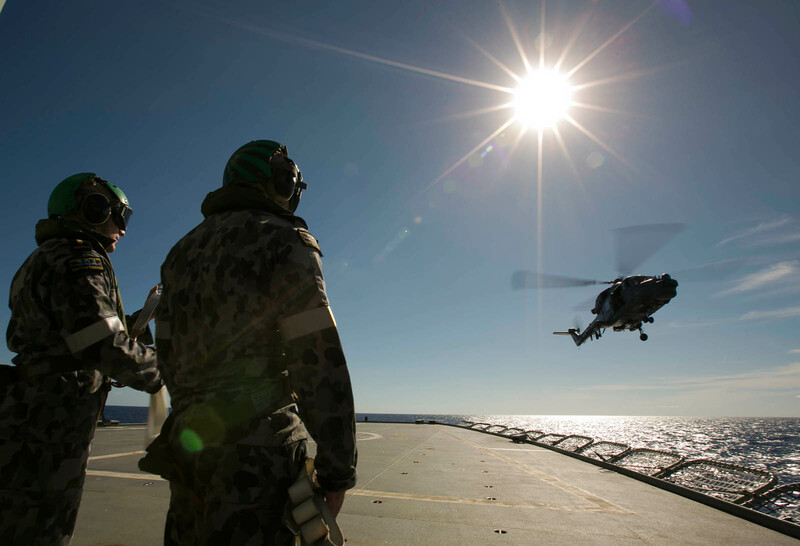 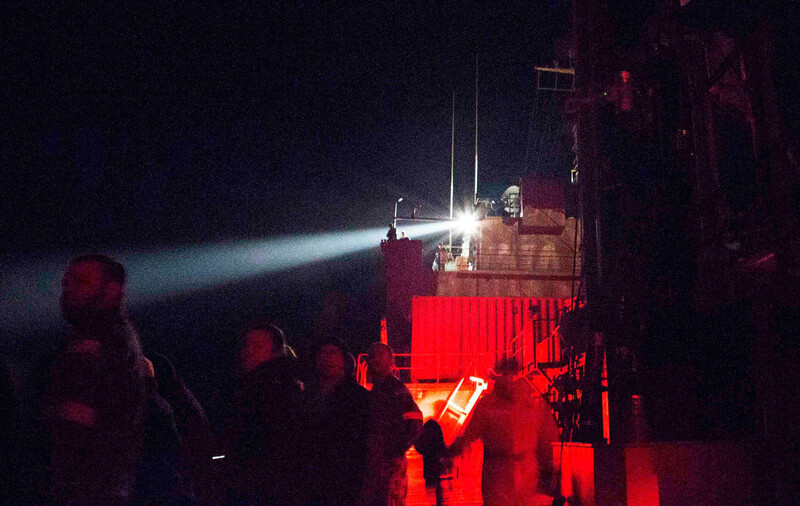 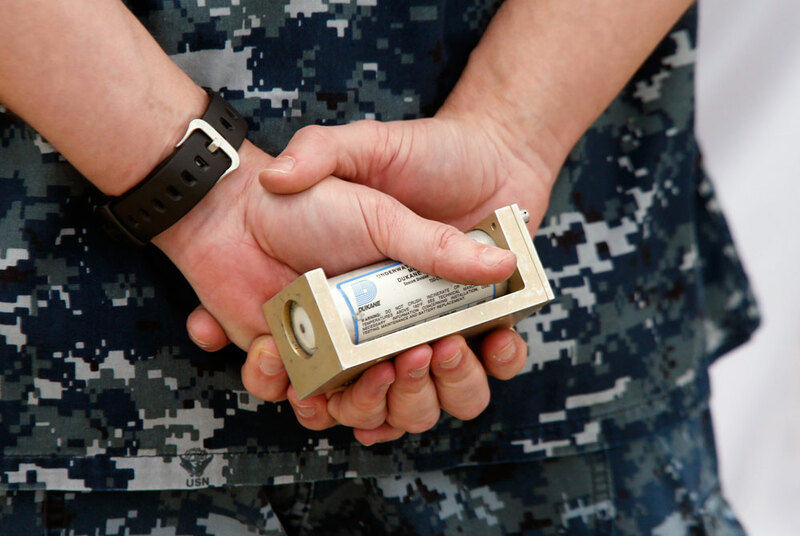 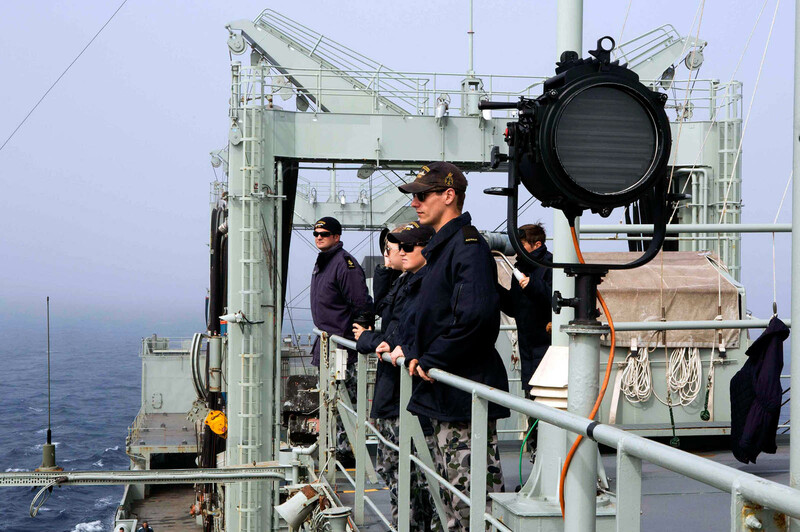 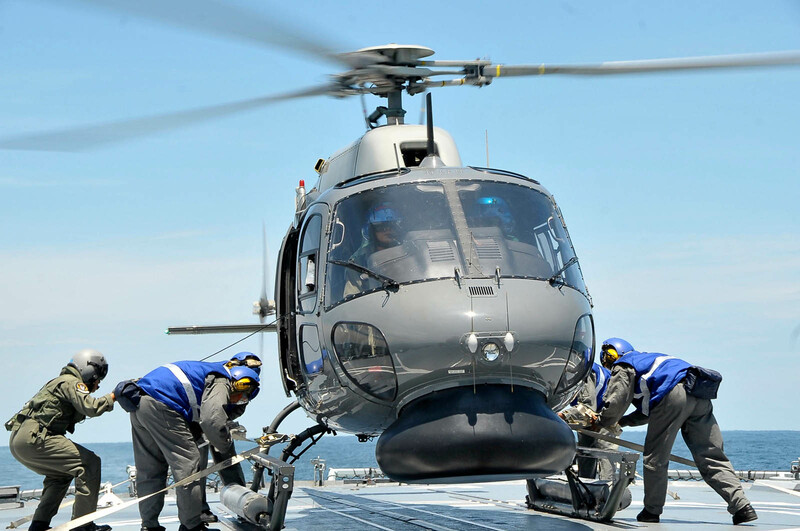 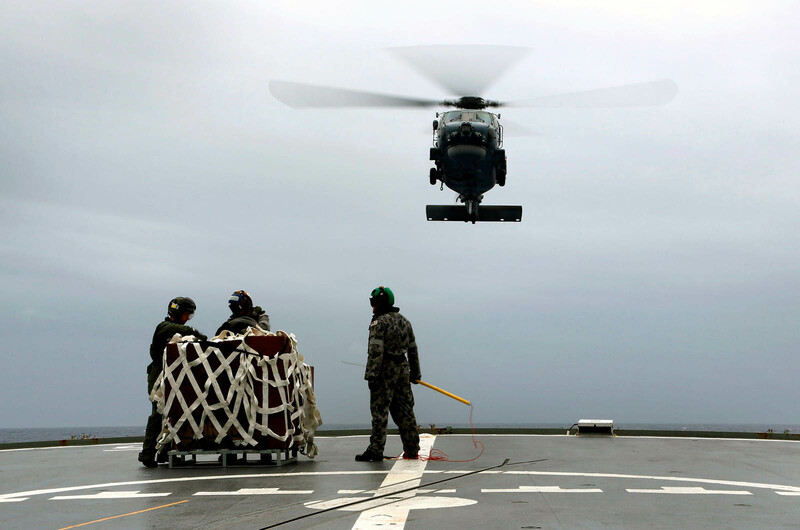 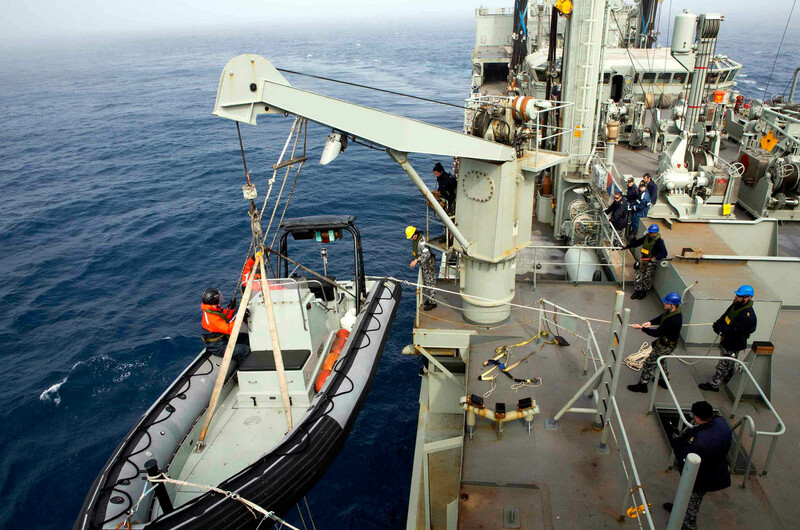 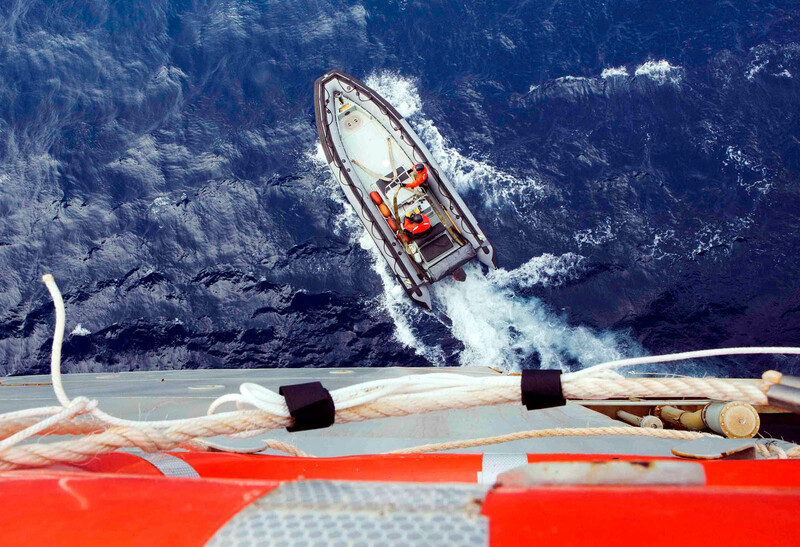 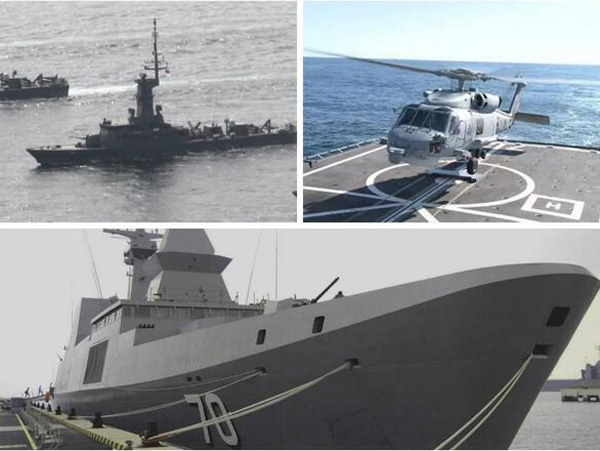 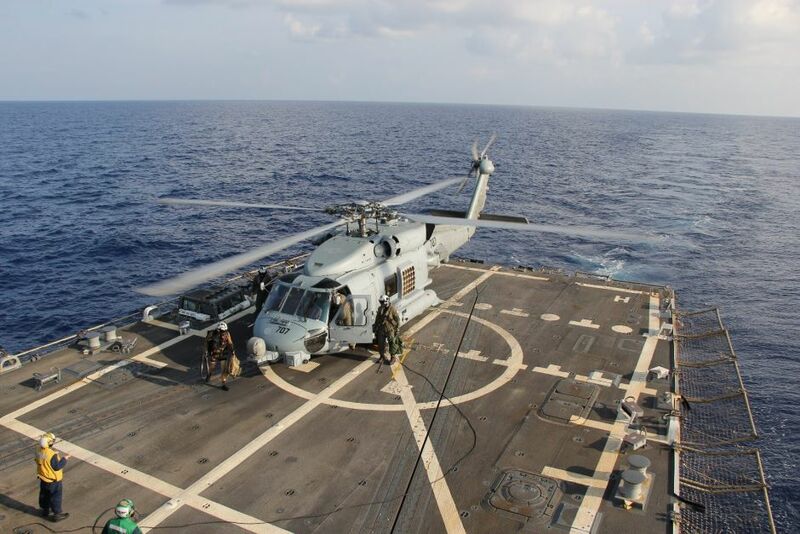 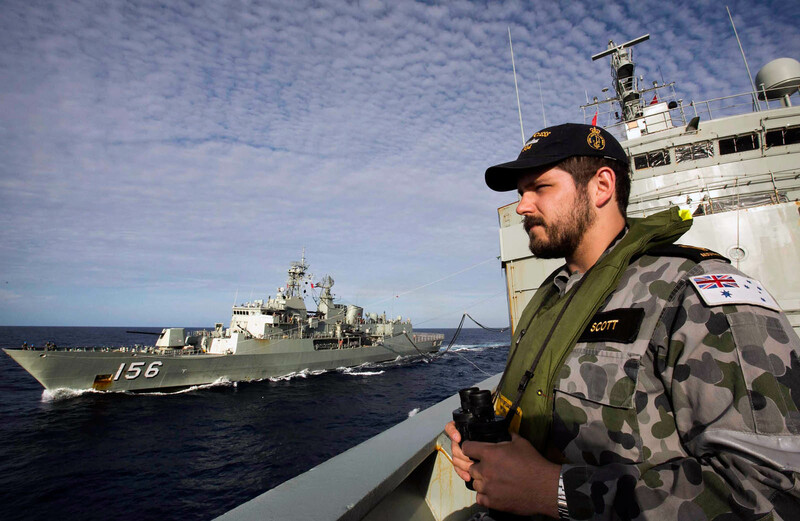 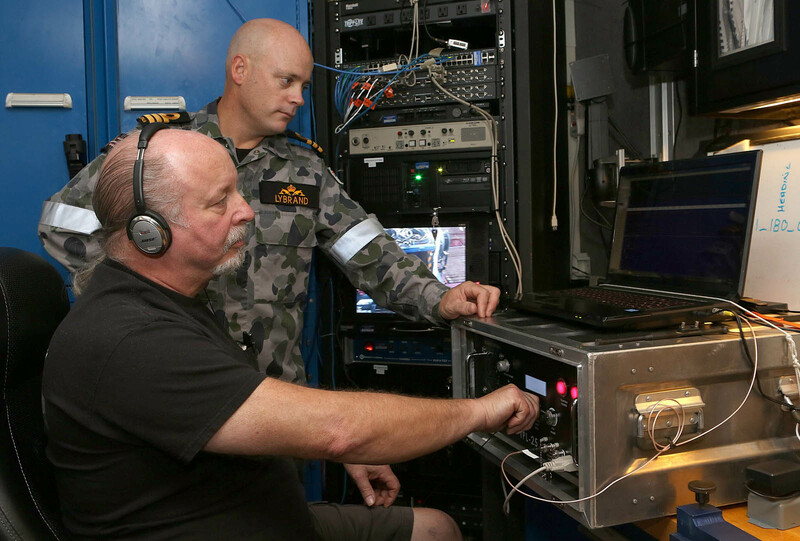 A handout photo taken on April 4, 2014 shows the towed pinger locator on the deck of Australian Defence Vessel Ocean Shield. 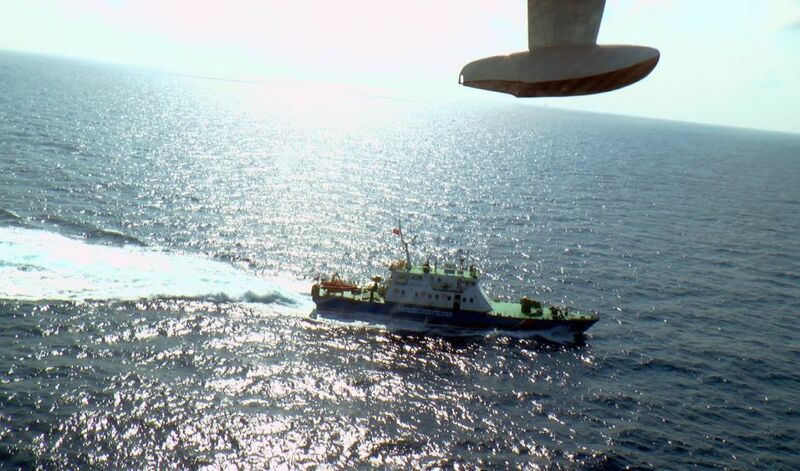 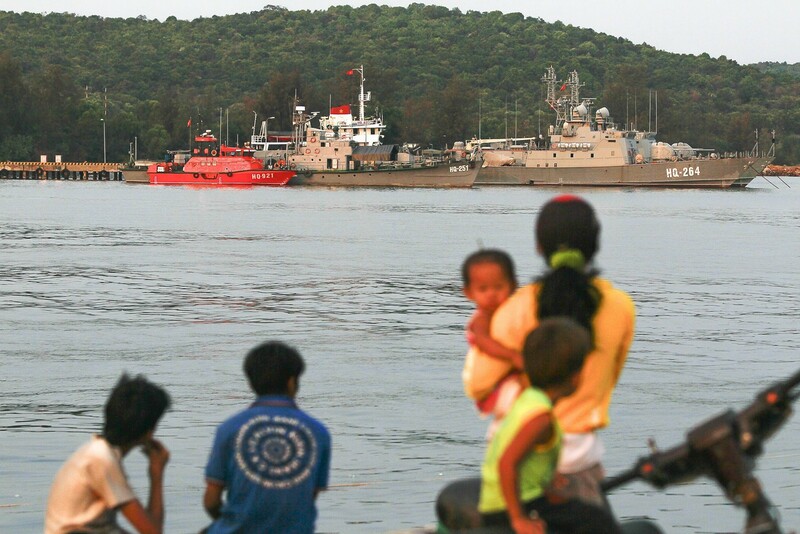 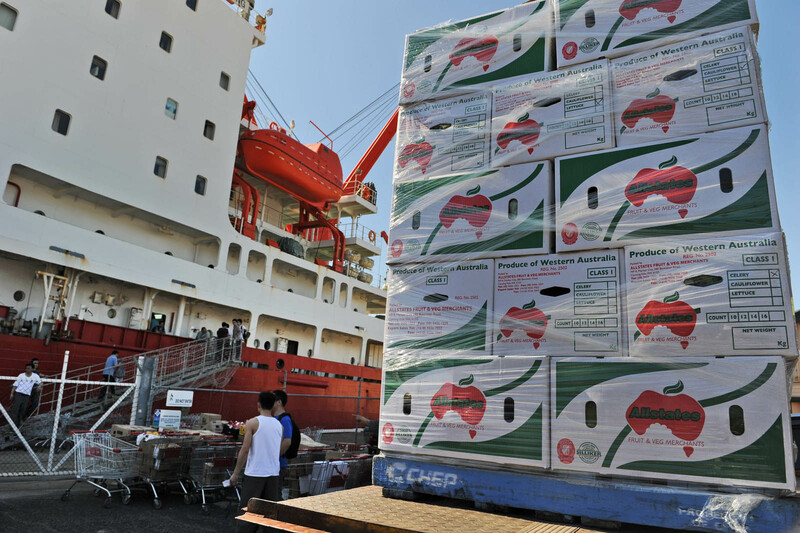 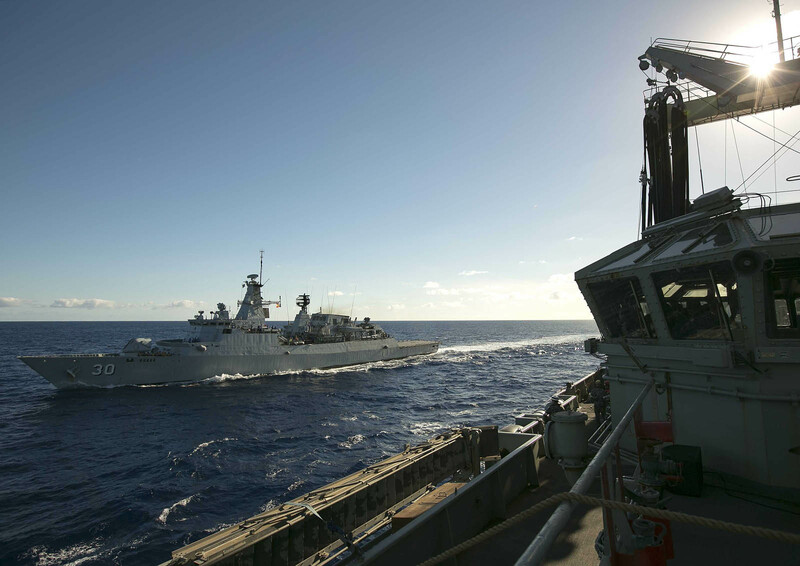 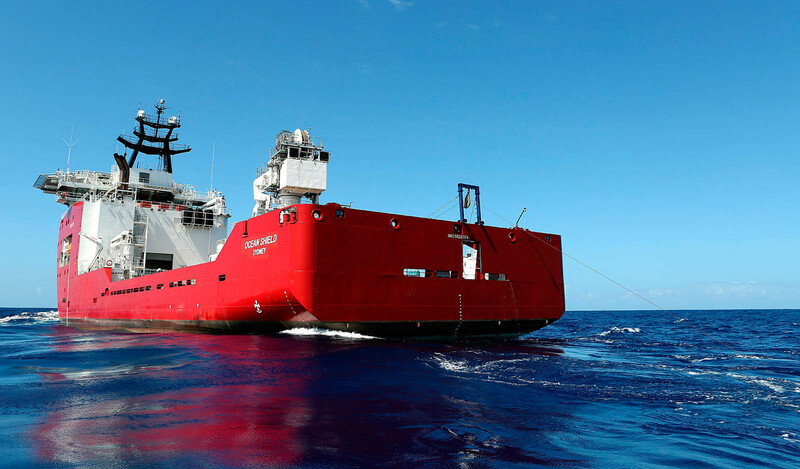 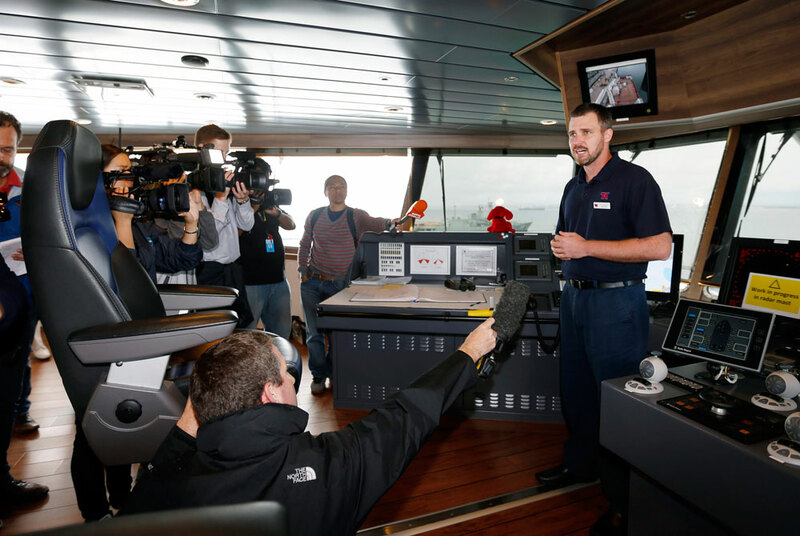 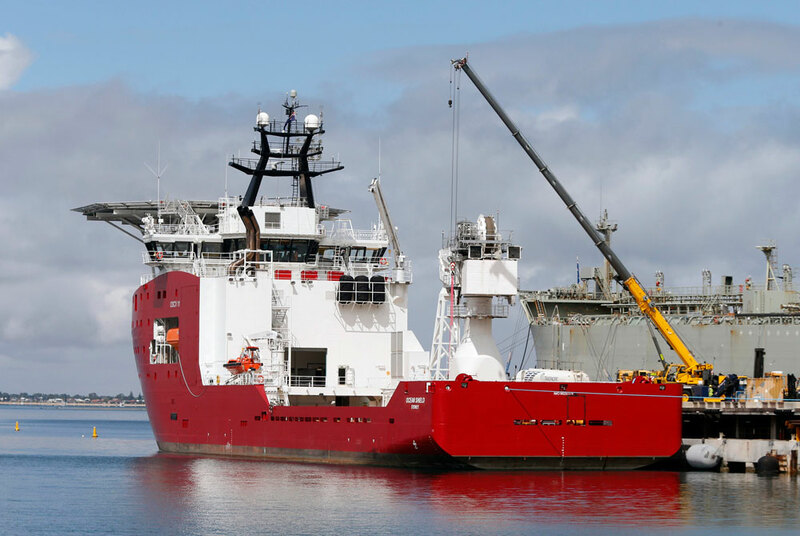 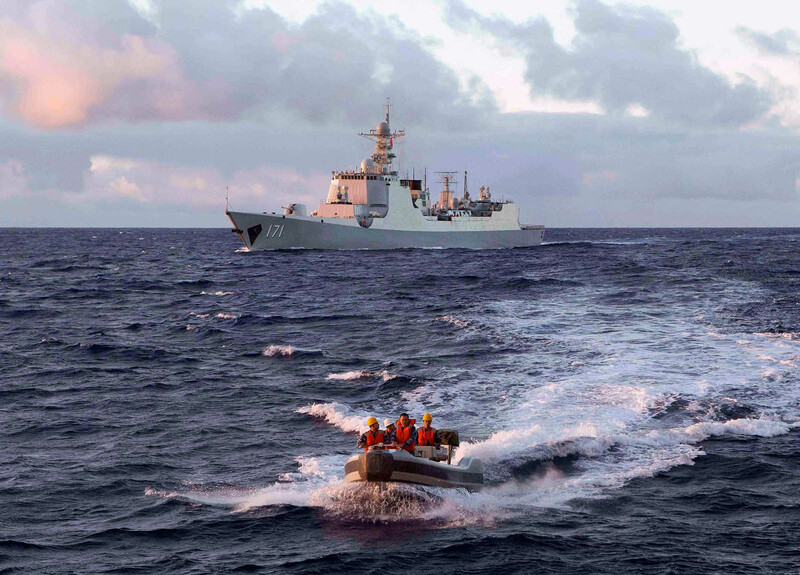 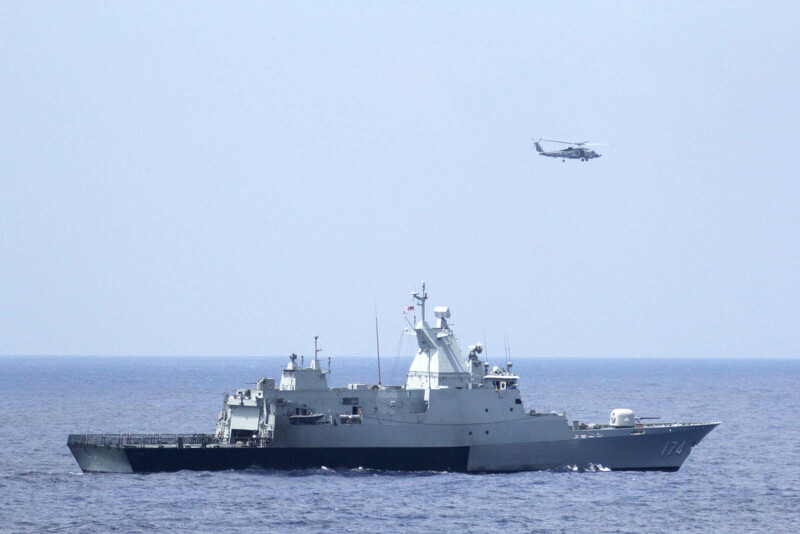 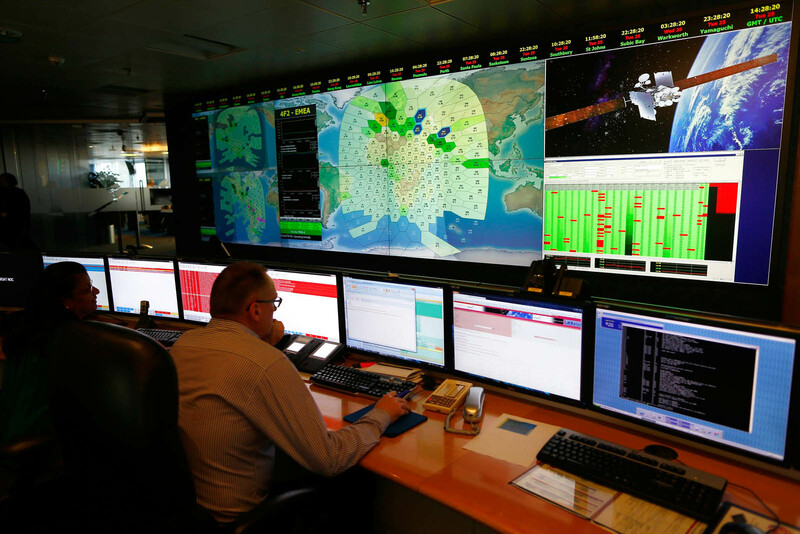 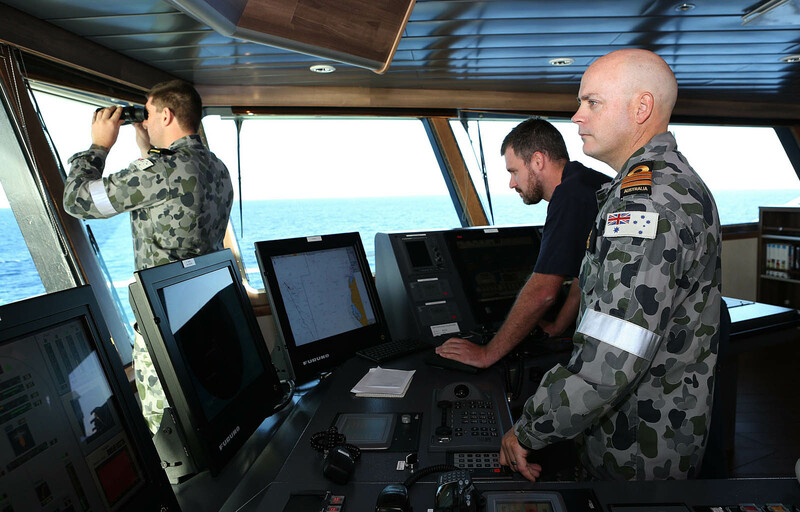 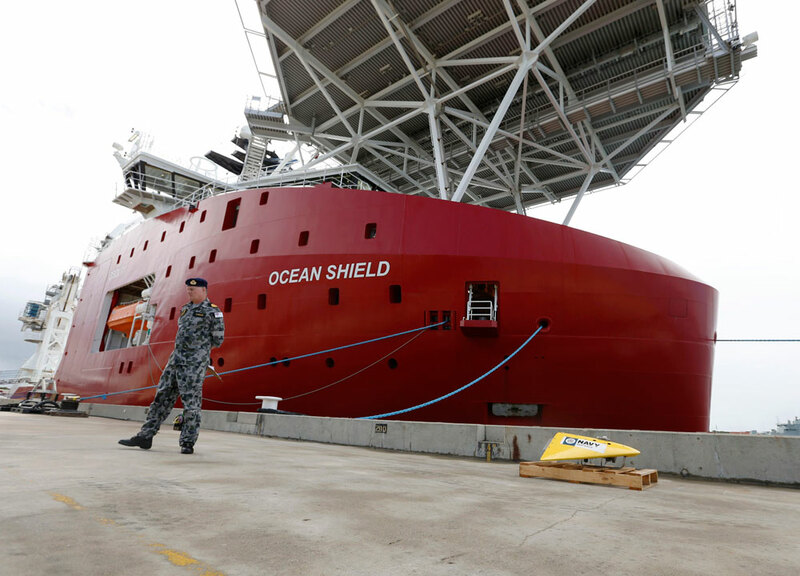 Australian ship Ocean Shield is focused on an area of the Indian Ocean 2,280 km northwest of Perth where it picked up two fresh signals Tuesday. 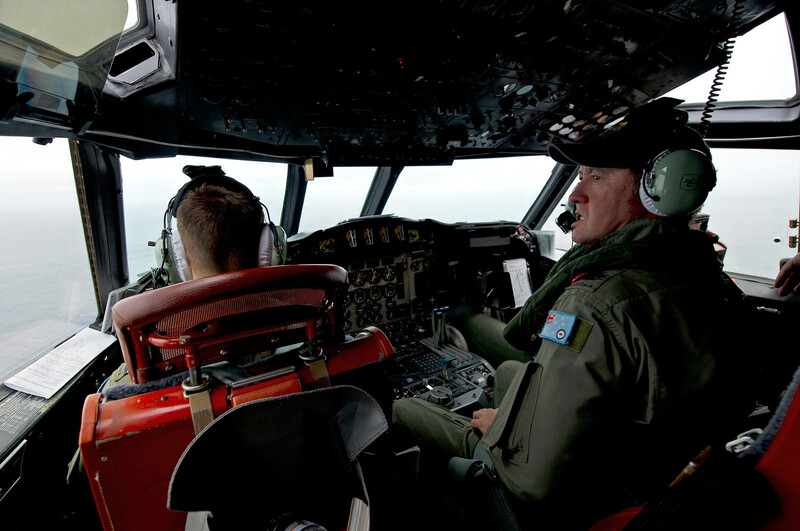 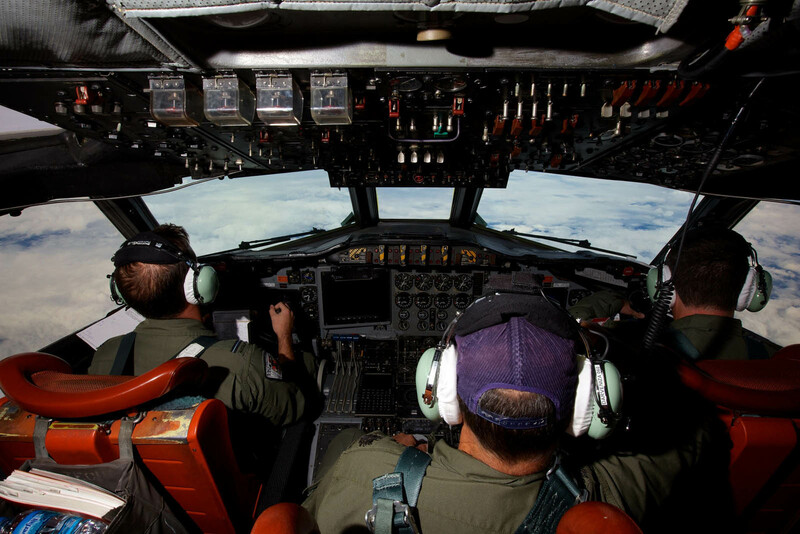 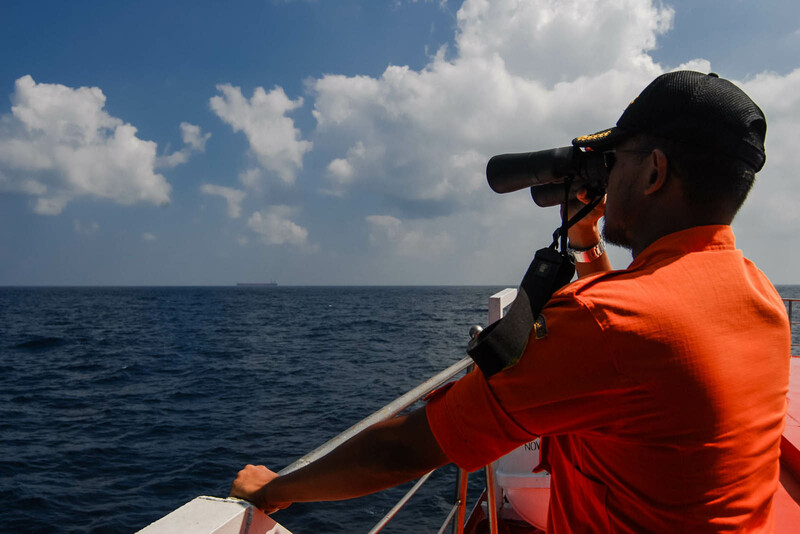 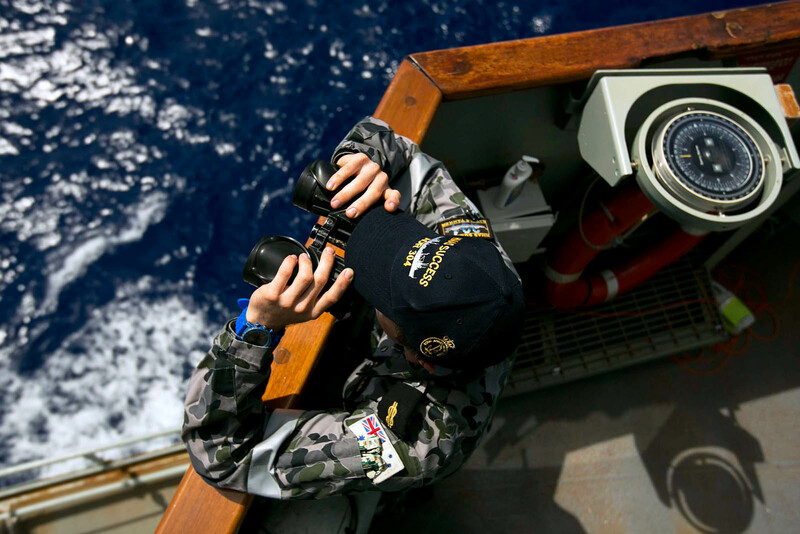 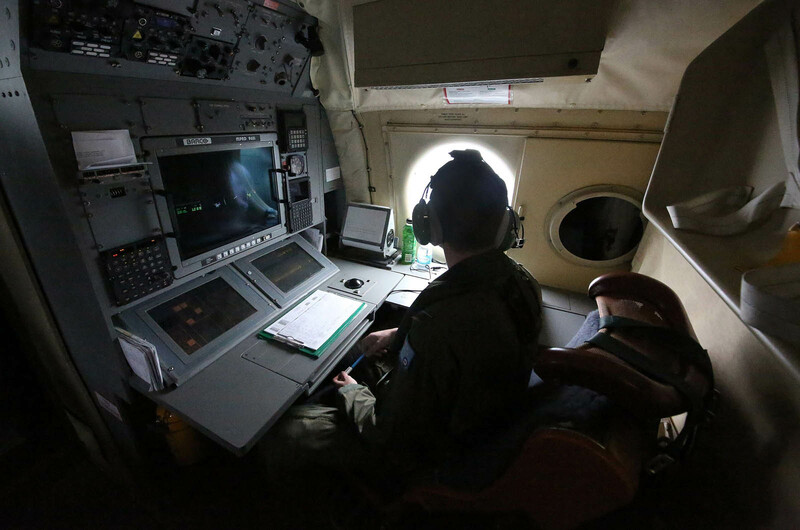 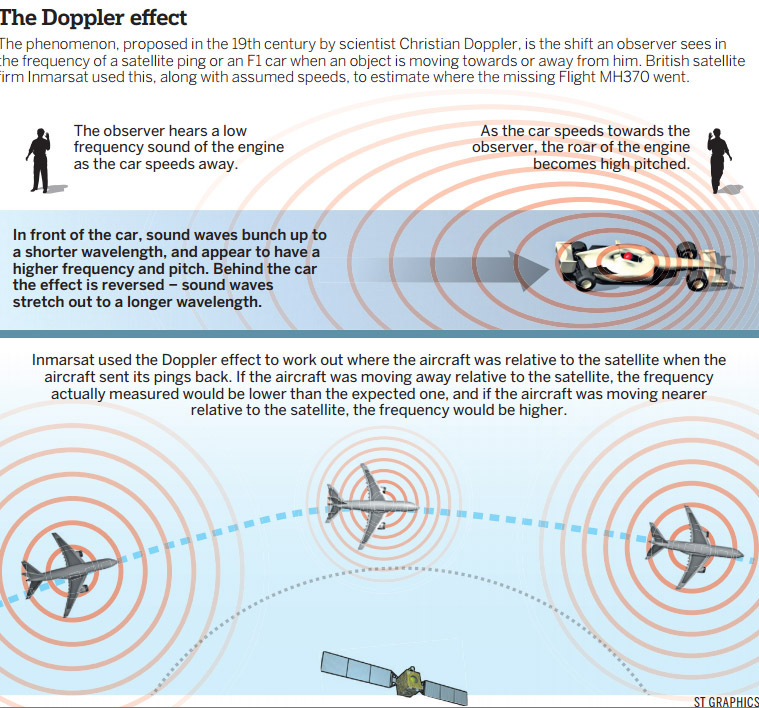 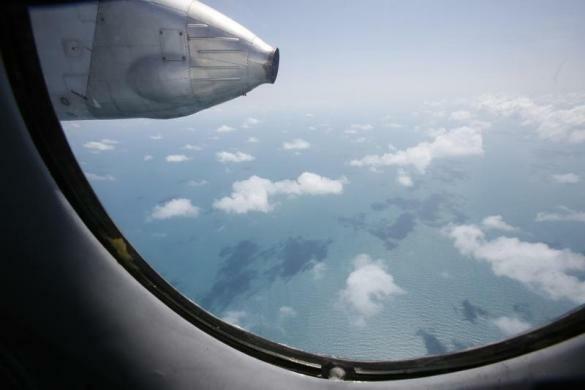 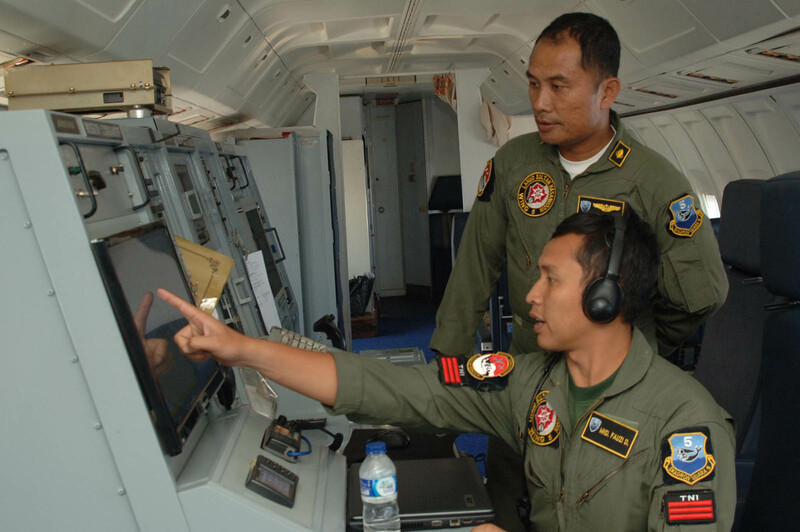 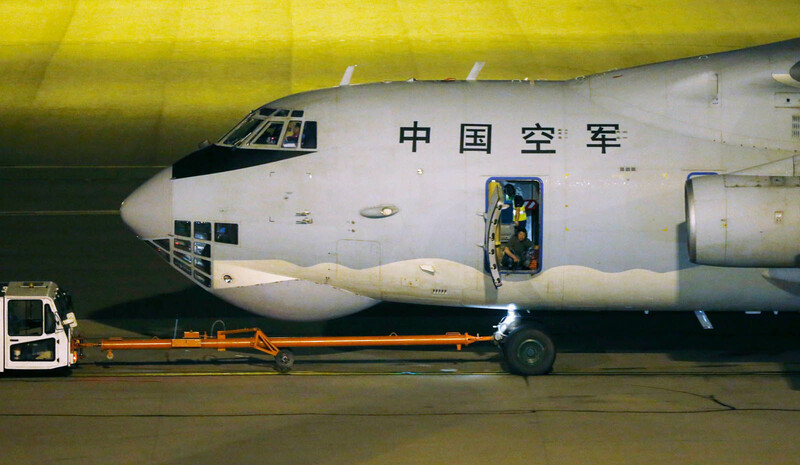 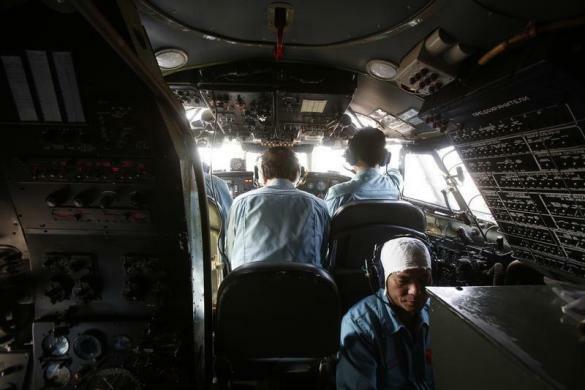 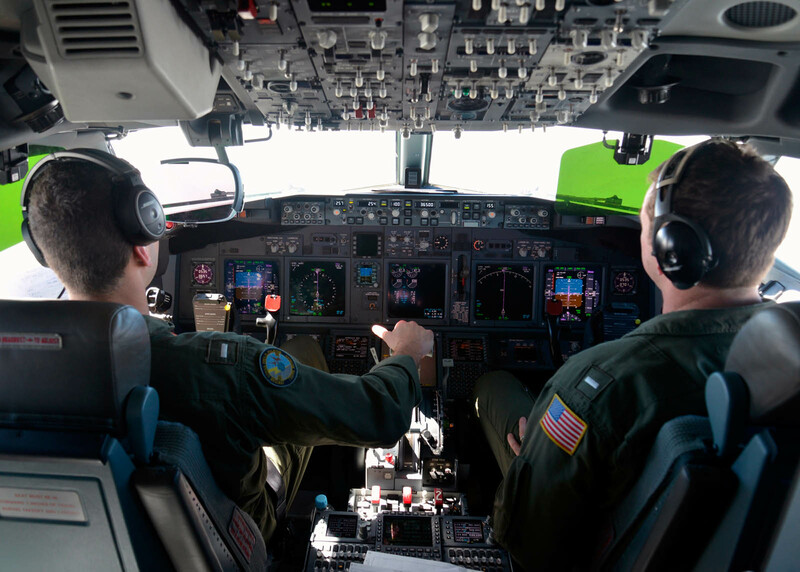 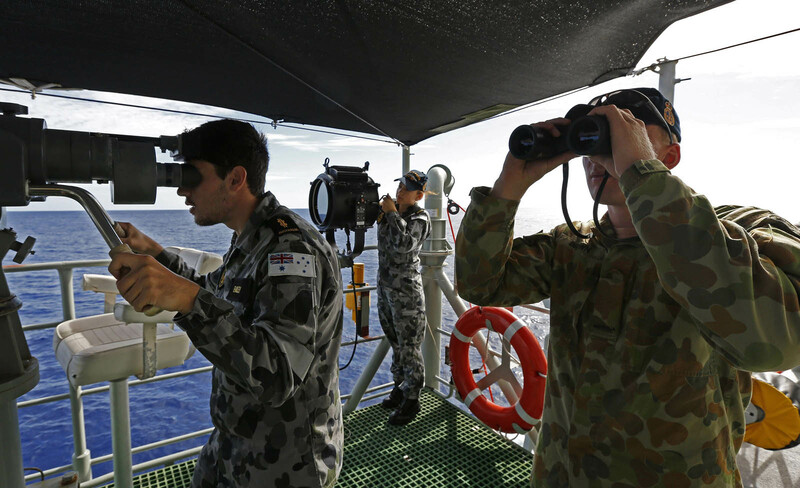 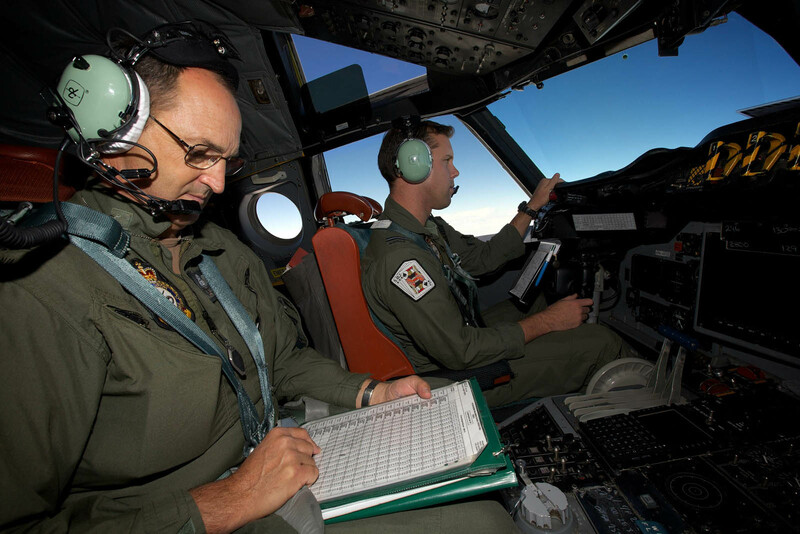 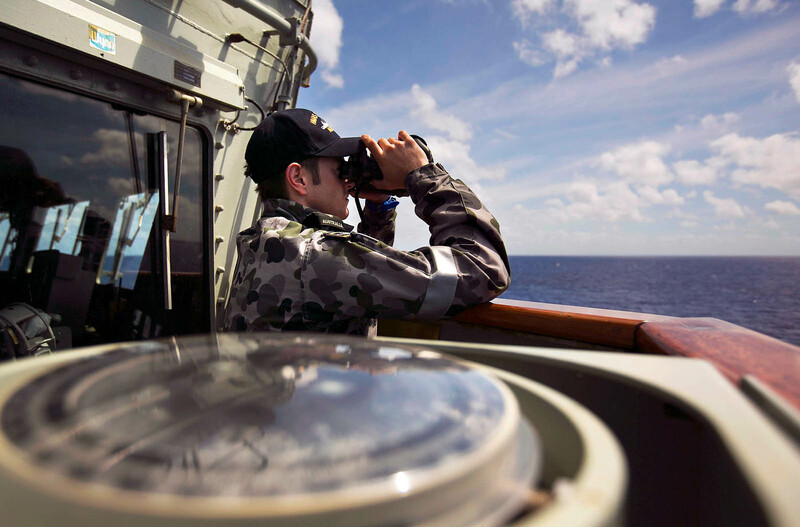 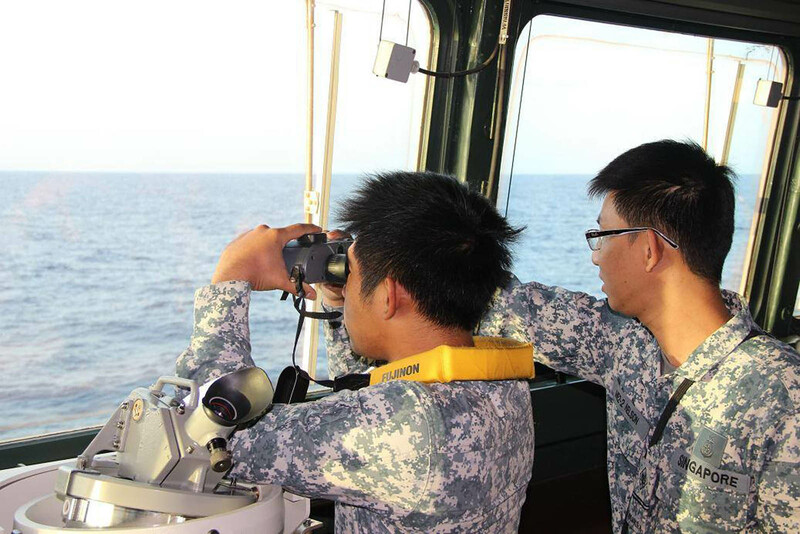 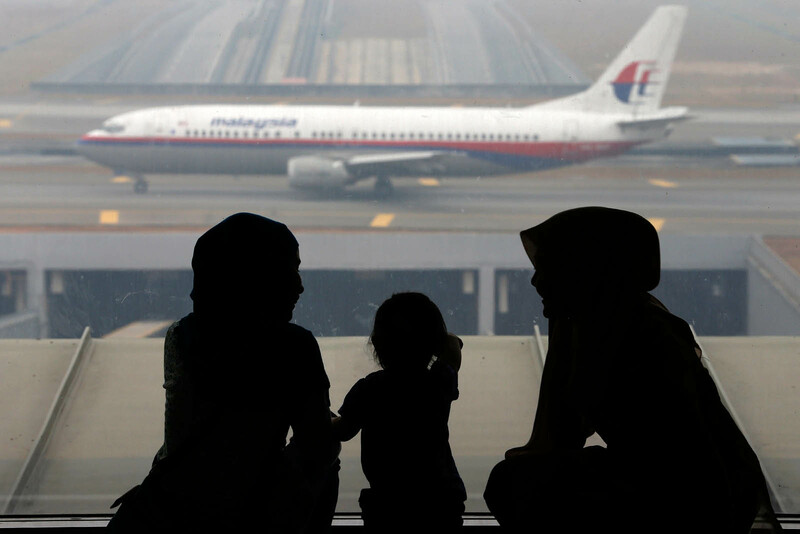 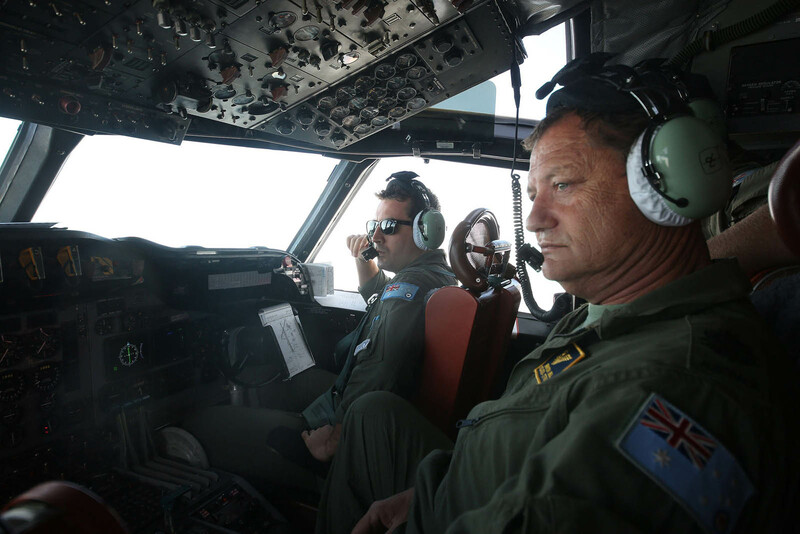 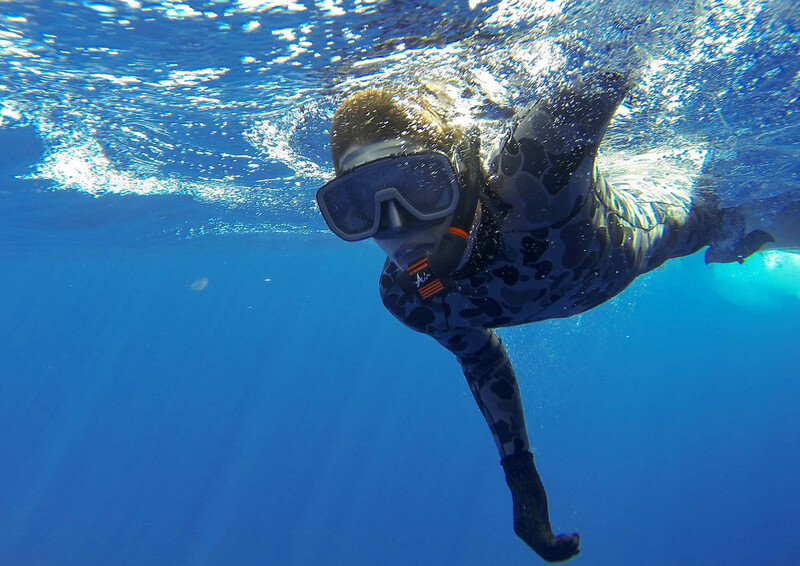 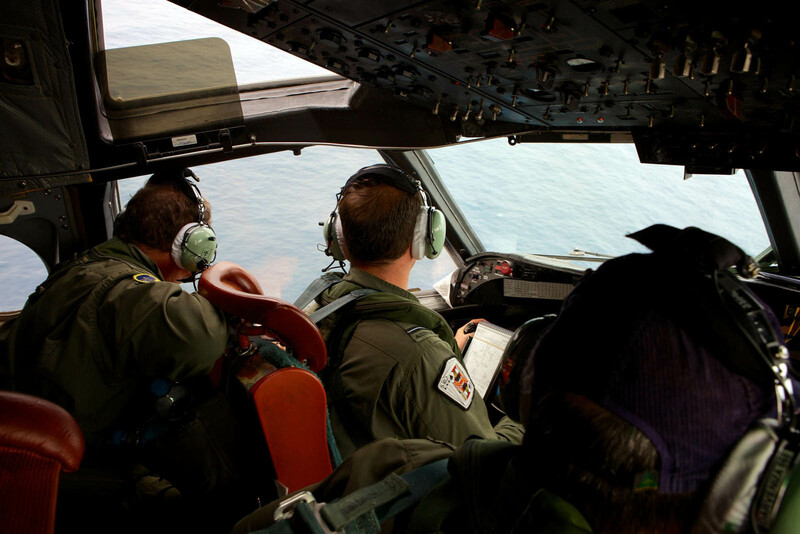 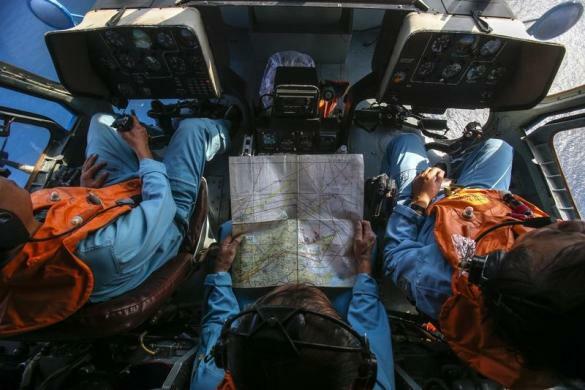 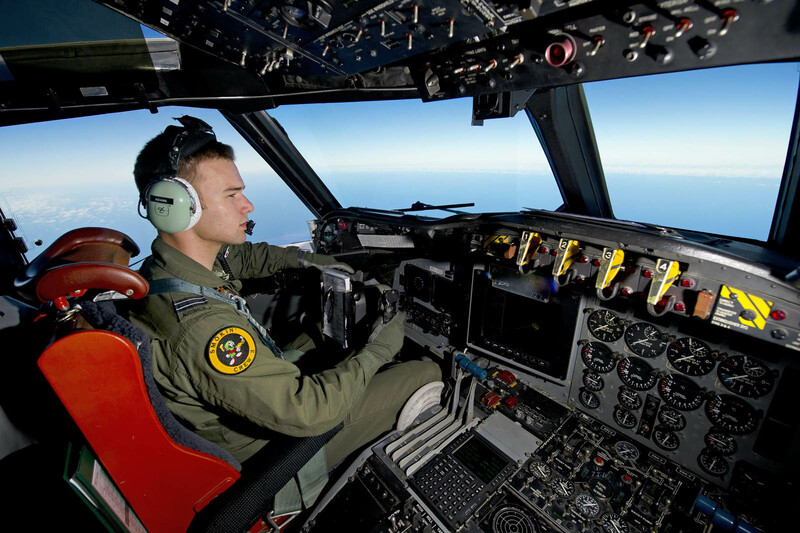 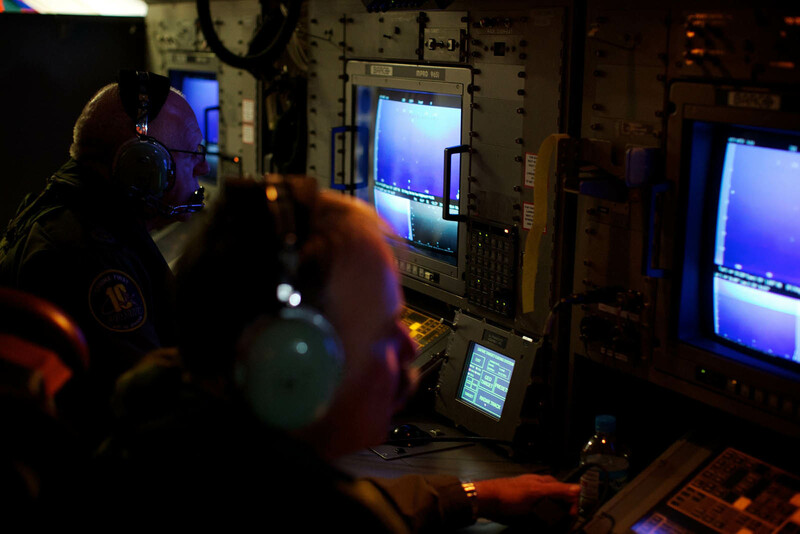 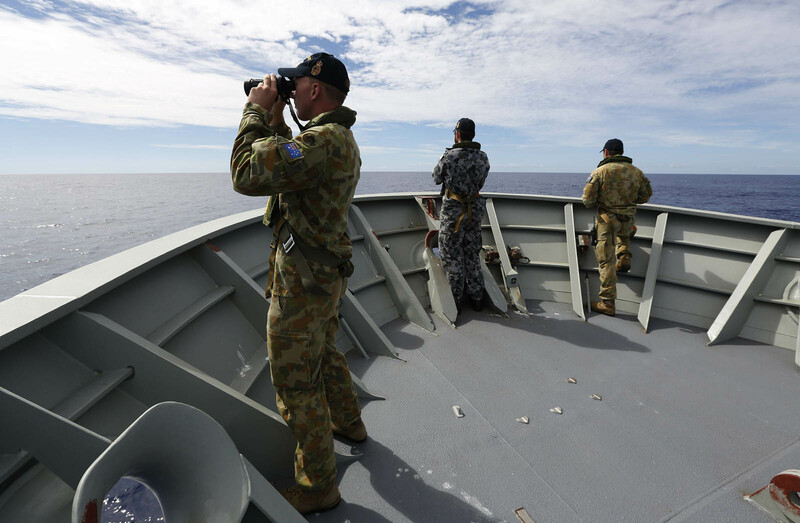 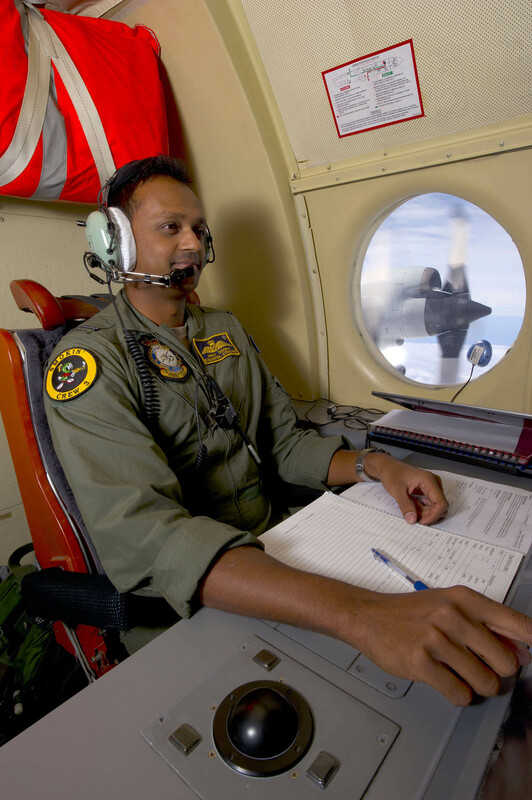 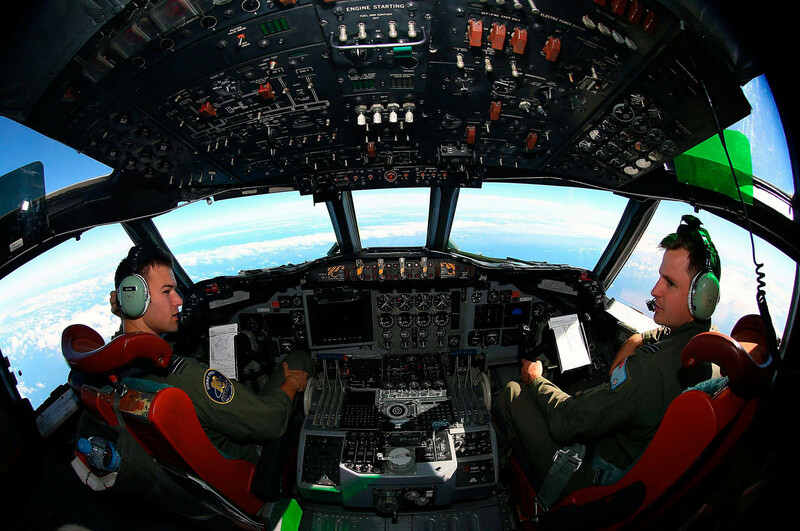 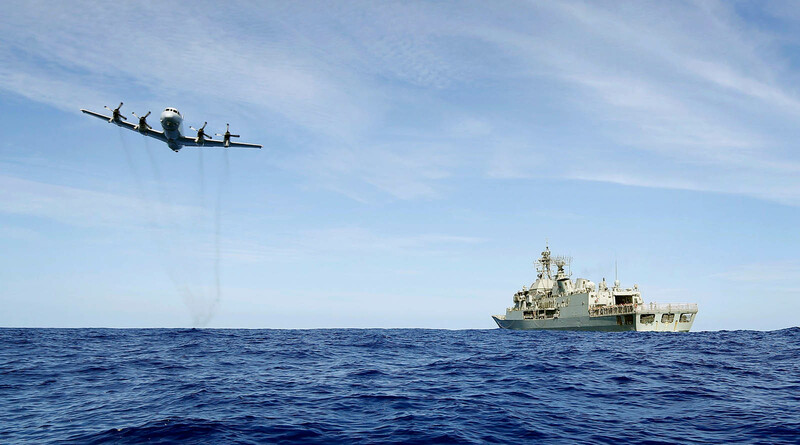 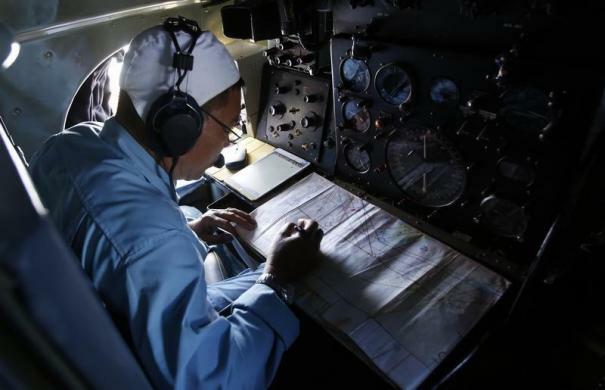 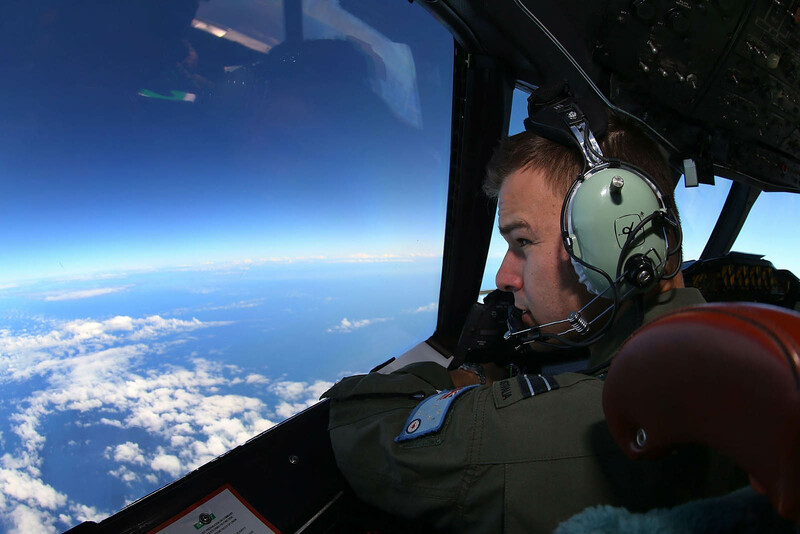 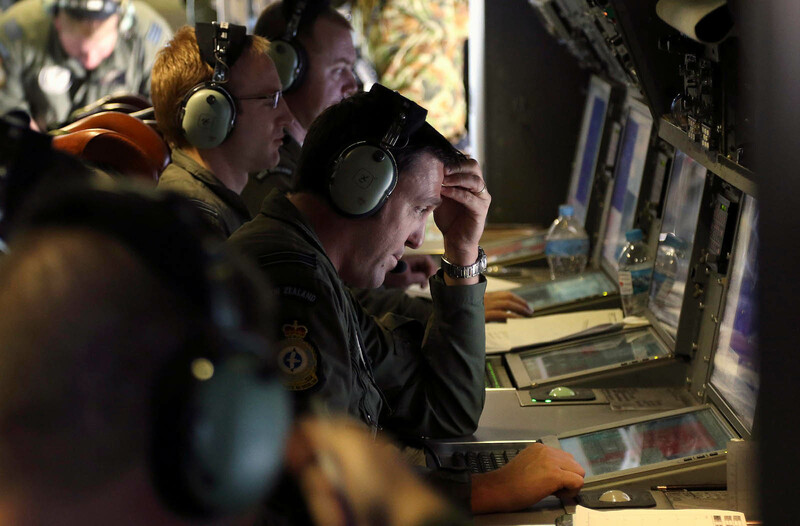 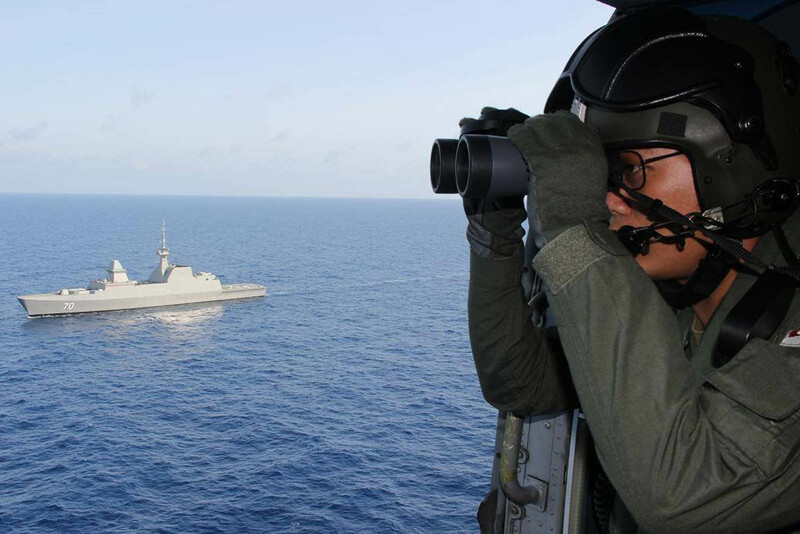 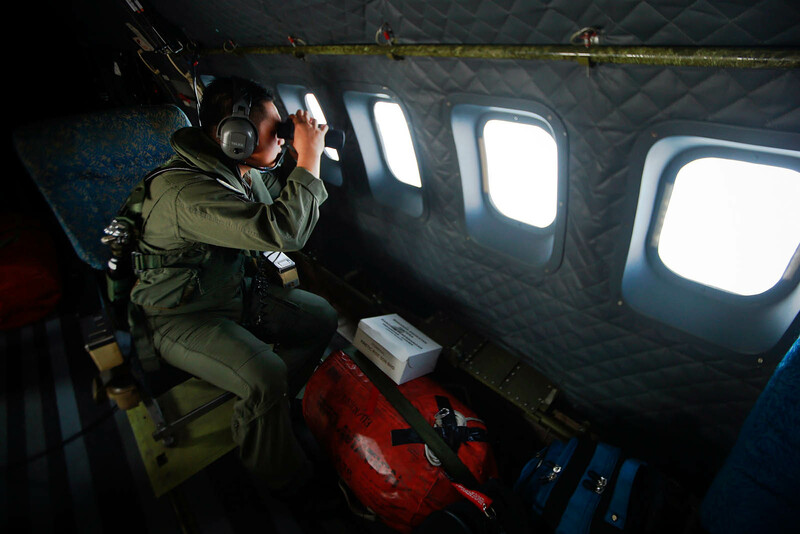 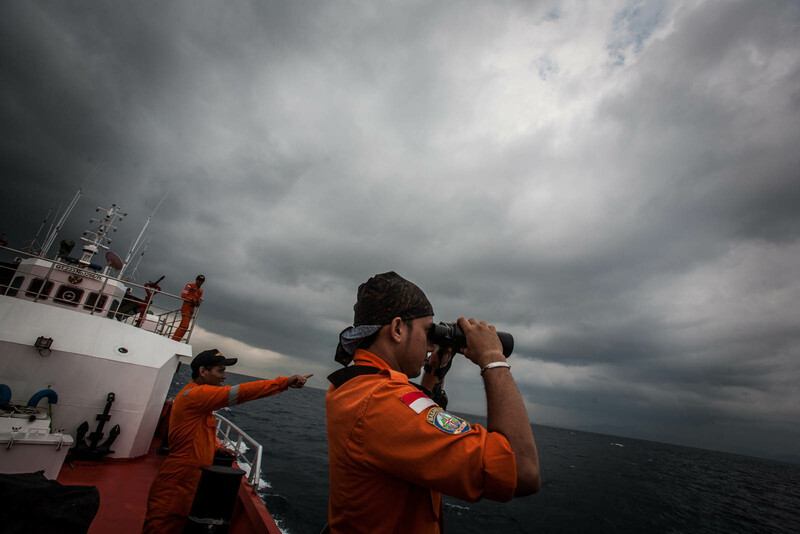 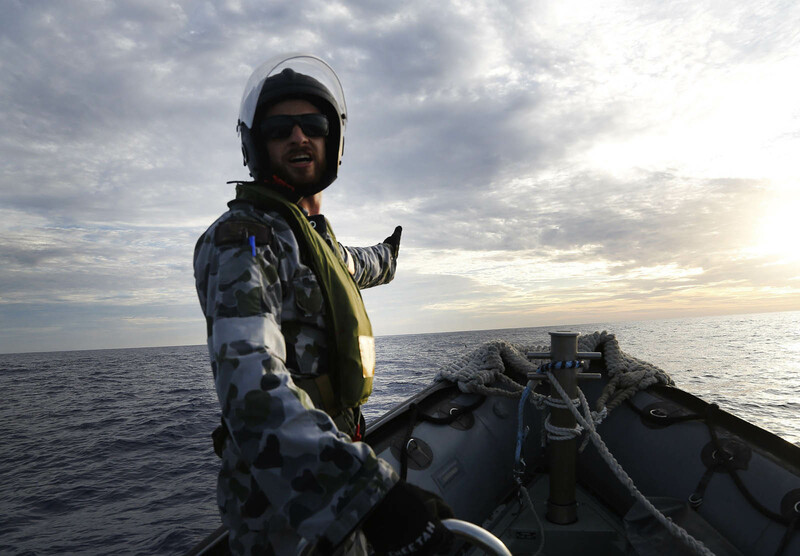 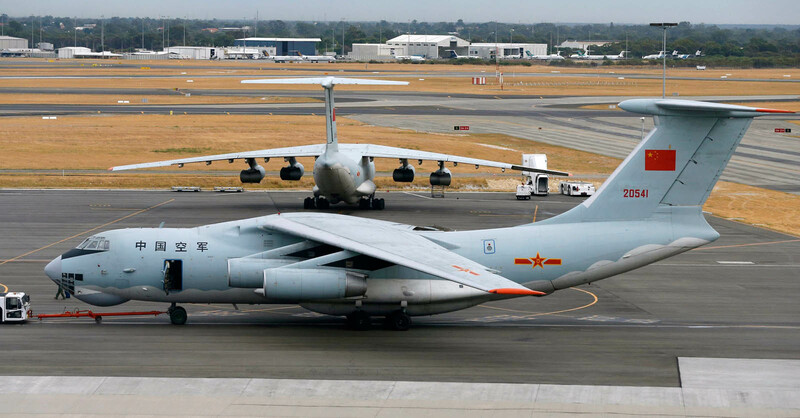 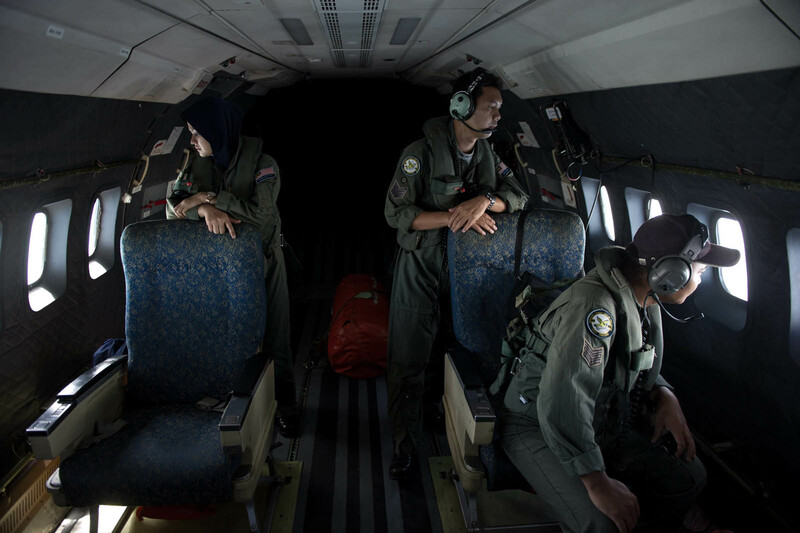 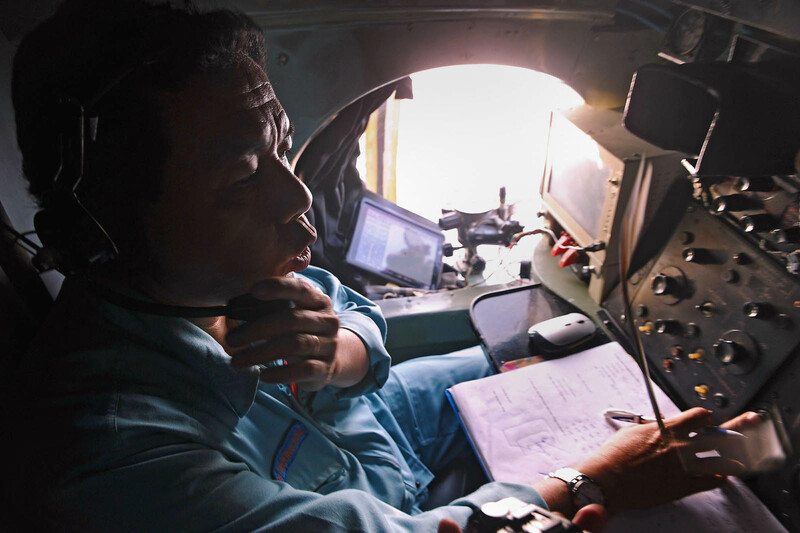 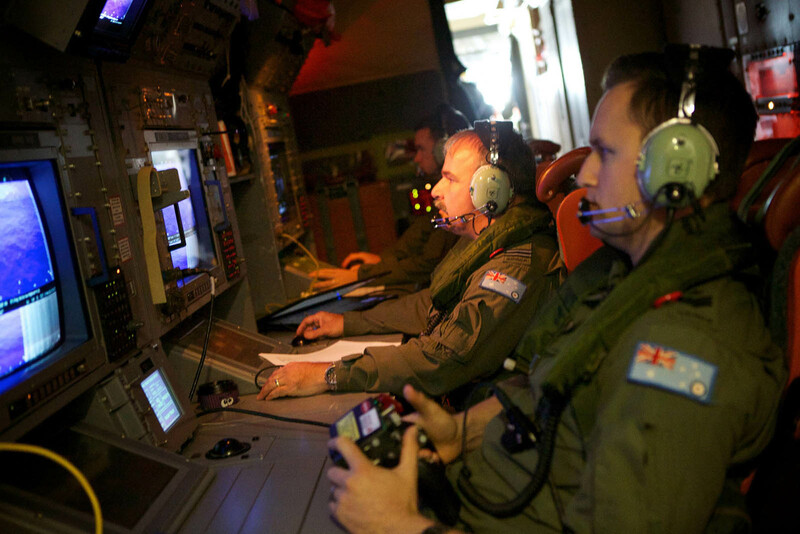 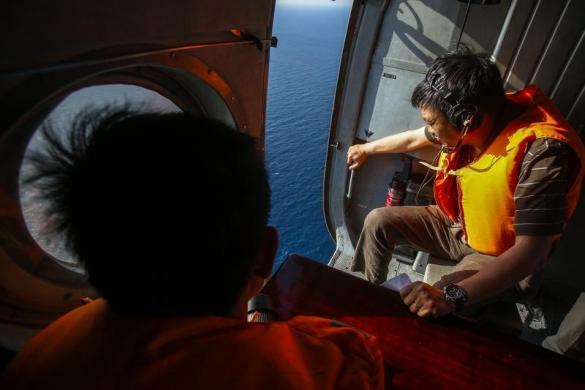 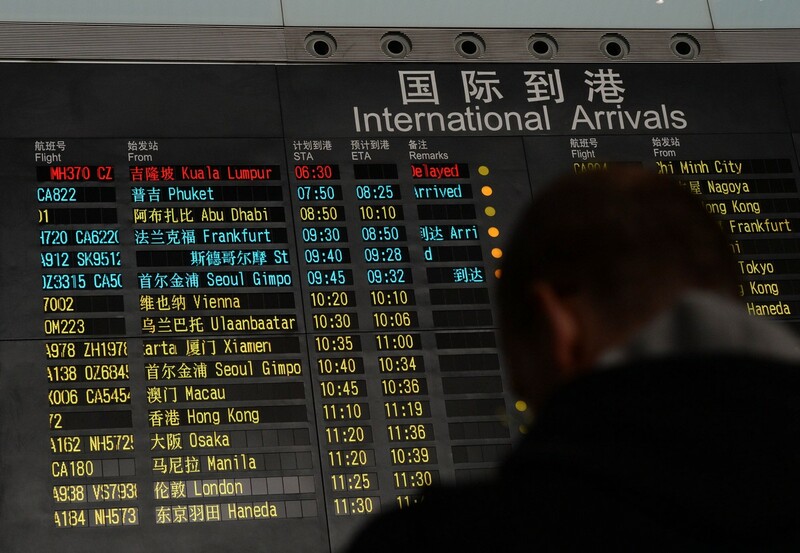 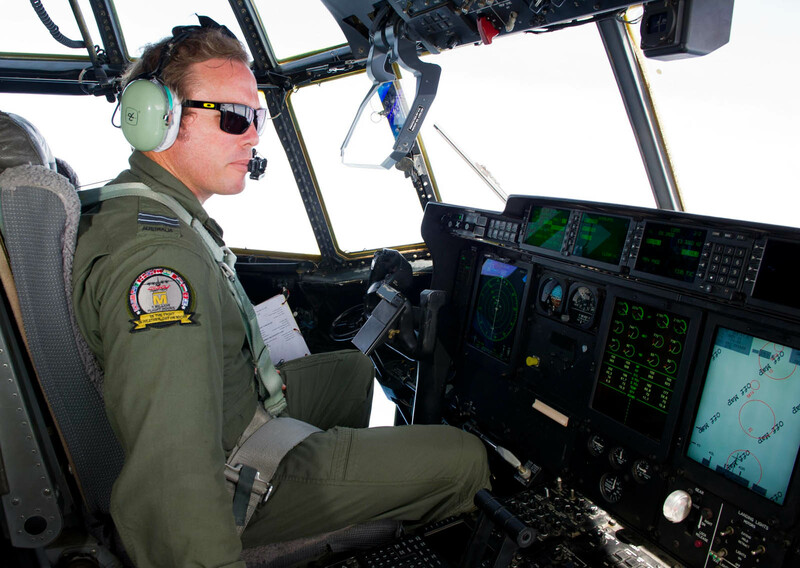 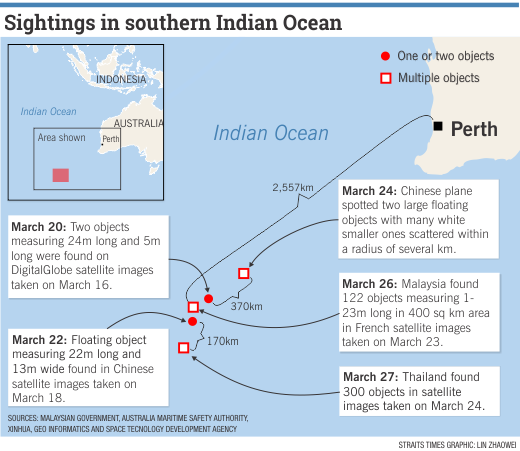 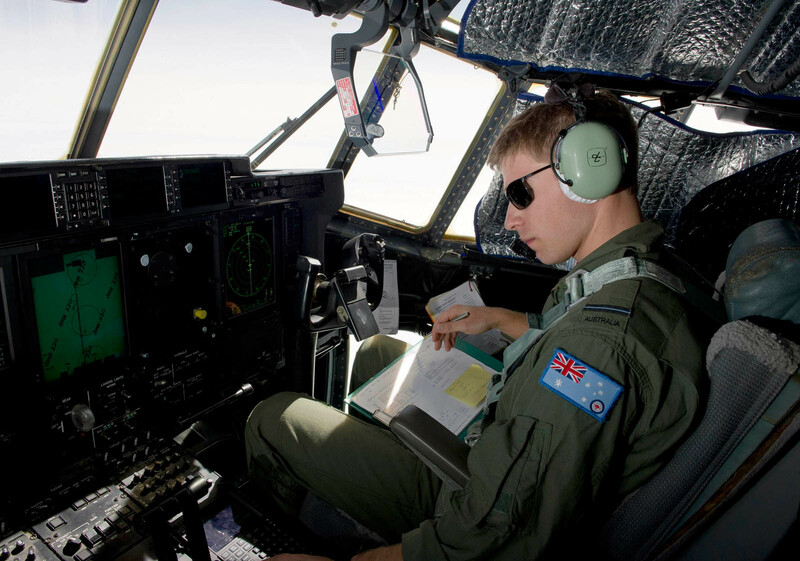 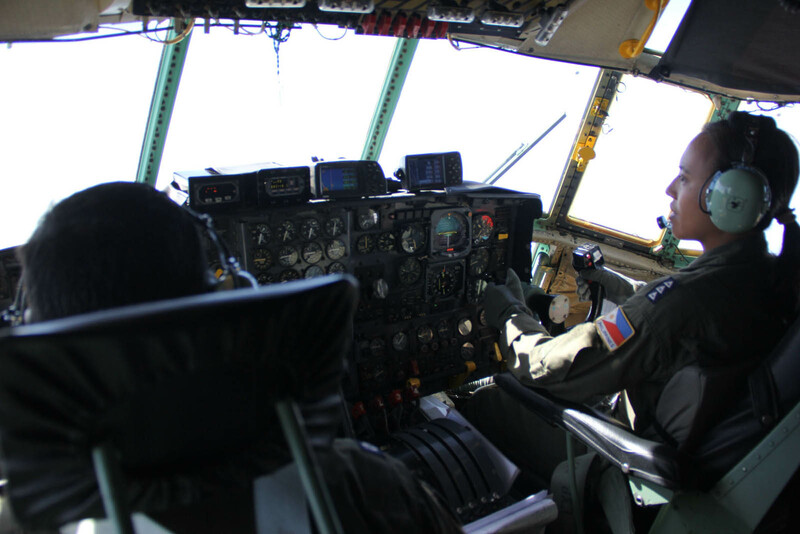 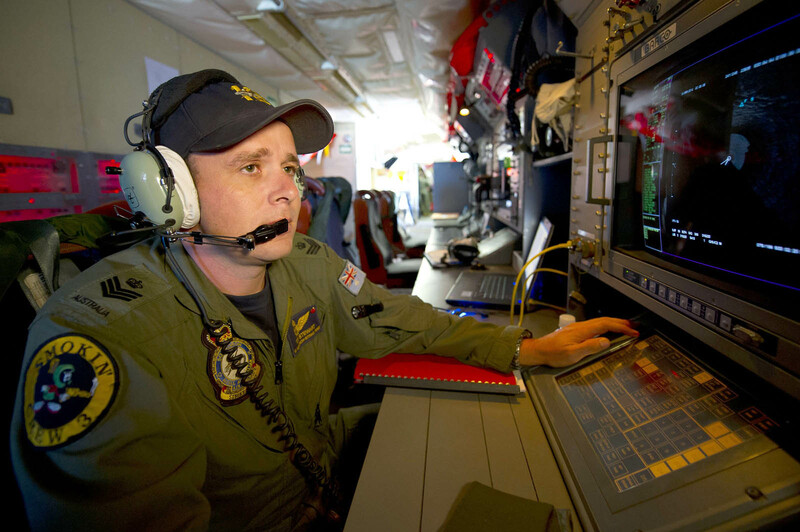 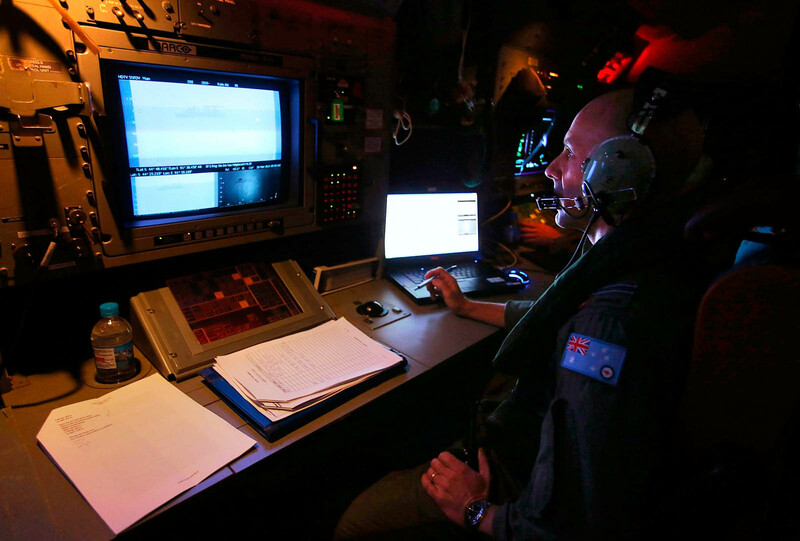 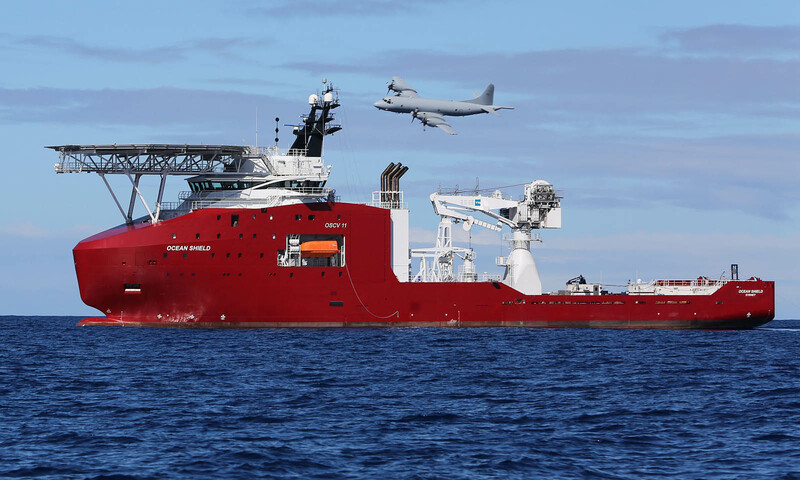 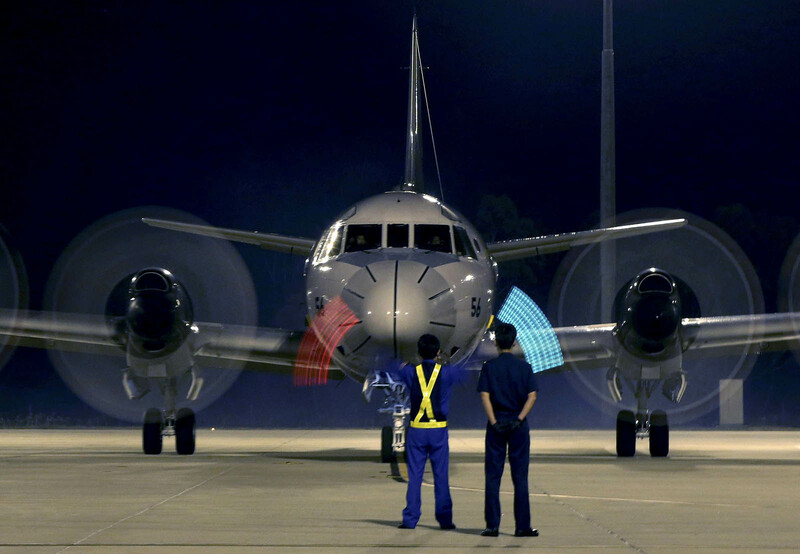 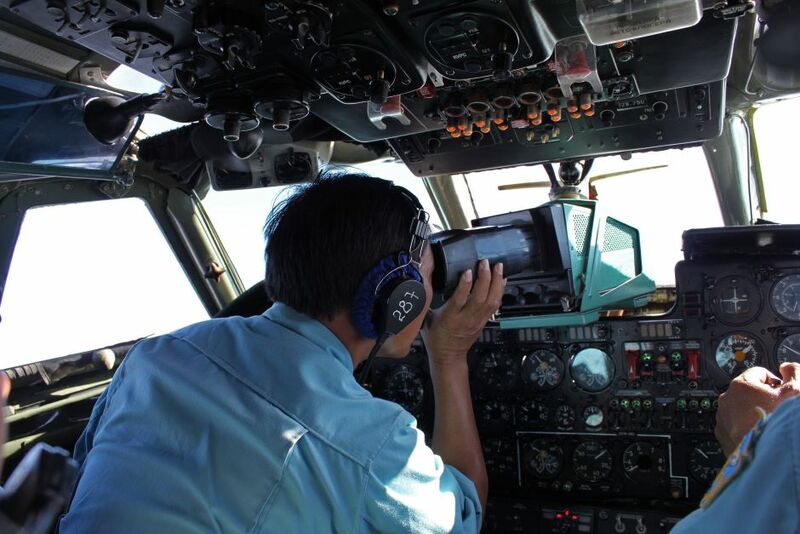 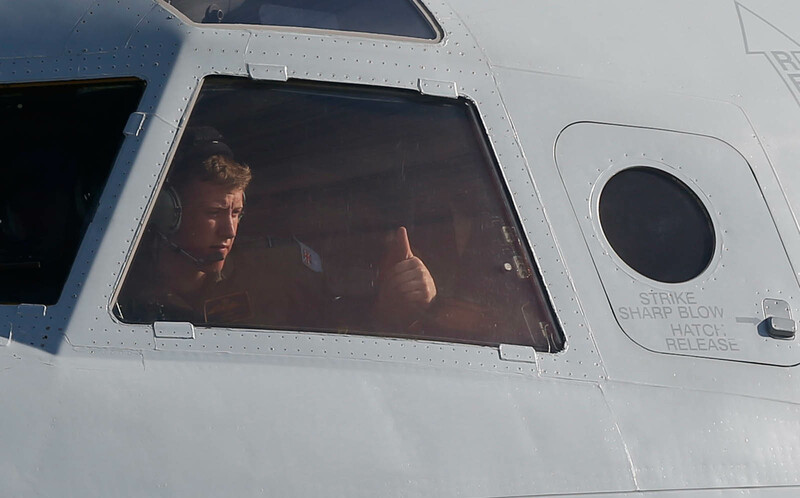 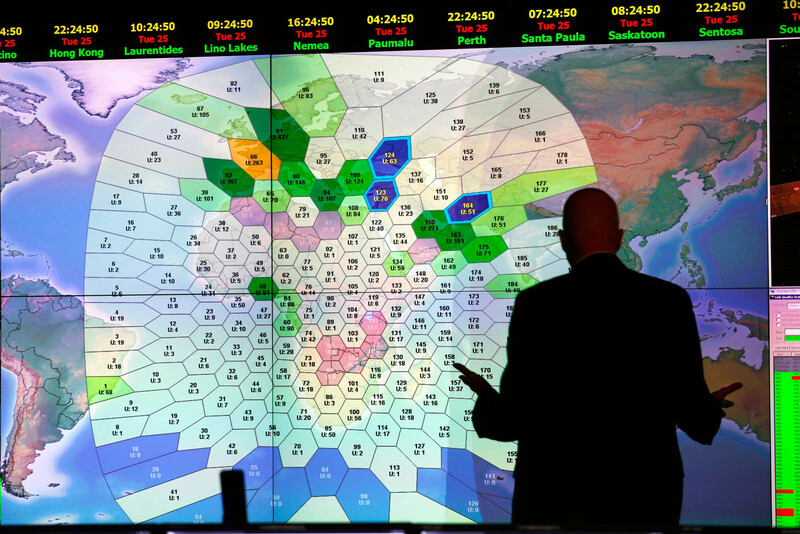 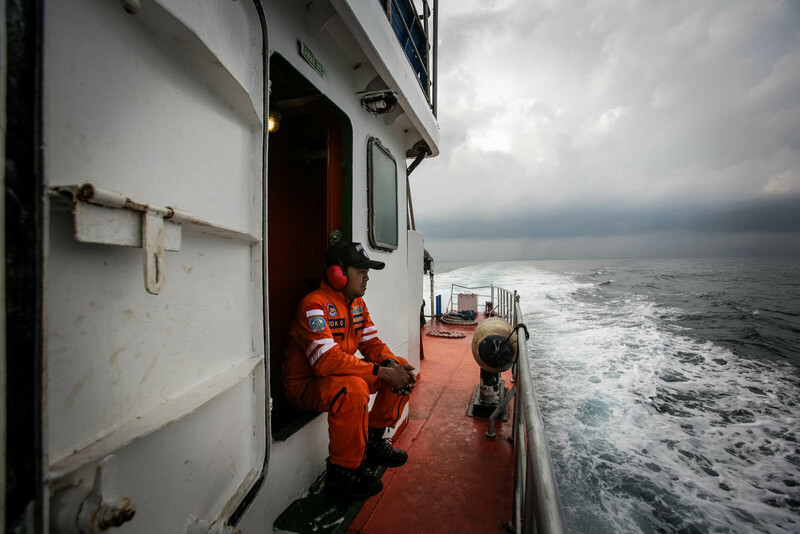 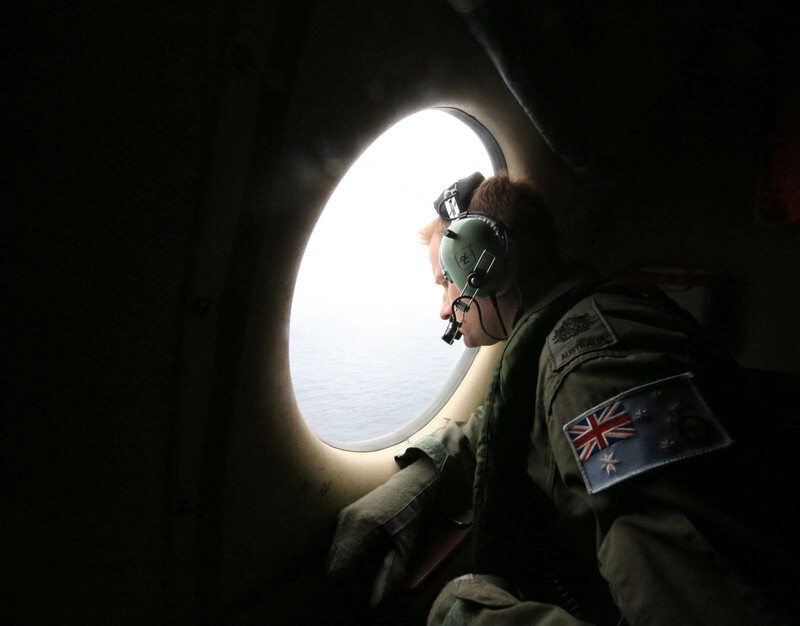 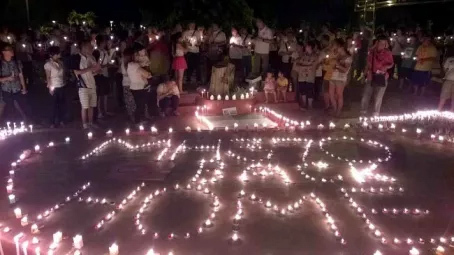 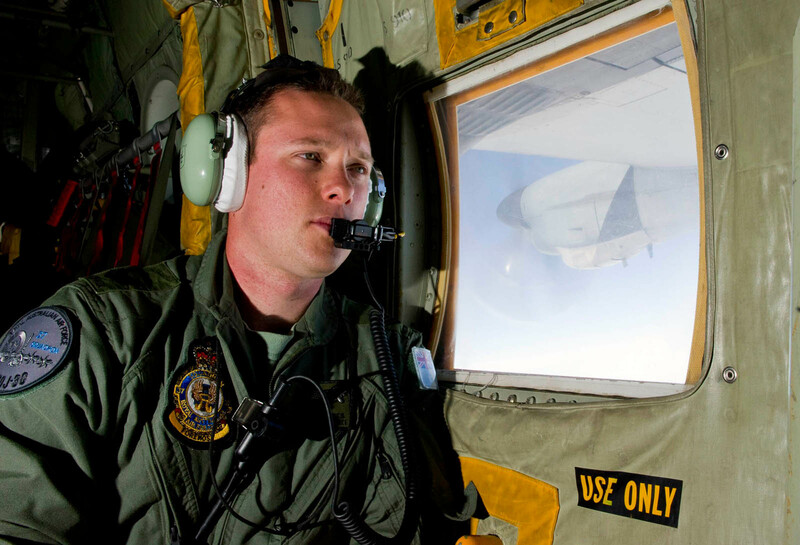 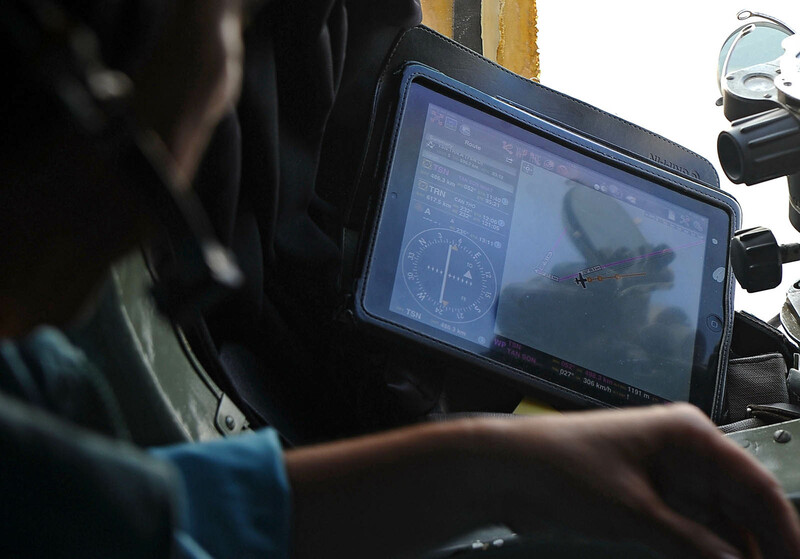 PERTH - The hunt for more black box "pings" from missing Malaysian airliner MH370 was narrowing Thursday to a specific patch of remote ocean after two more signals were detected. 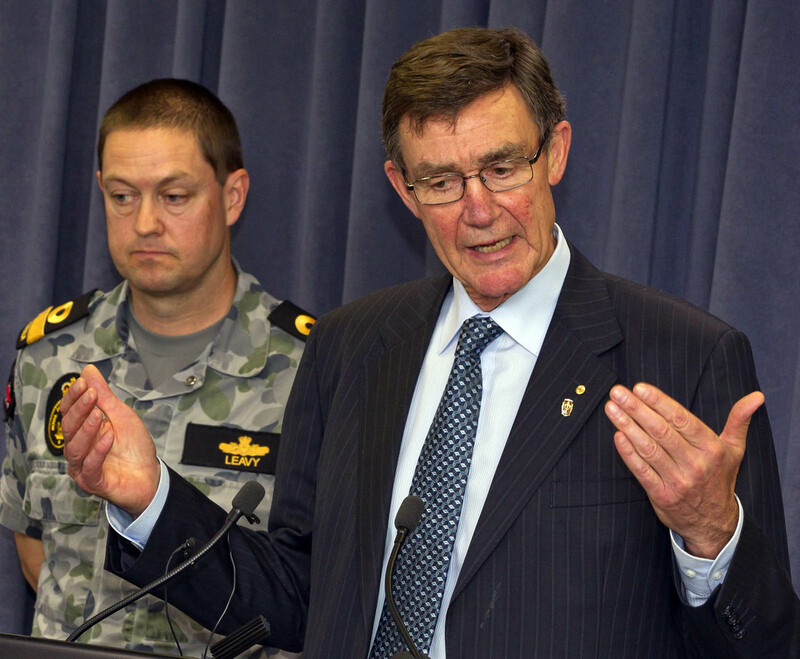 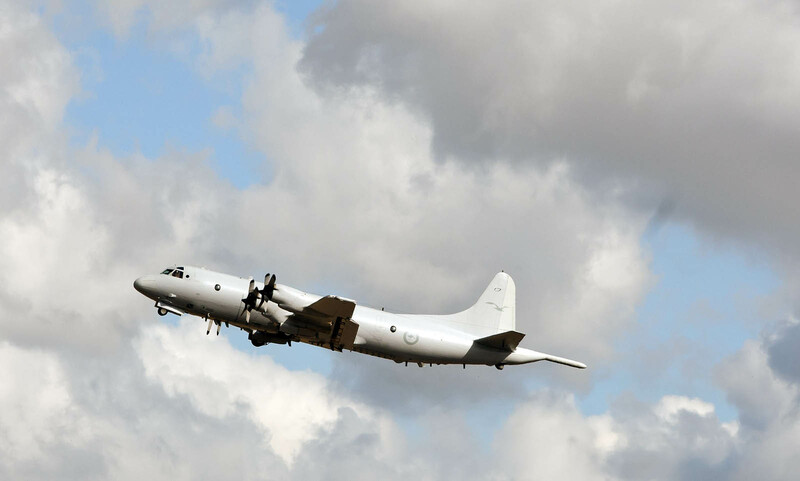 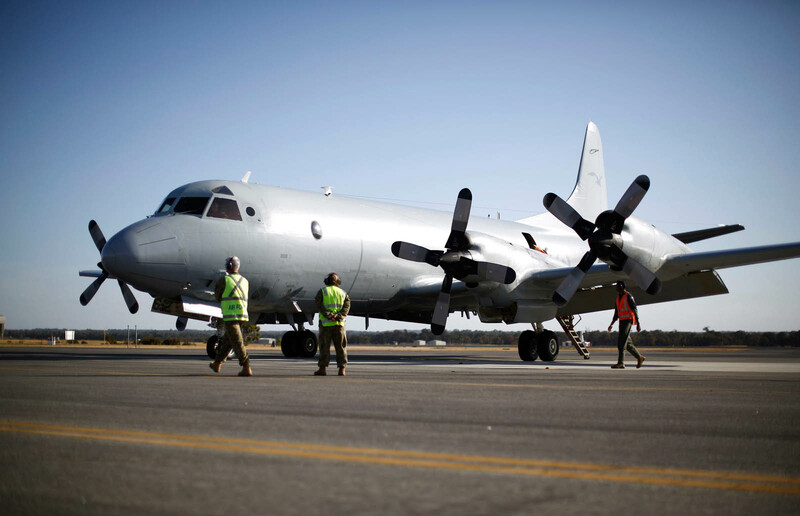 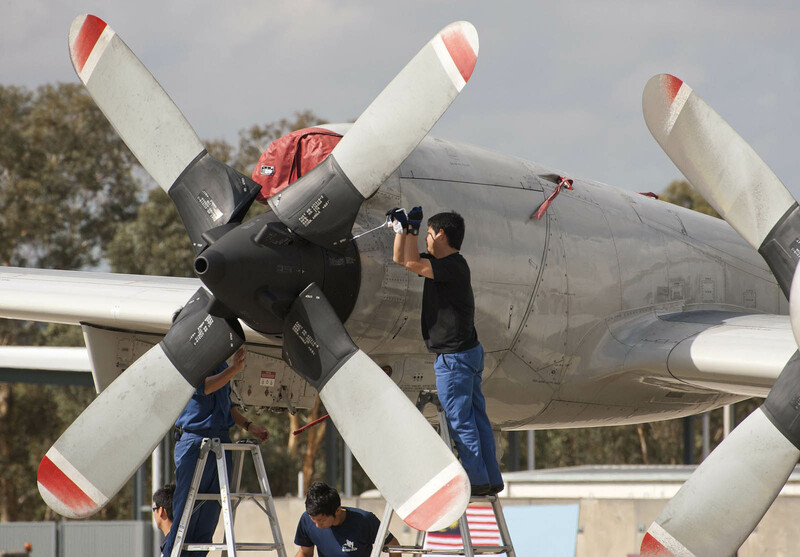 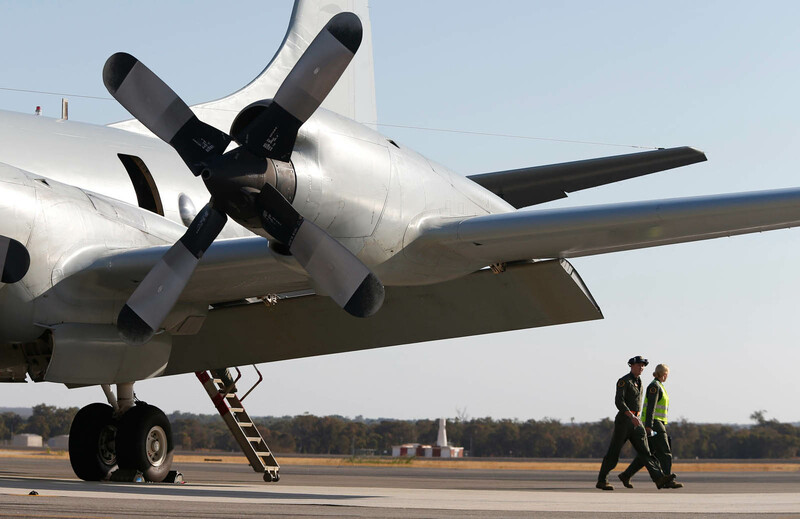 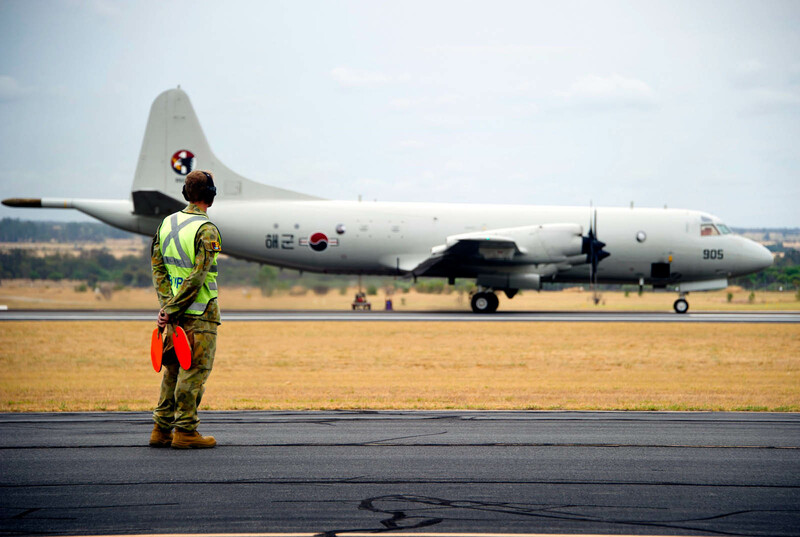 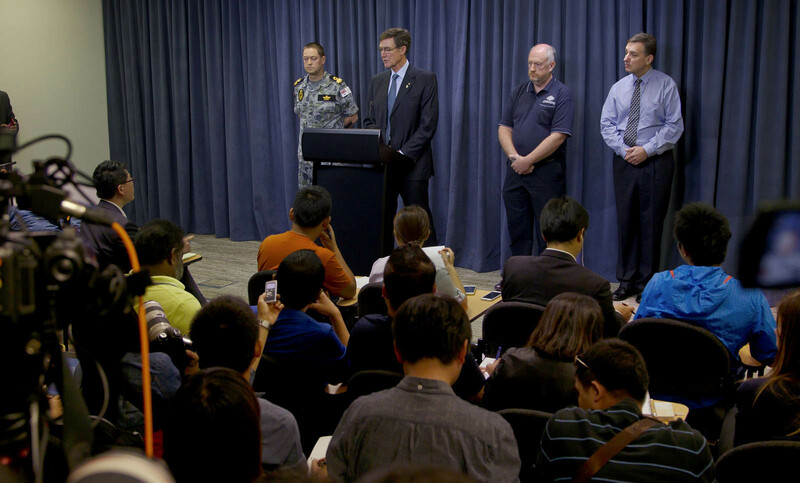 The head of the Australian-led search Angus Houston raised hopes Wednesday that wreckage will be found within days even as the black box batteries start to expire. 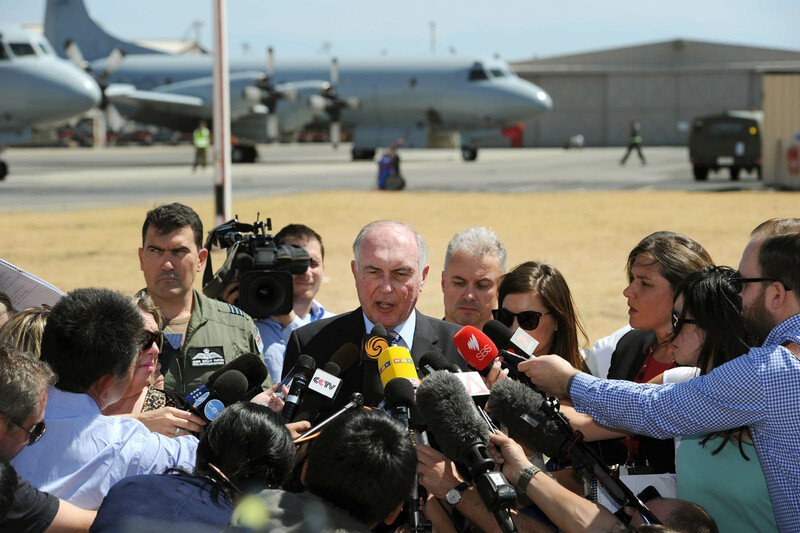 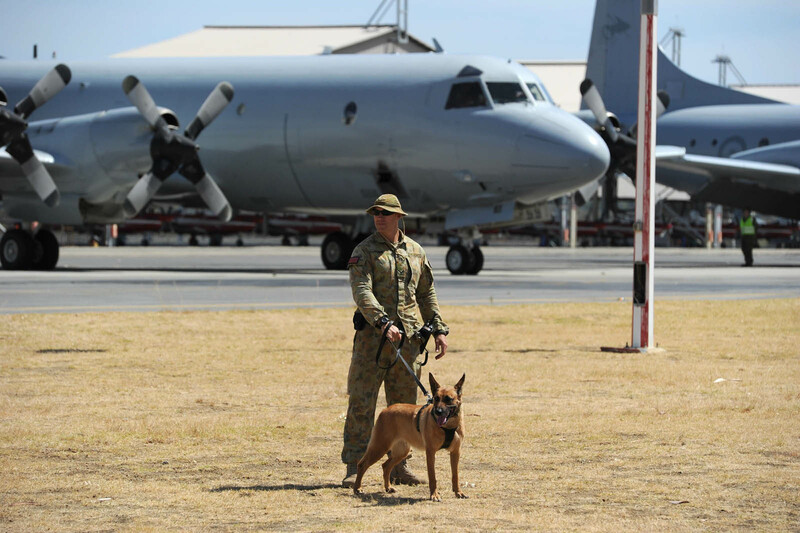 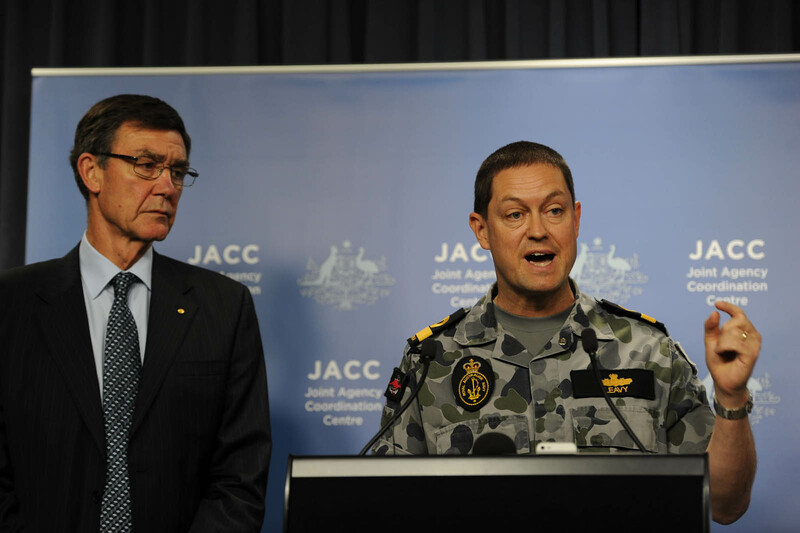 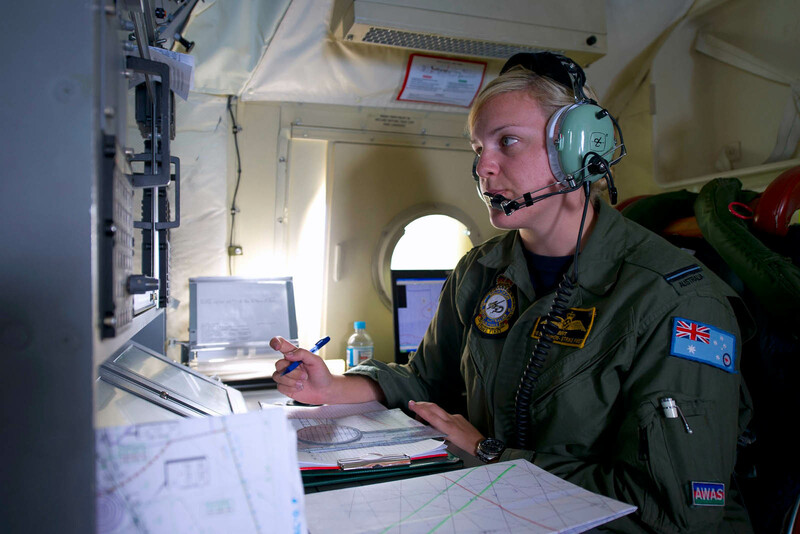 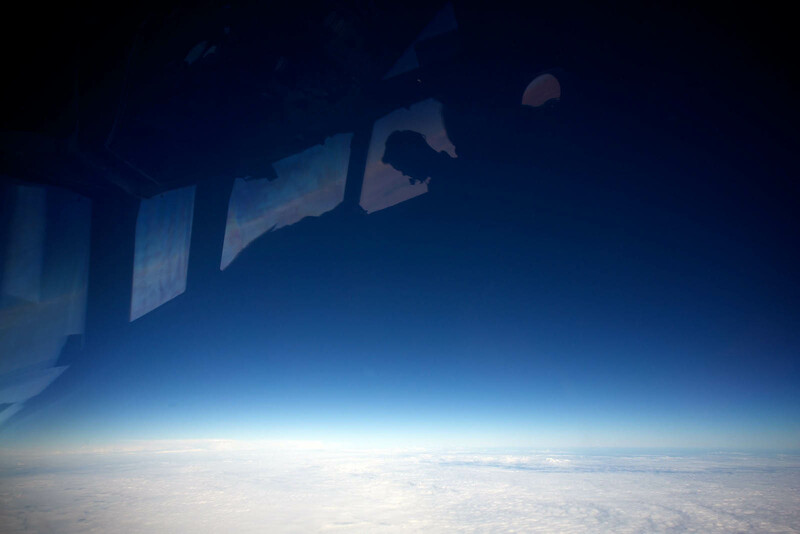 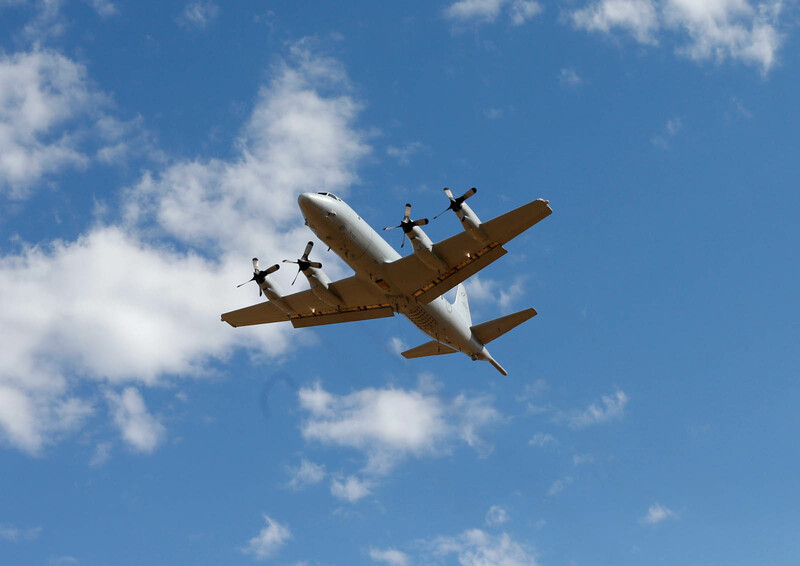 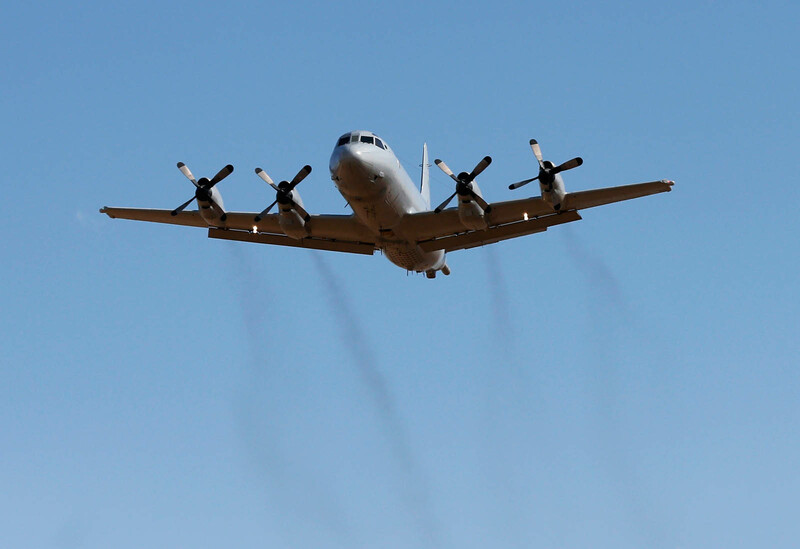 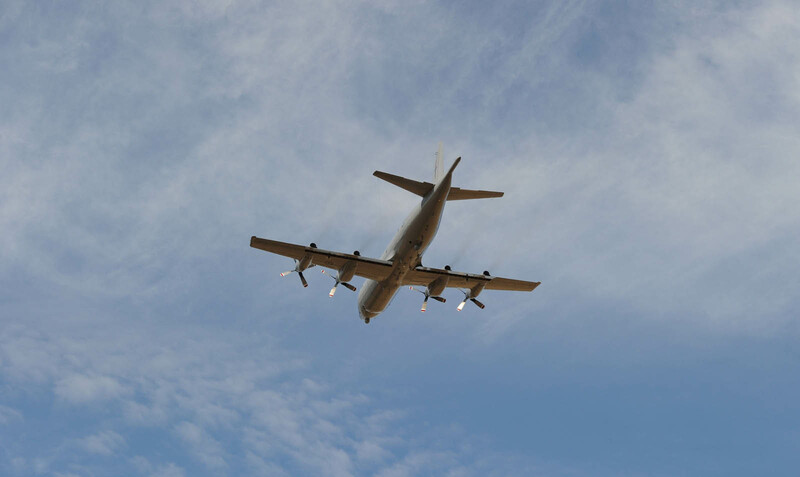 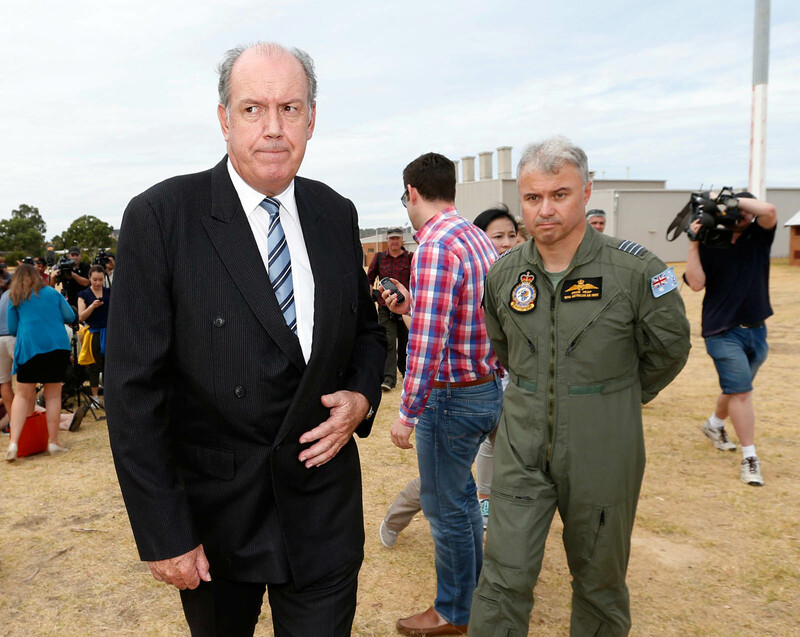 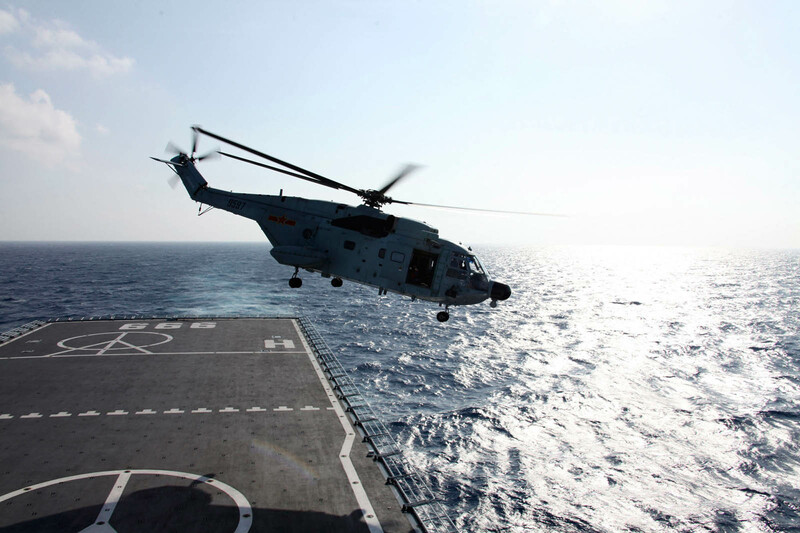 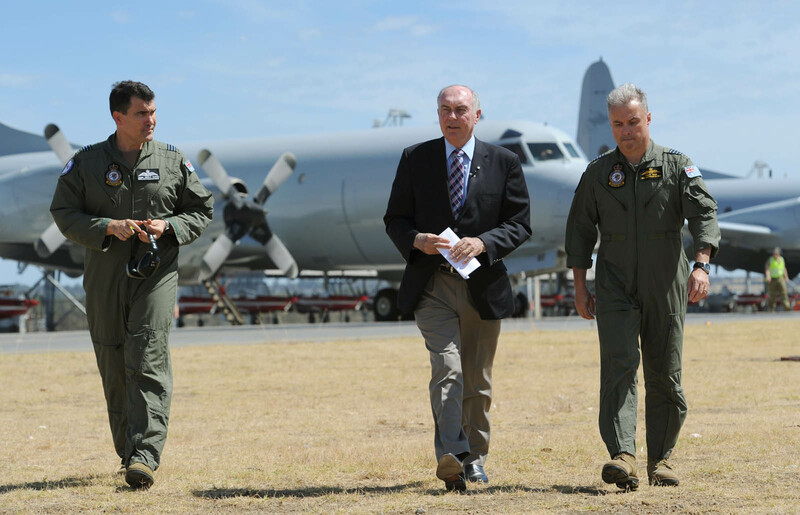 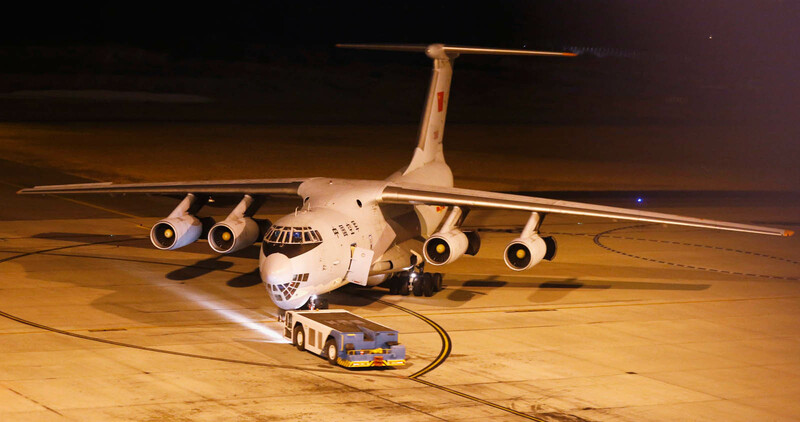 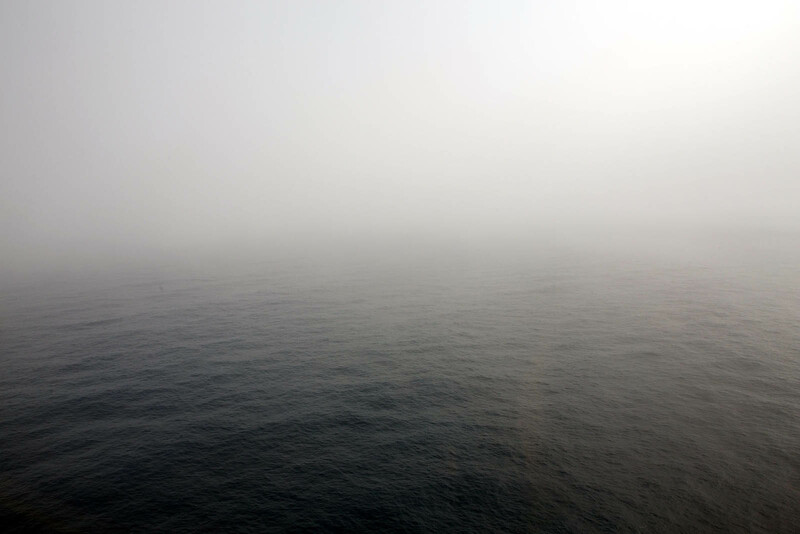 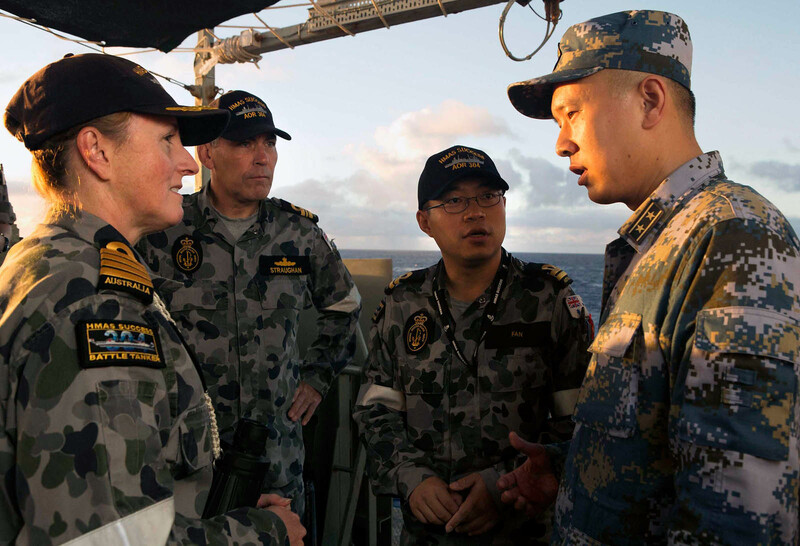 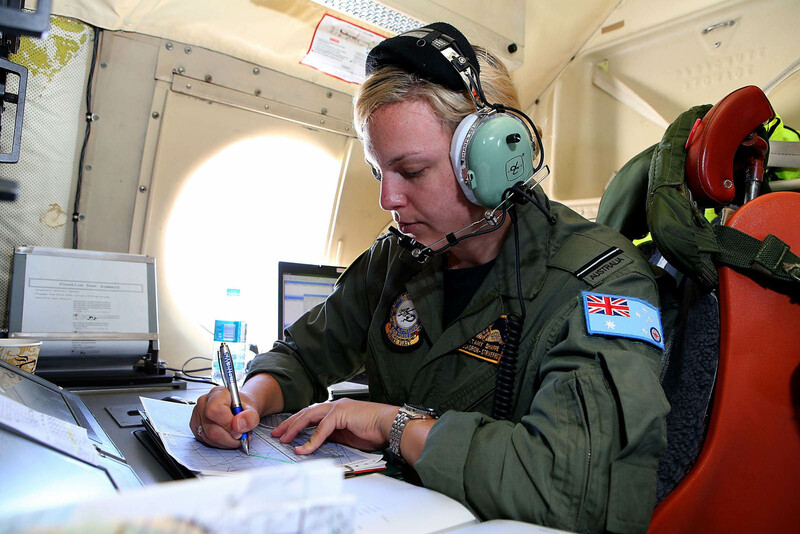 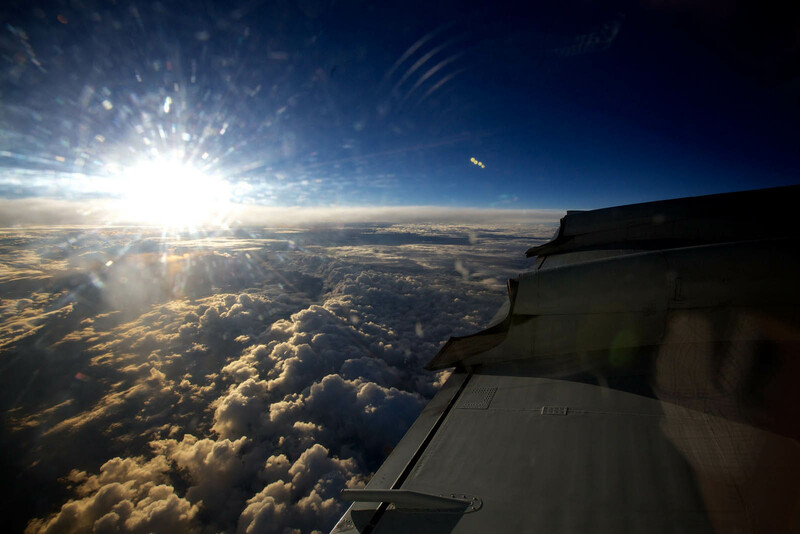 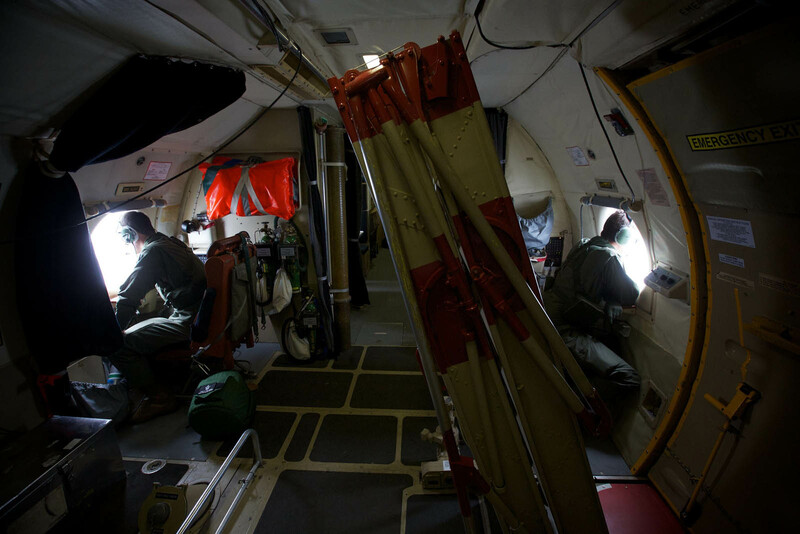 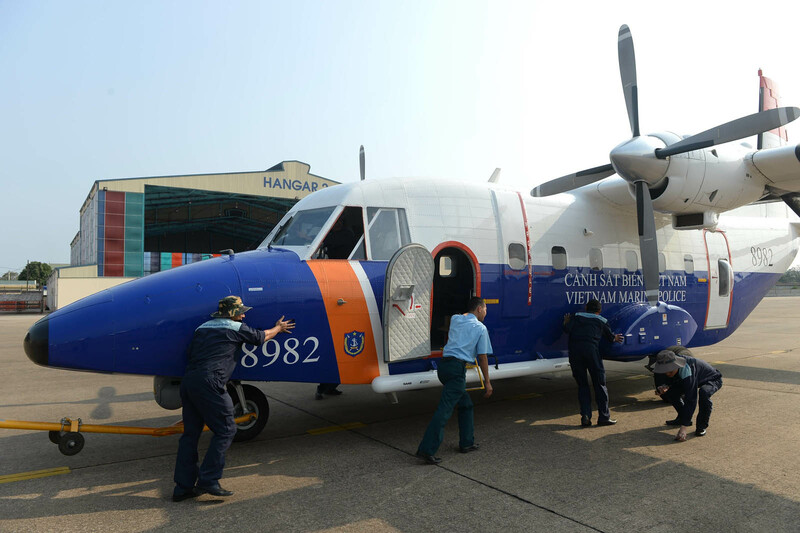 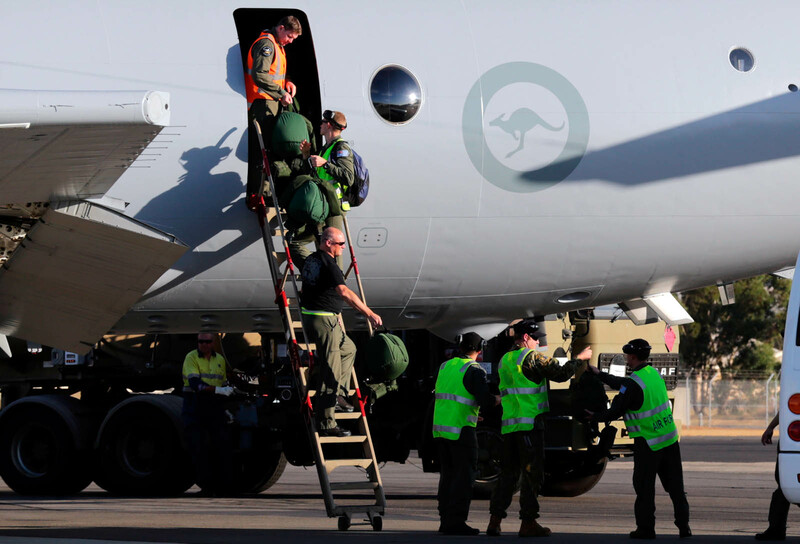 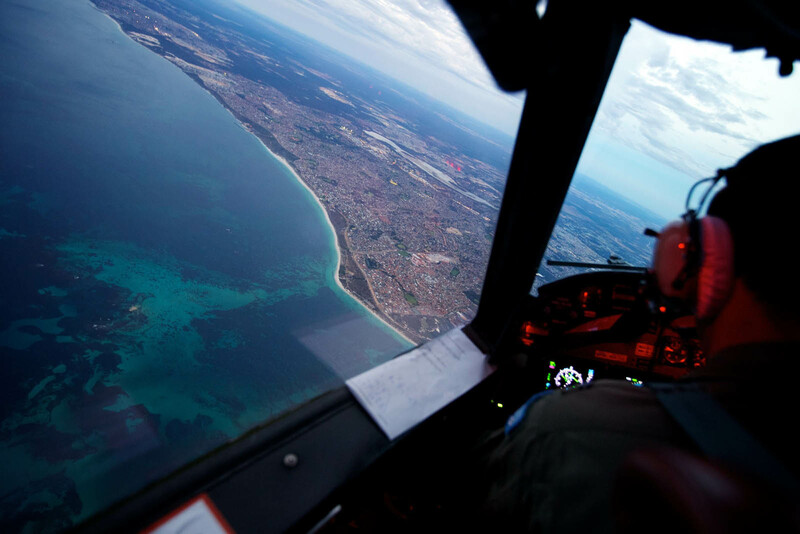 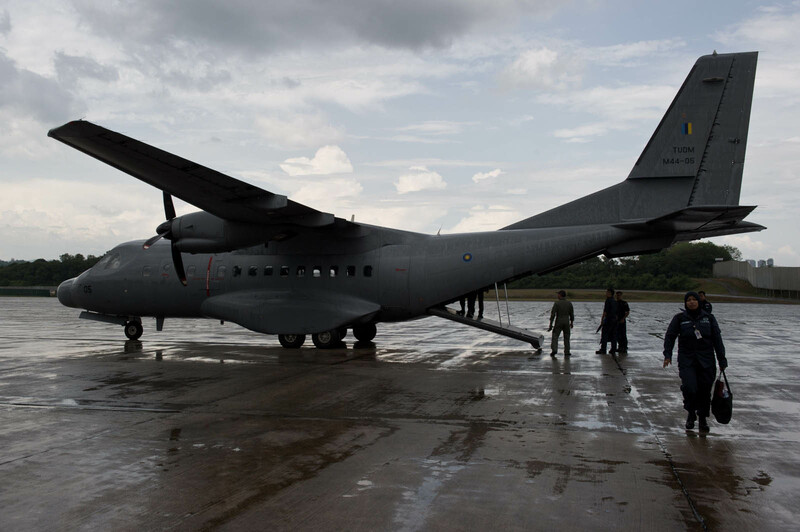 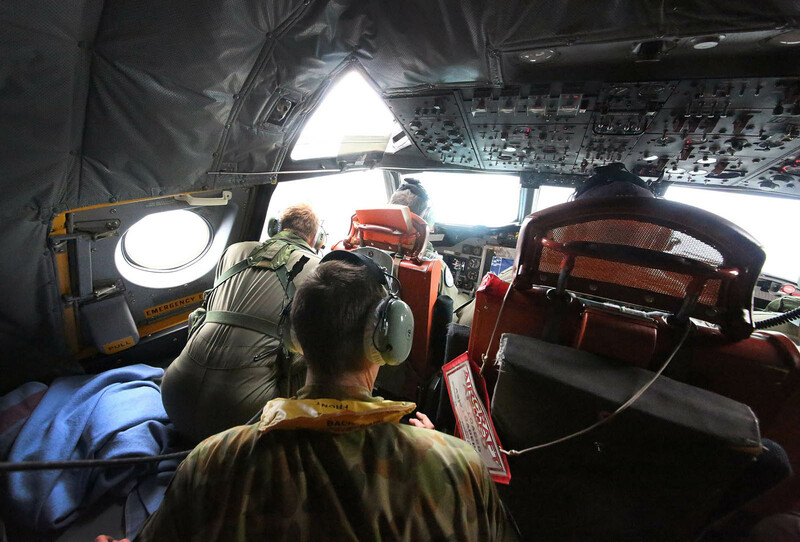 Houston's Joint Agency Coordination Centre (JACC) announced Thursday the search area off western Australia was now 57,923 square kilometres (22,364 square miles) - some 20,000 square kilometres down on Wednesday. 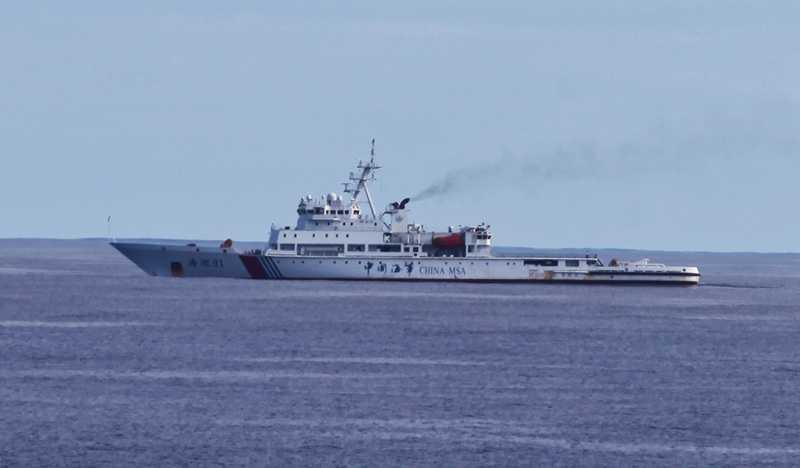 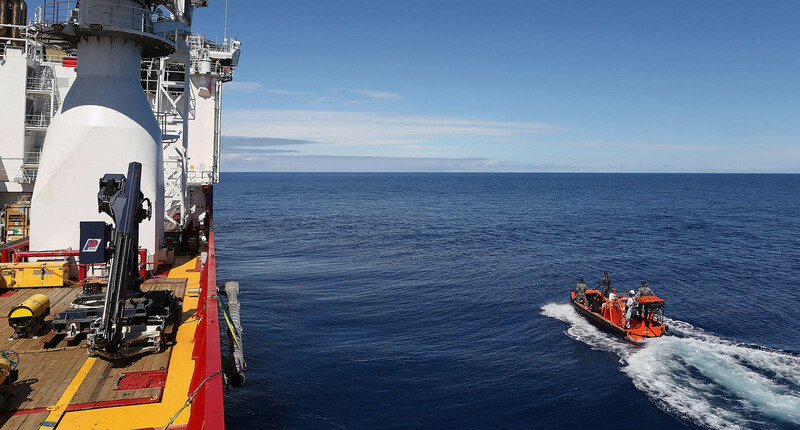 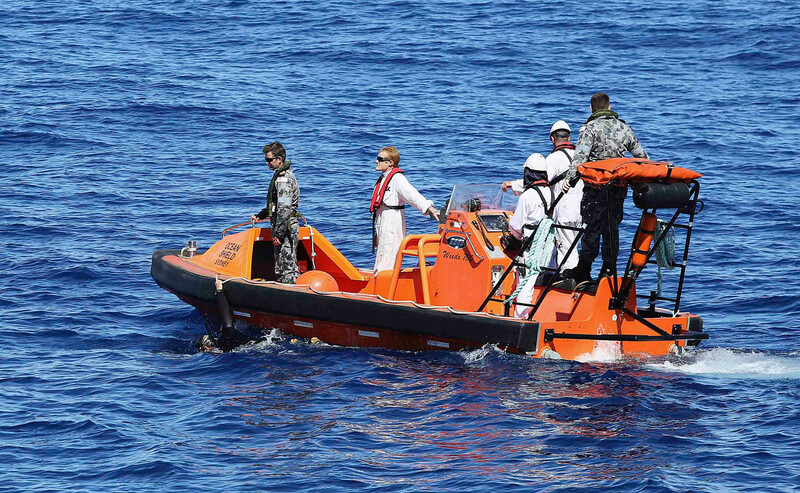 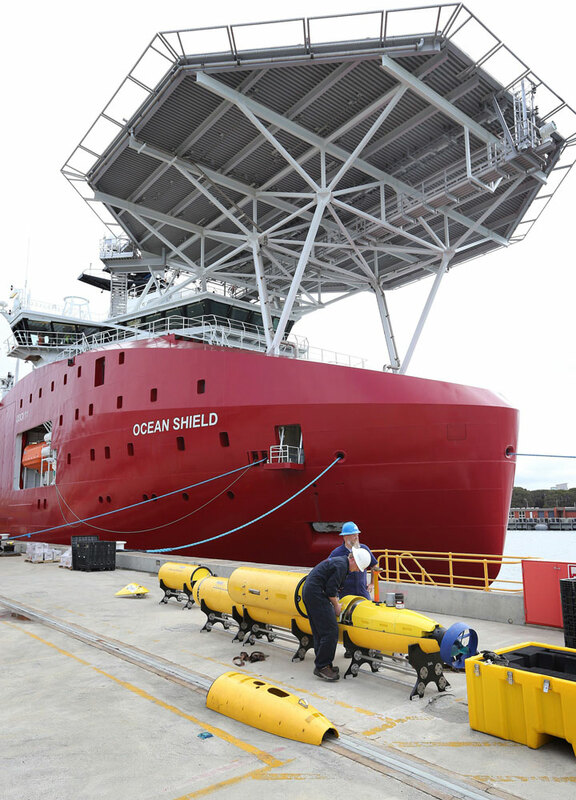 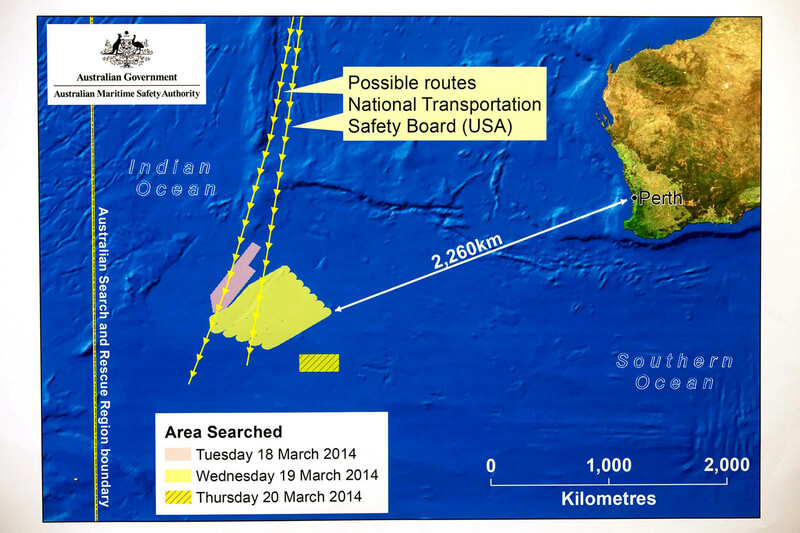 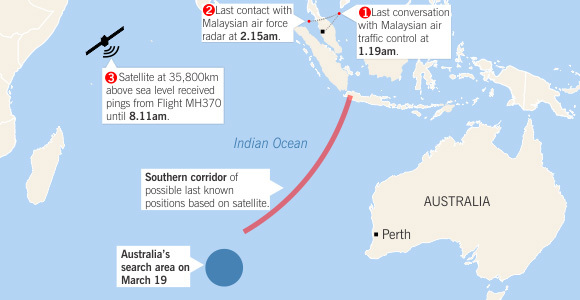 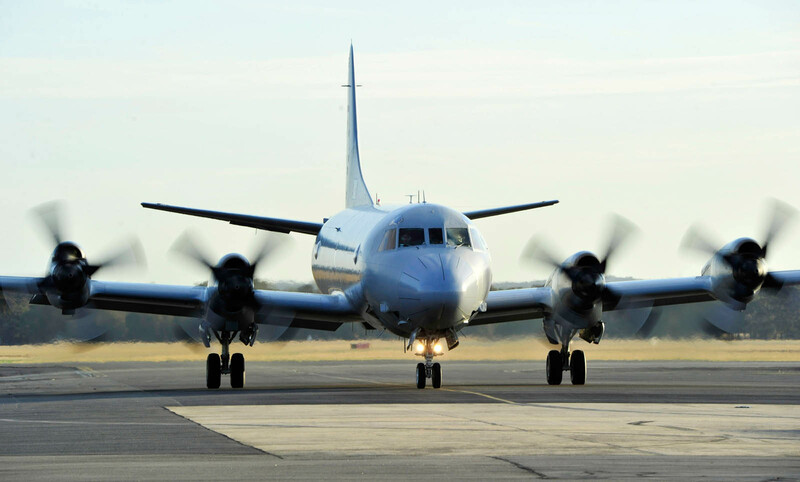 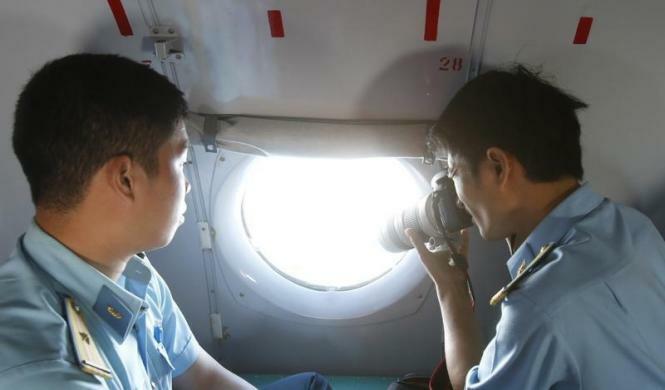 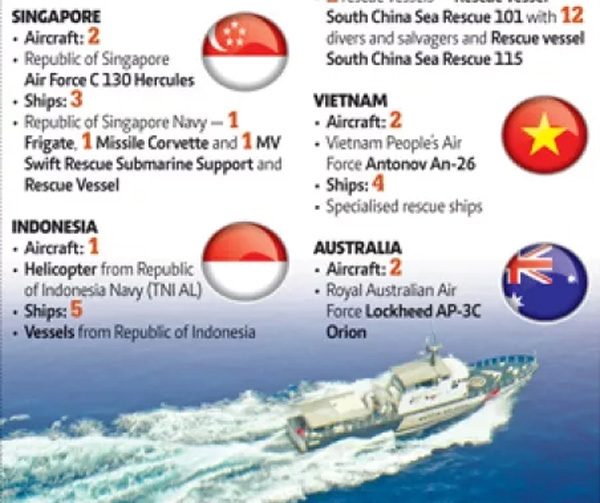 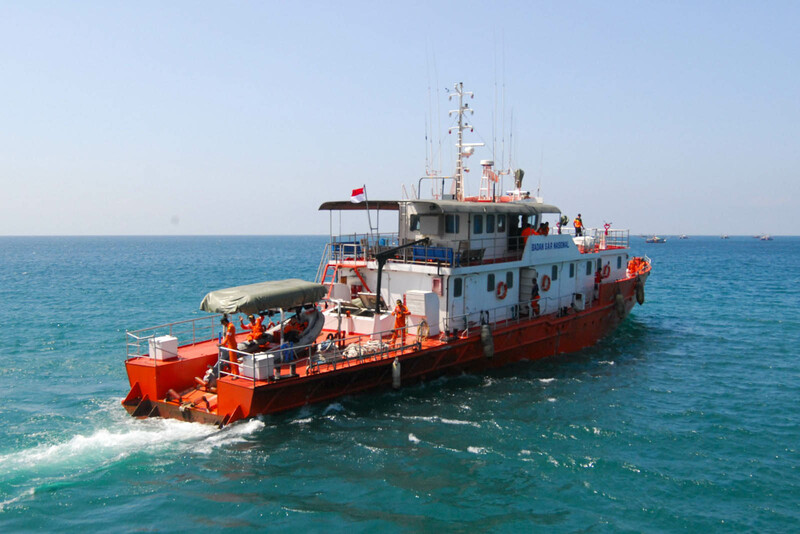 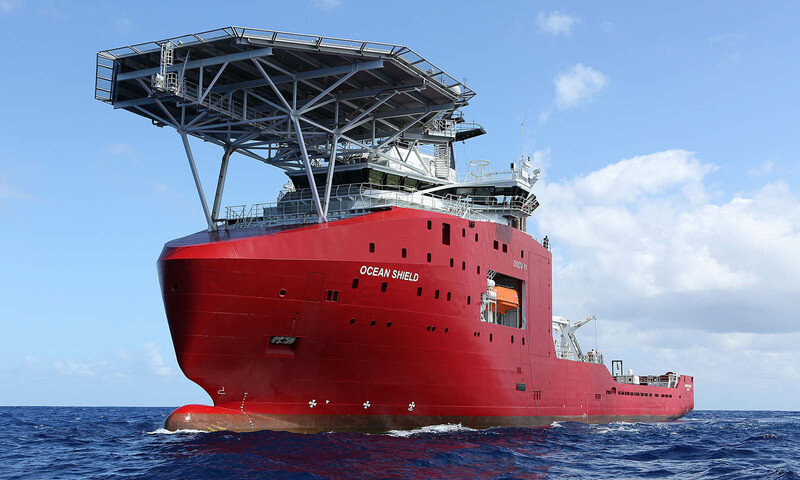 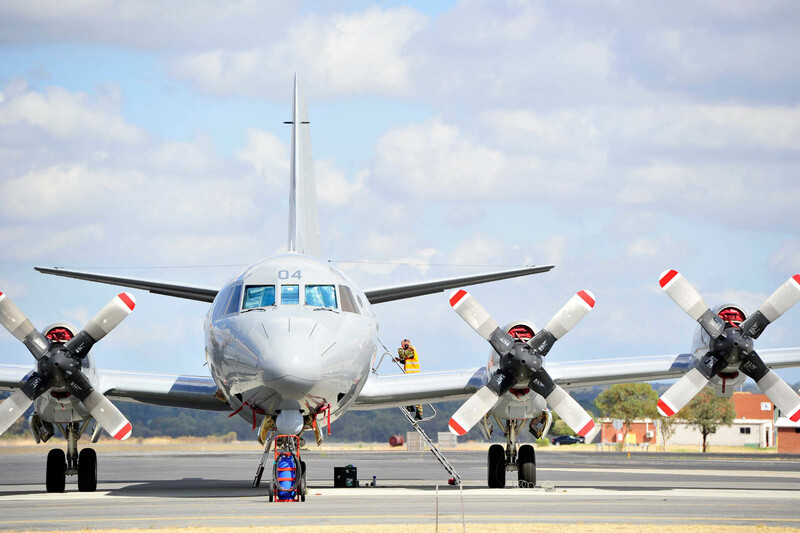 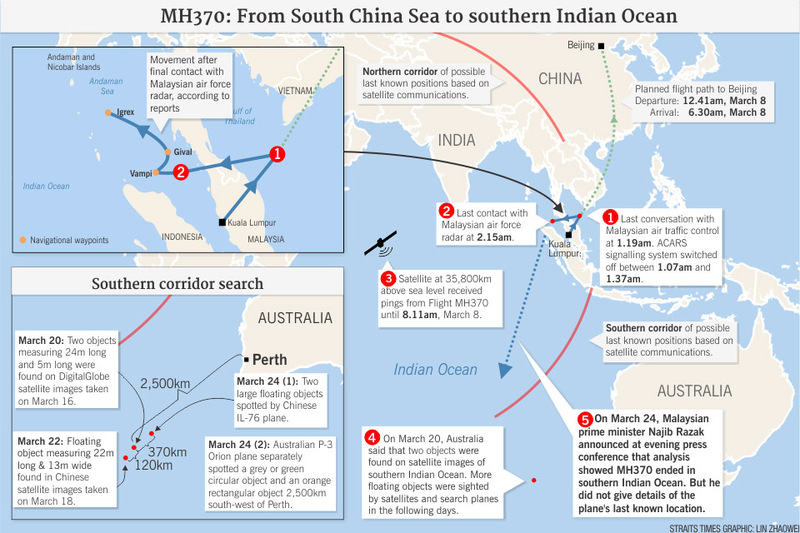 But Australian ship Ocean Shield is focused on an area of the Indian Ocean 2,280 kilometres (1,400 miles) northwest of Perth where it picked up two fresh signals Tuesday to match a pair of transmissions logged over the weekend as searchers try to pinpoint the exact crash zone. 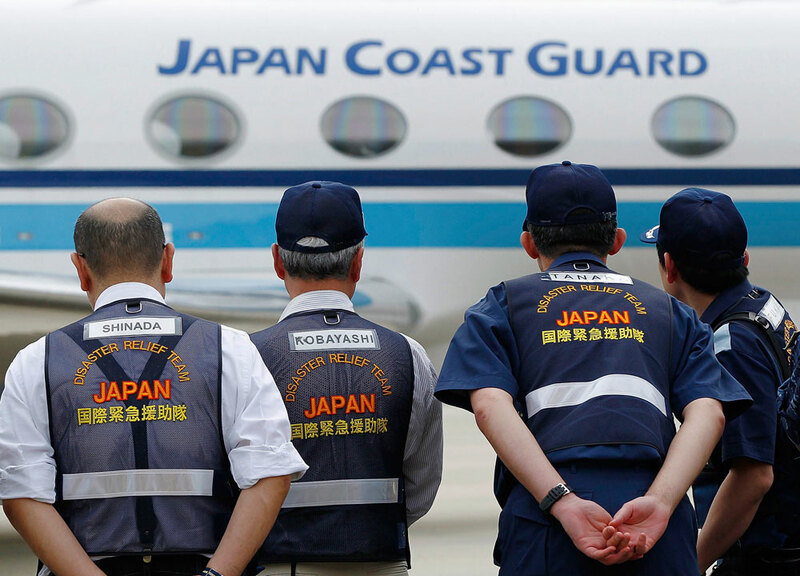 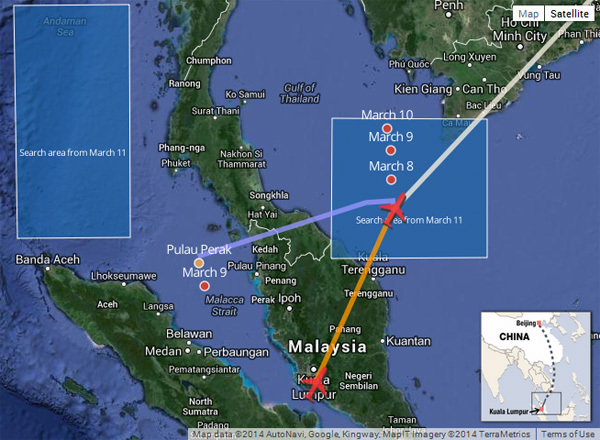 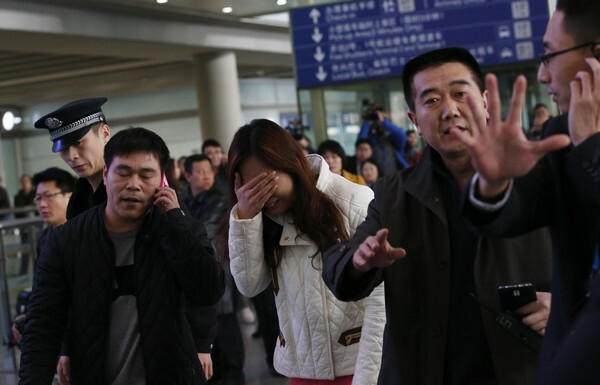 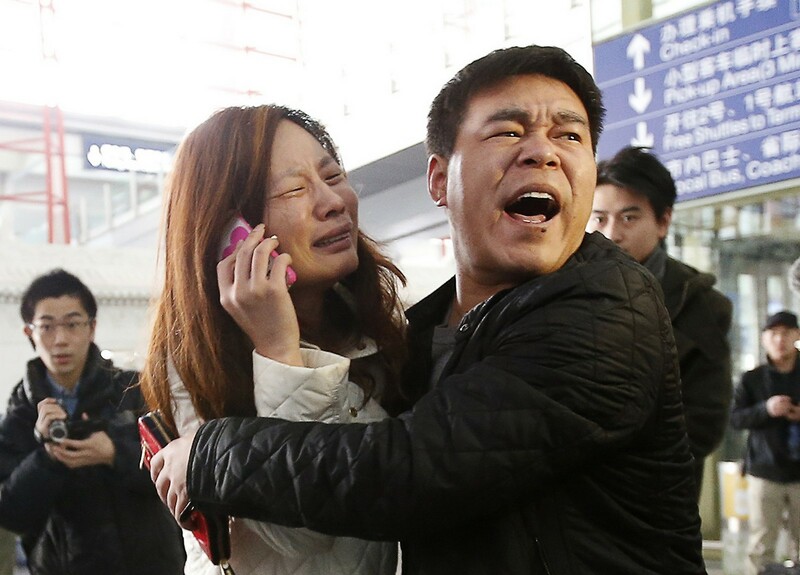 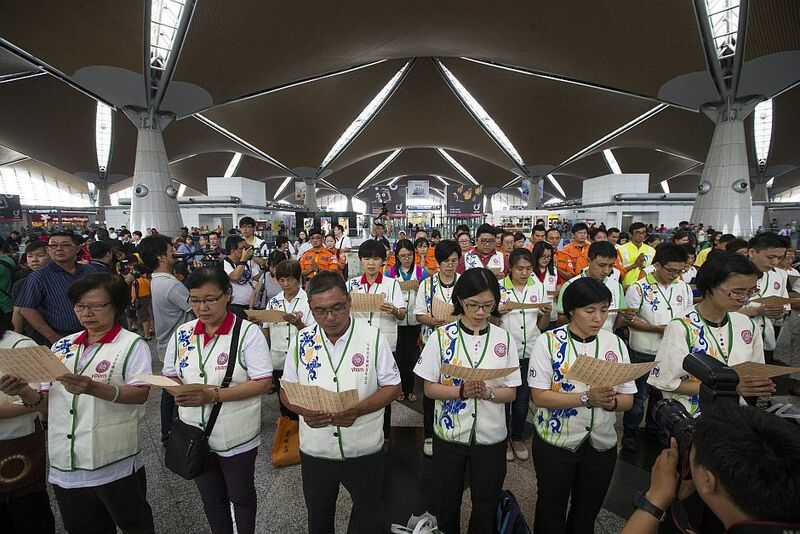 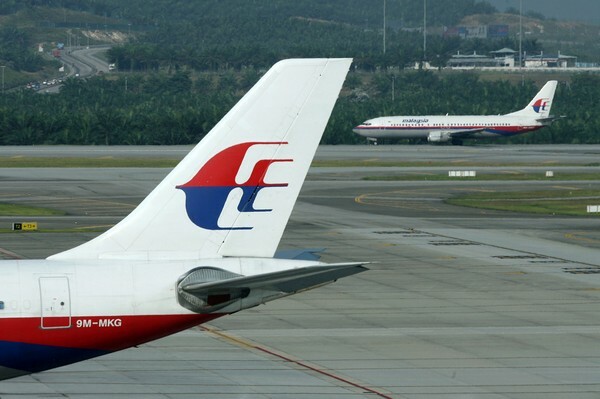 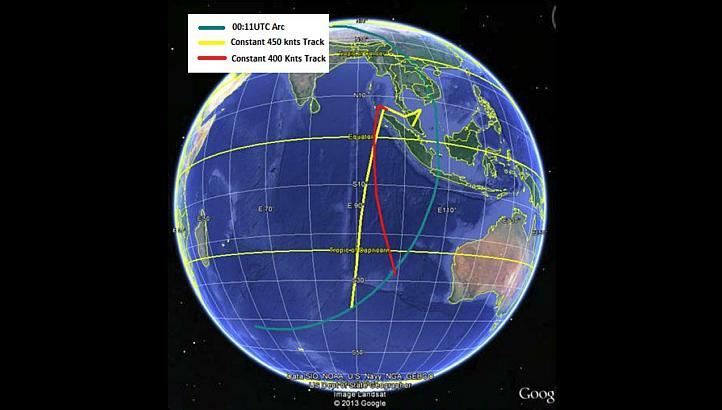 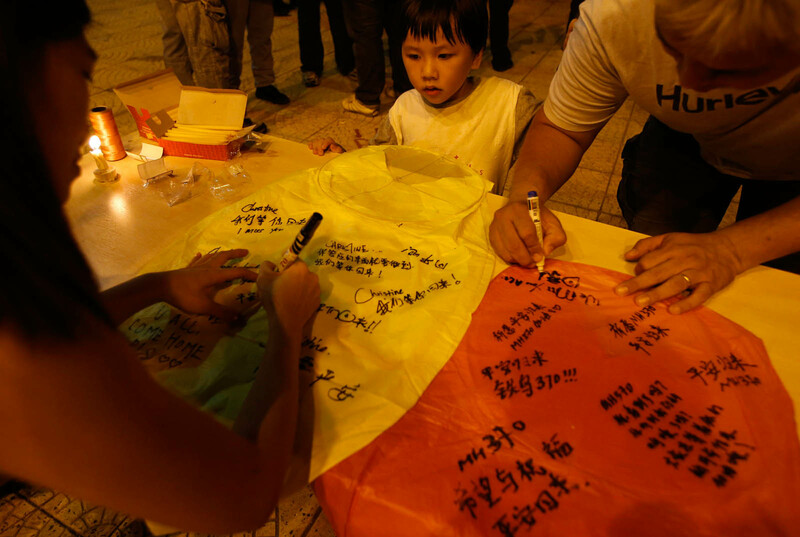 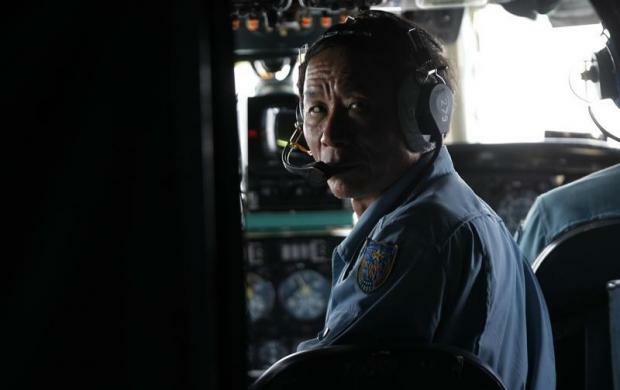 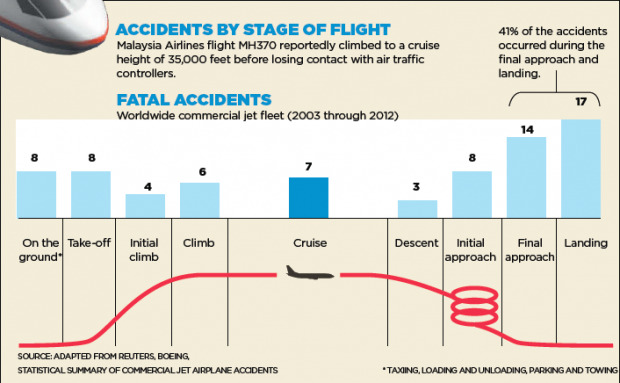 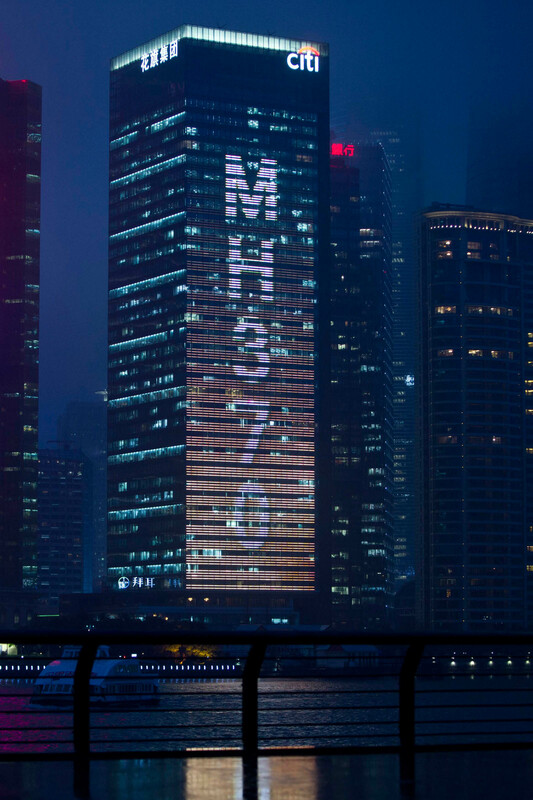 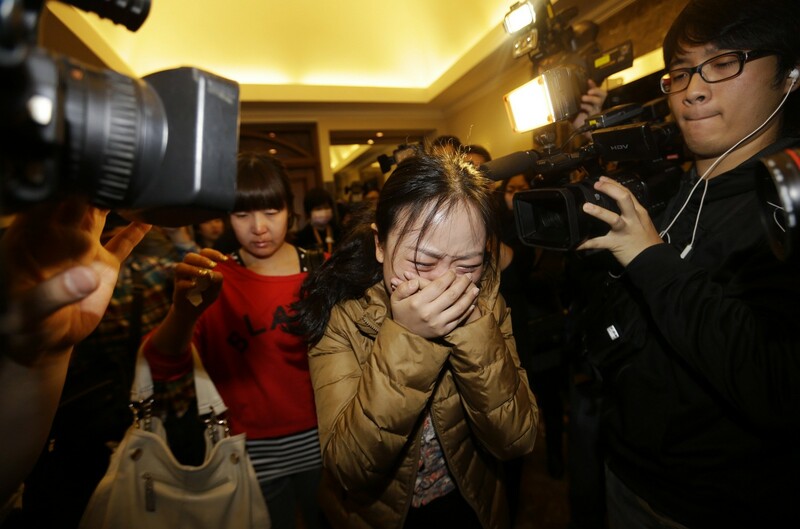 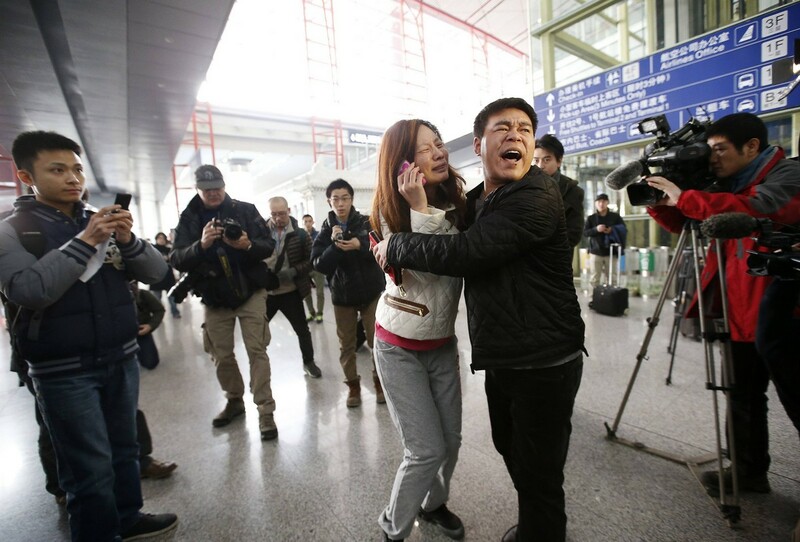 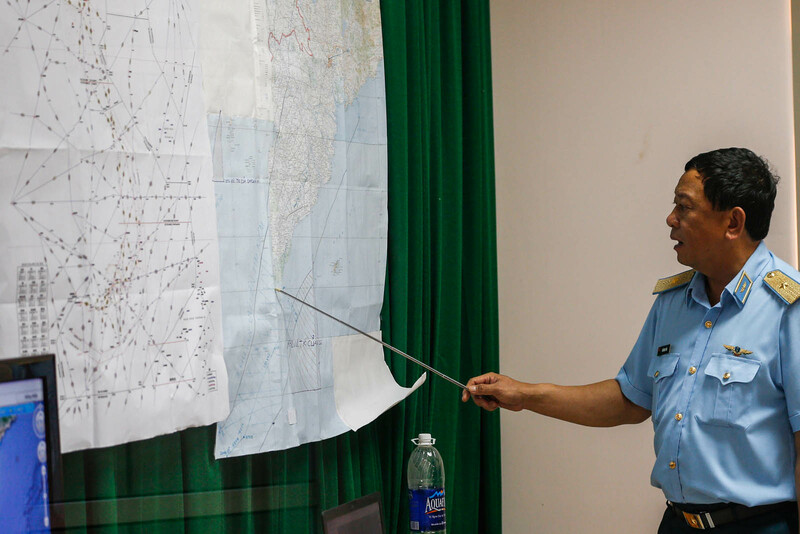 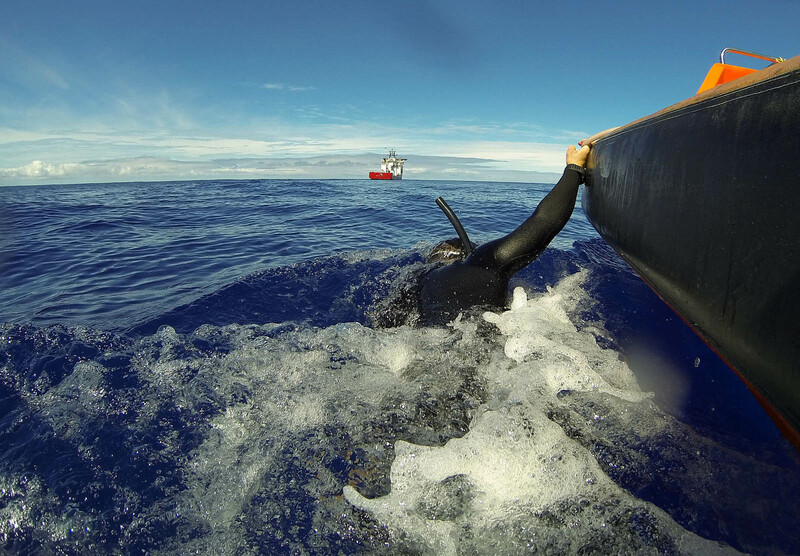 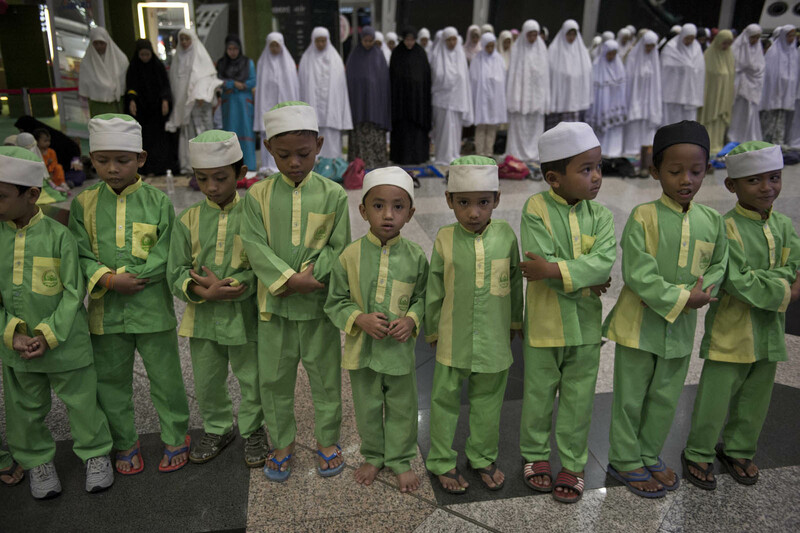 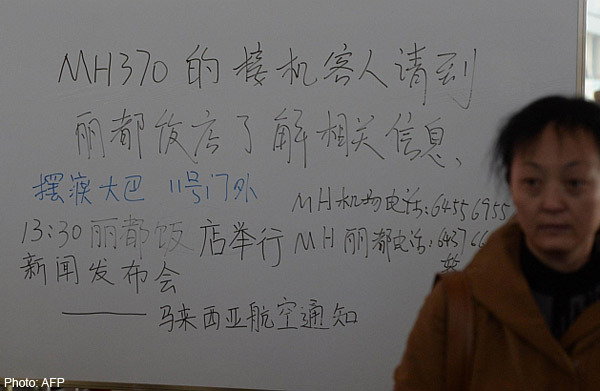 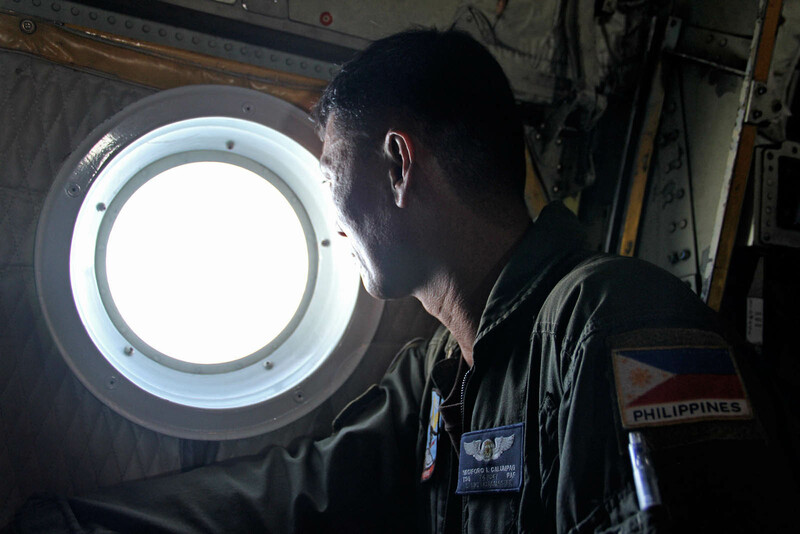 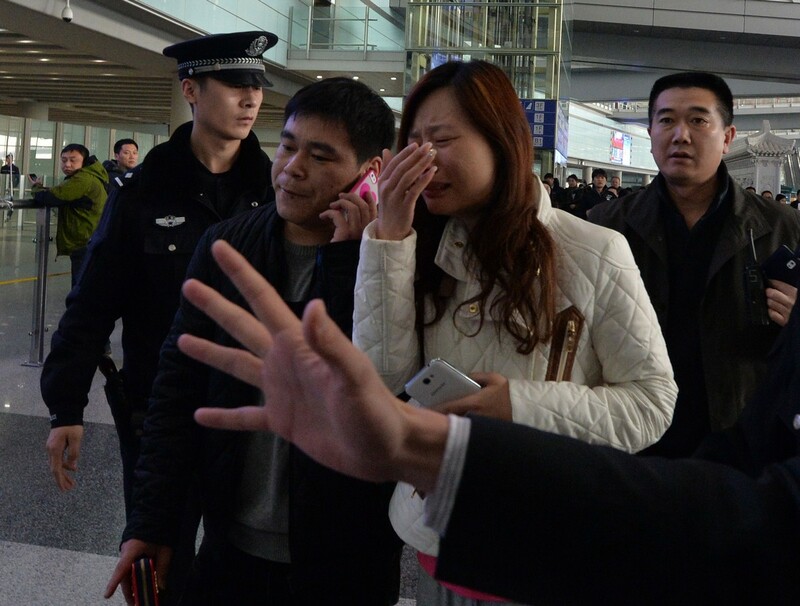 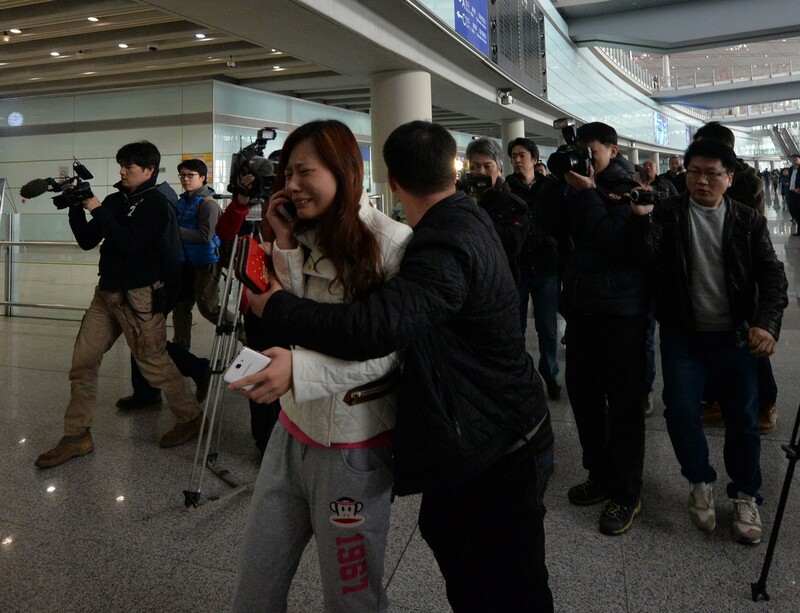 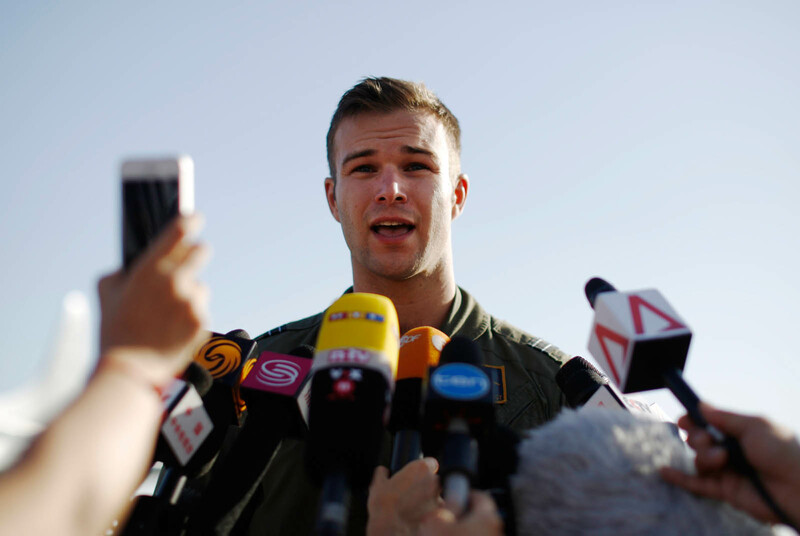 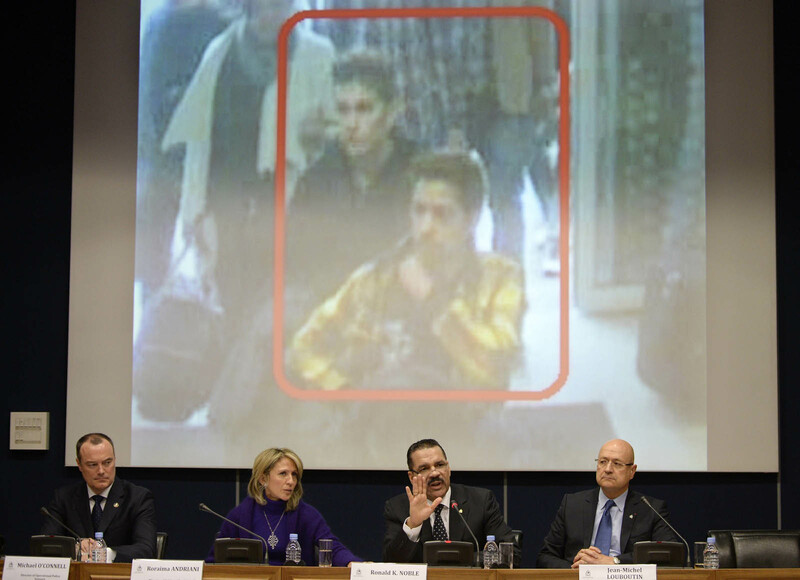 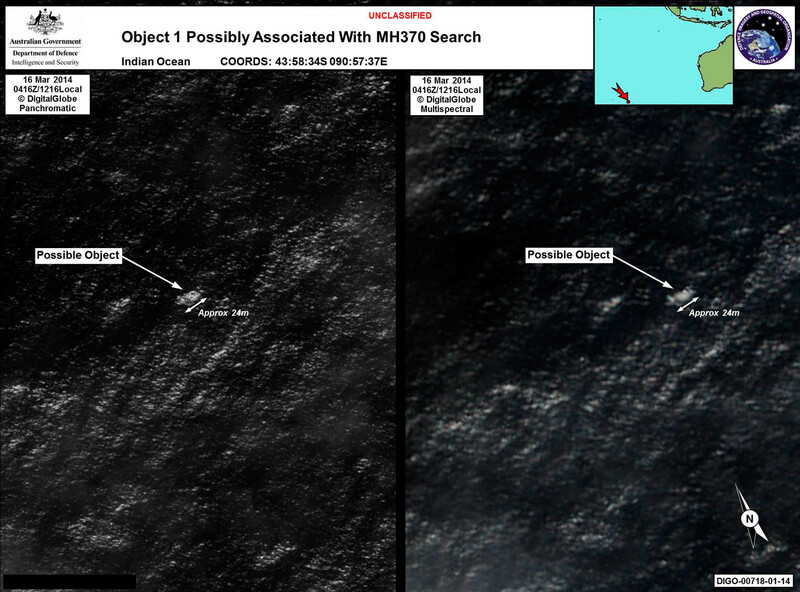 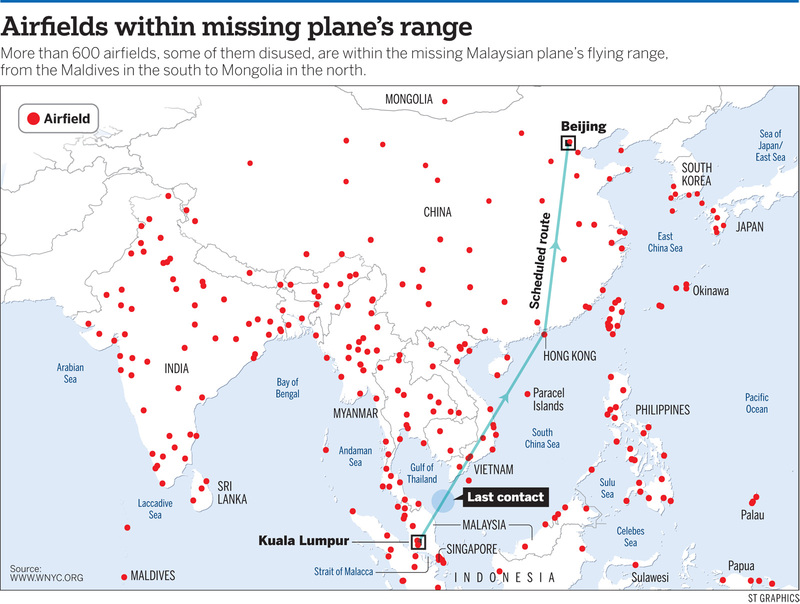 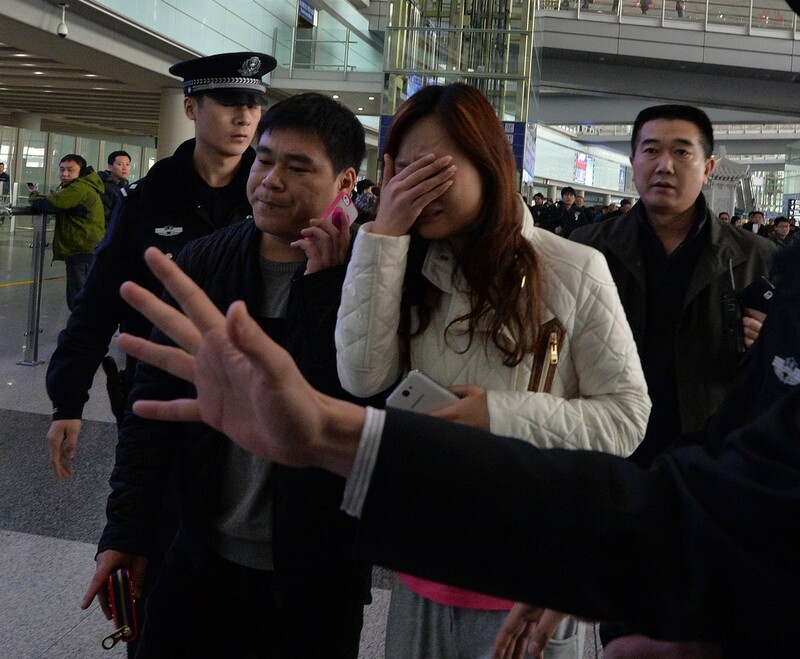 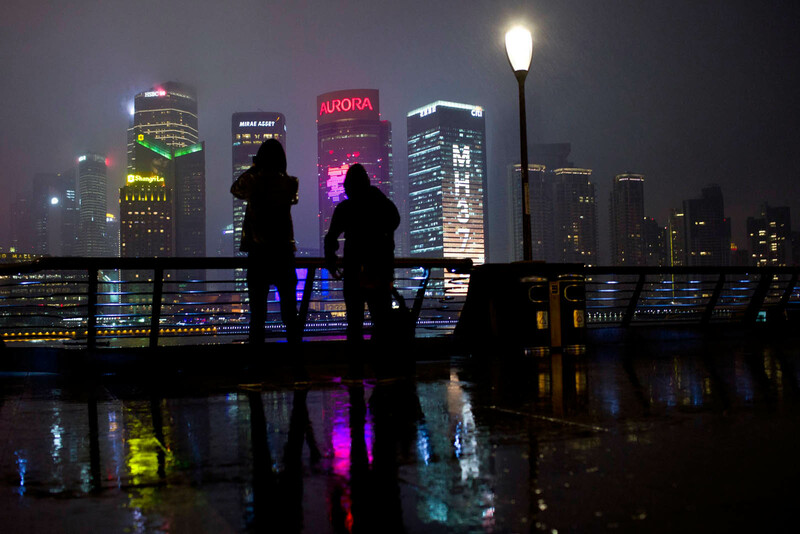 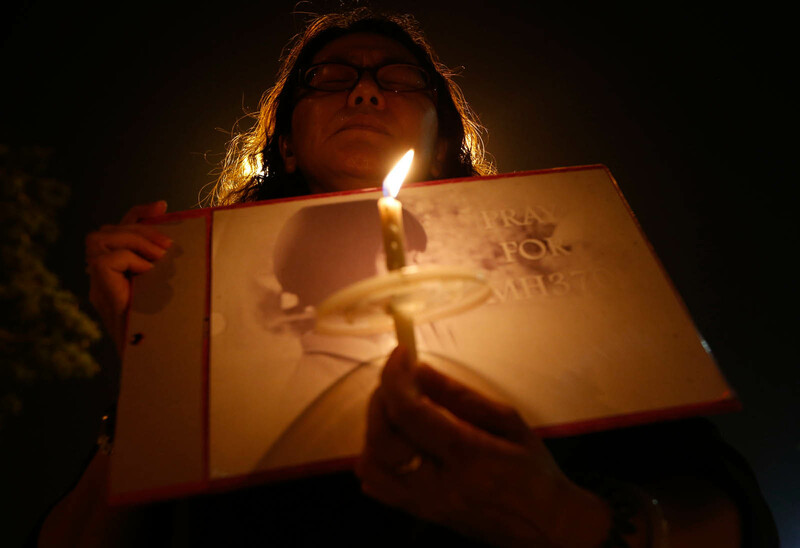 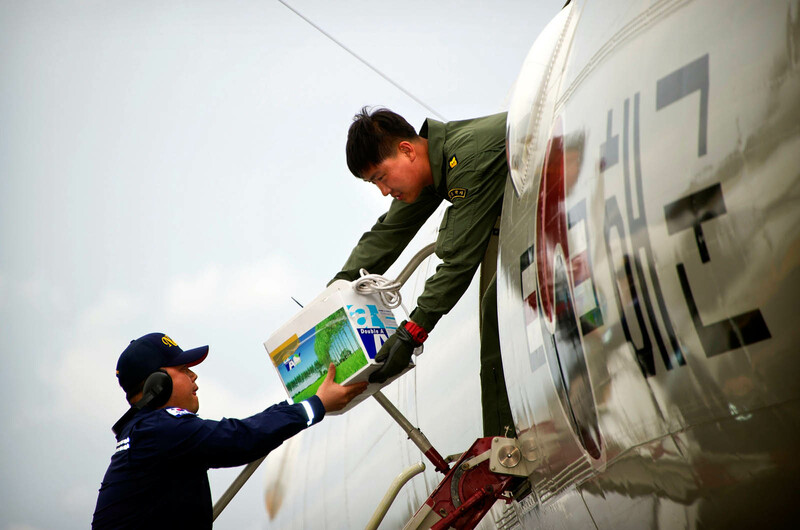 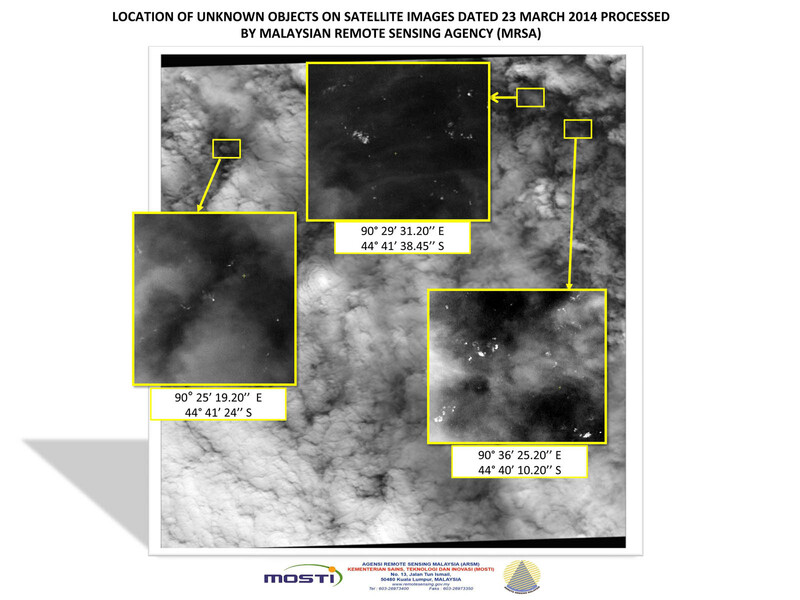 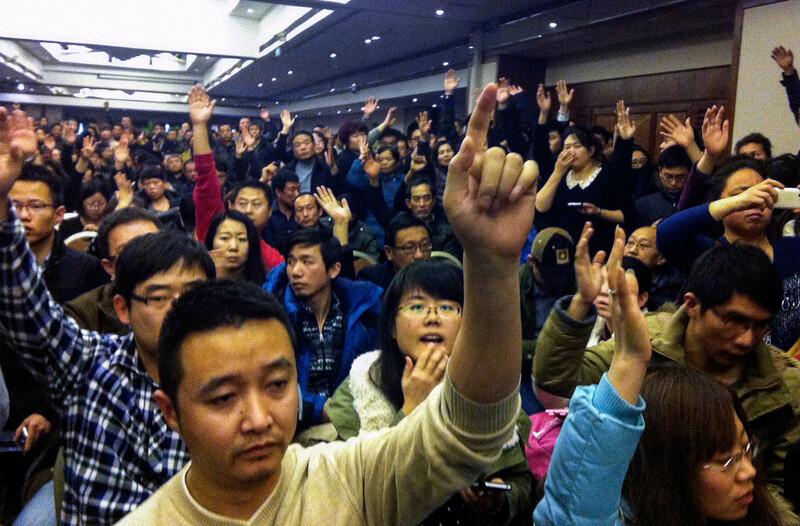 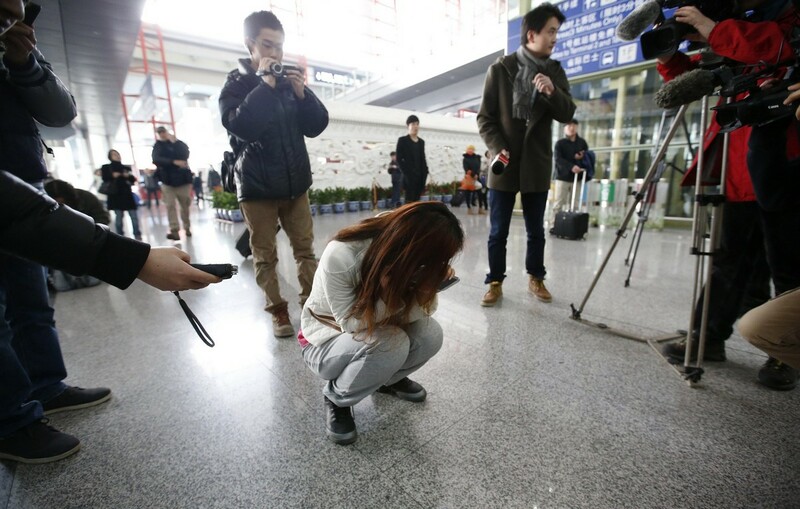 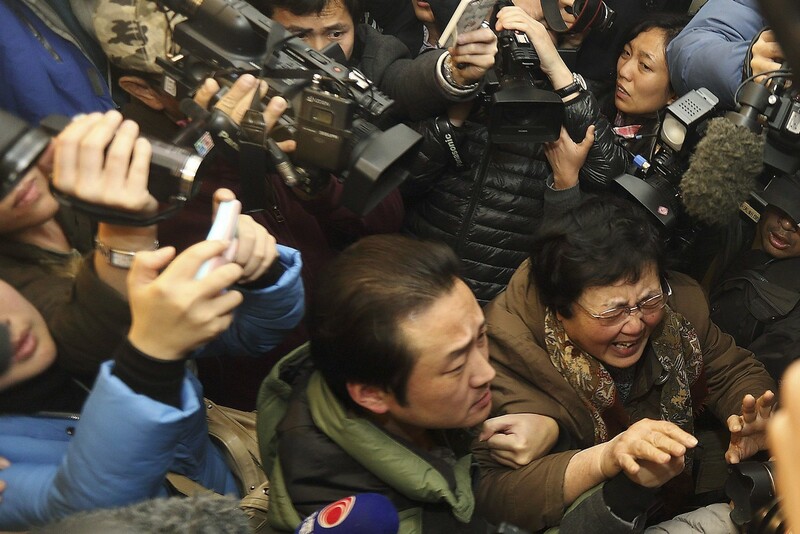 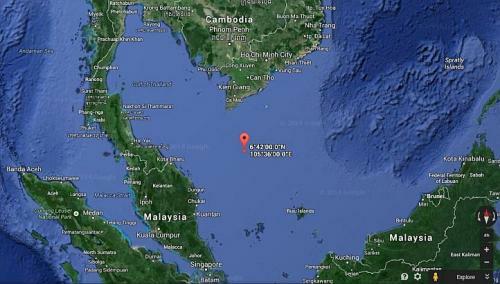 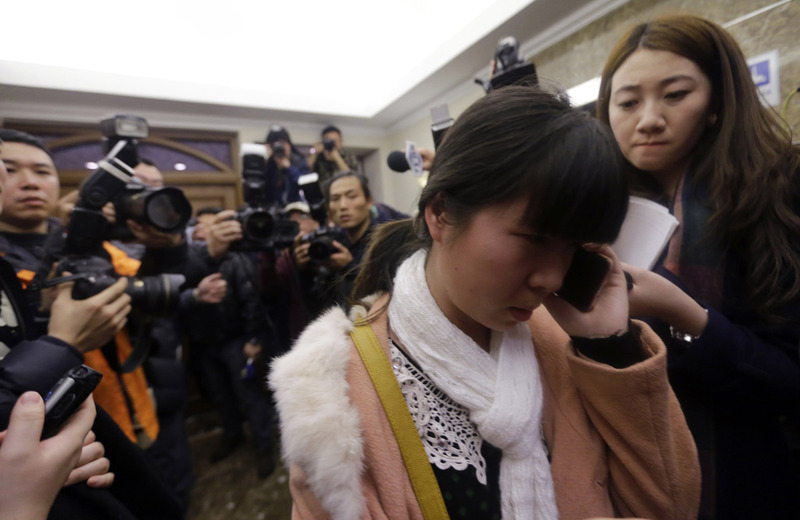 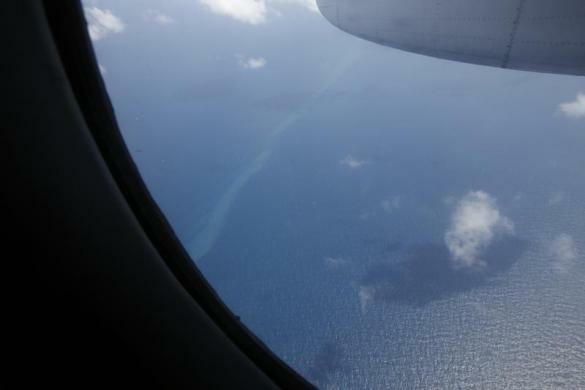 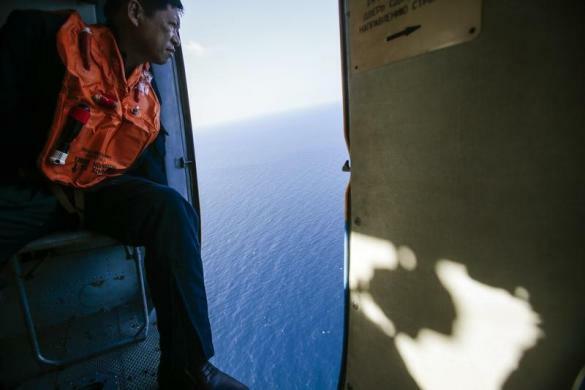 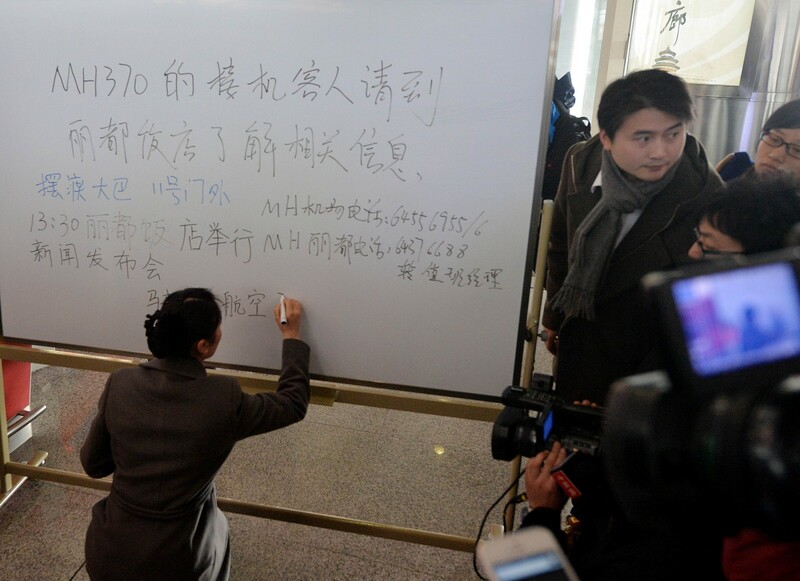 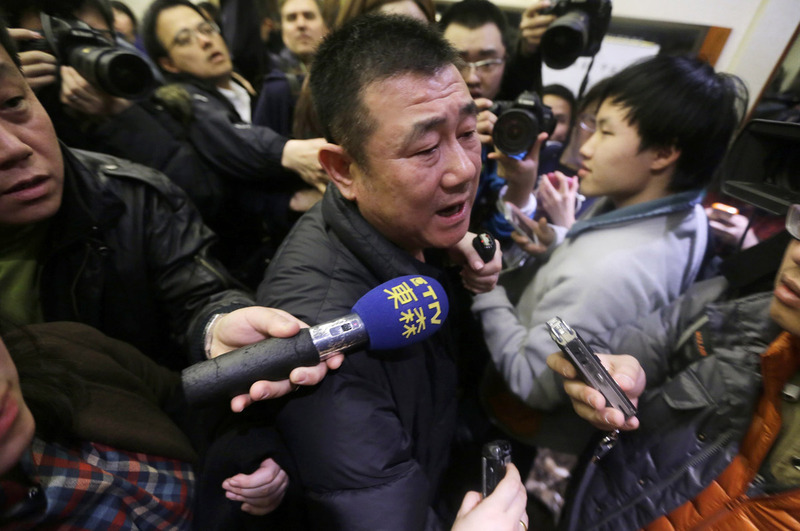 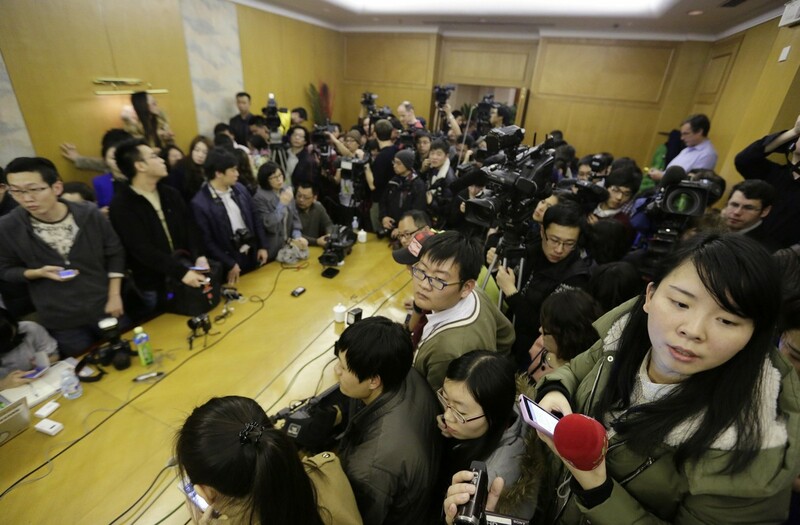 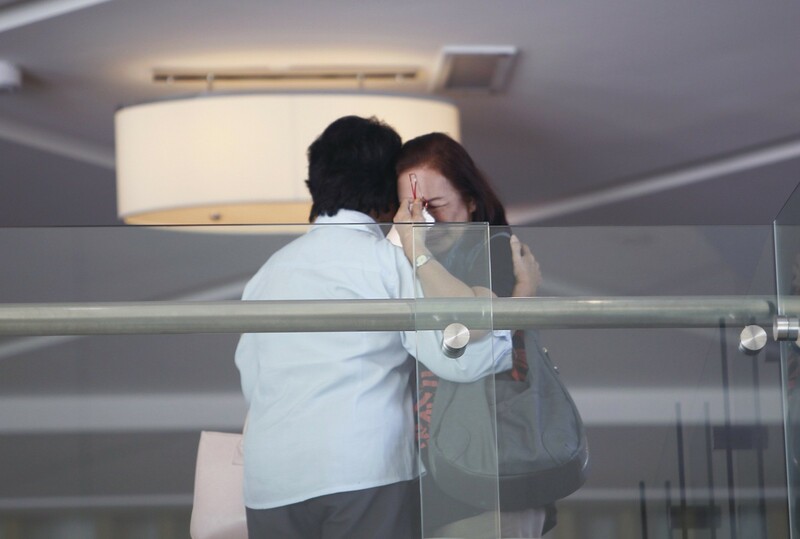 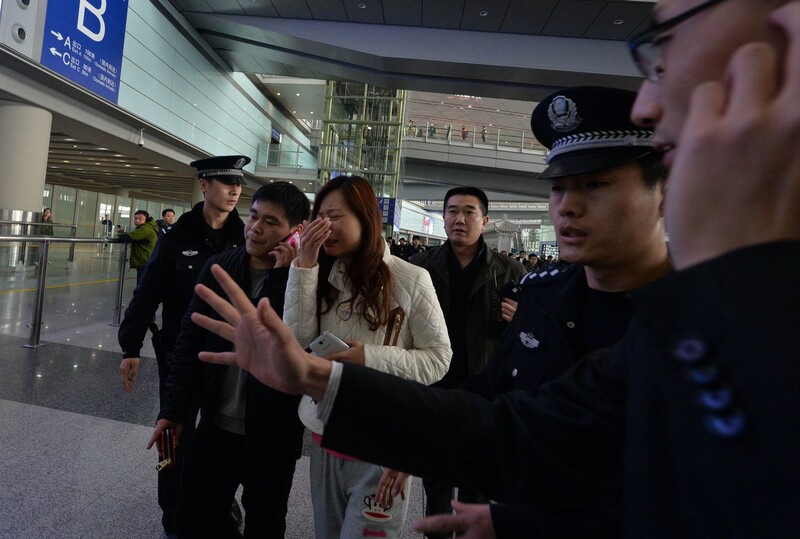 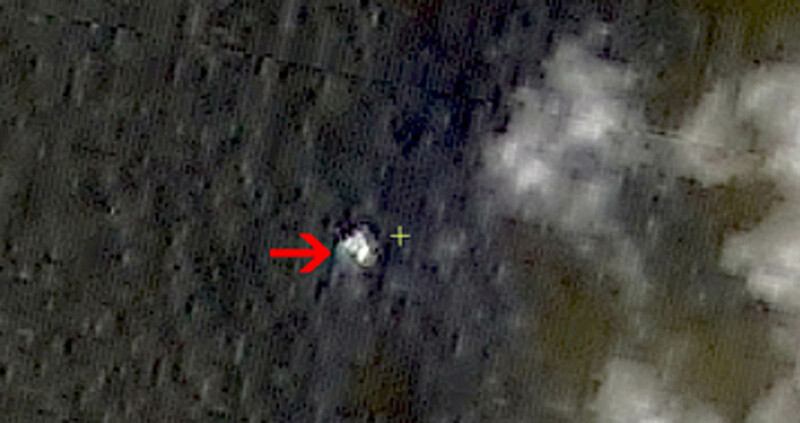 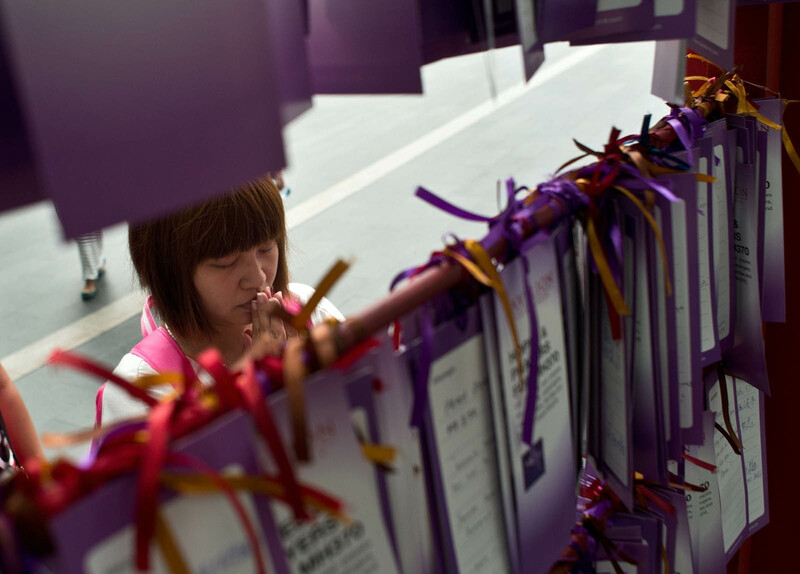 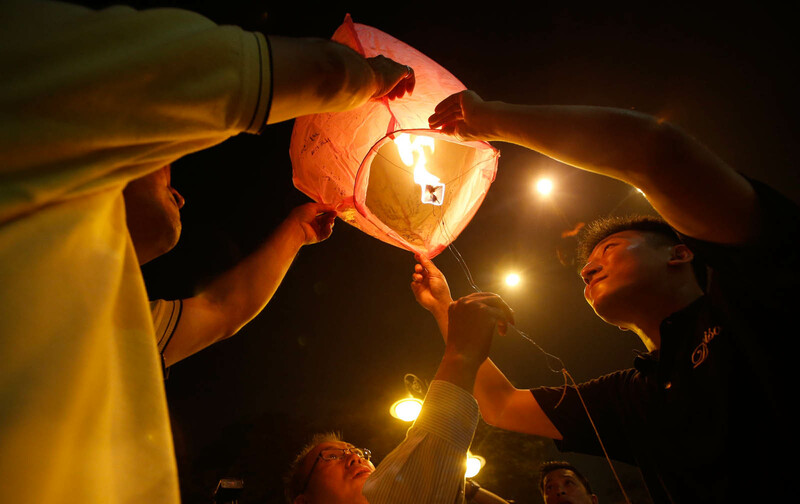 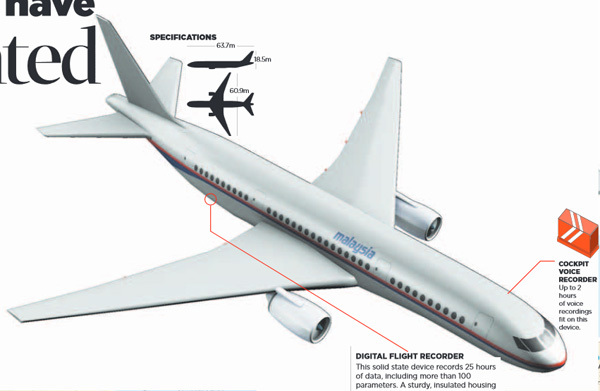 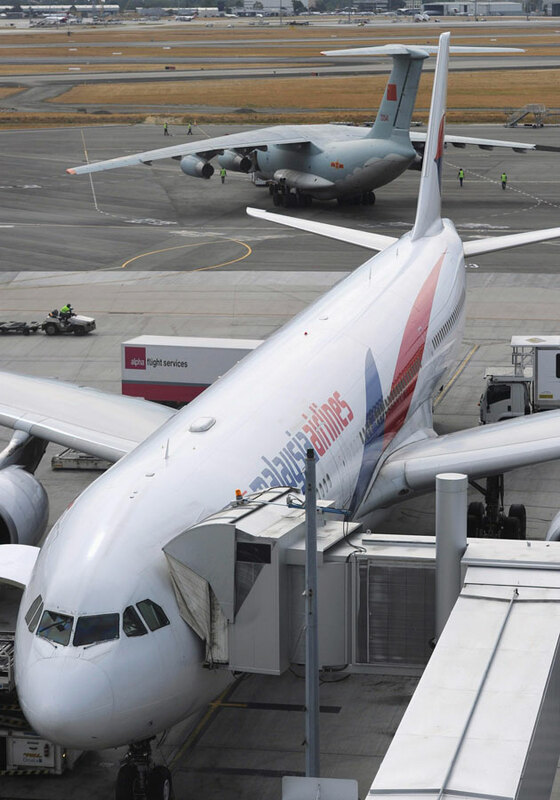 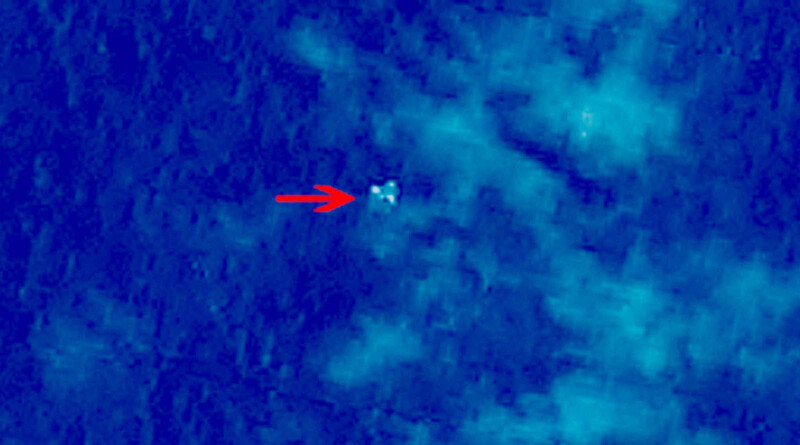 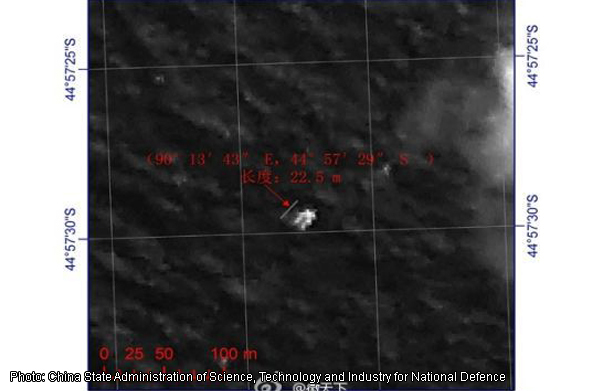 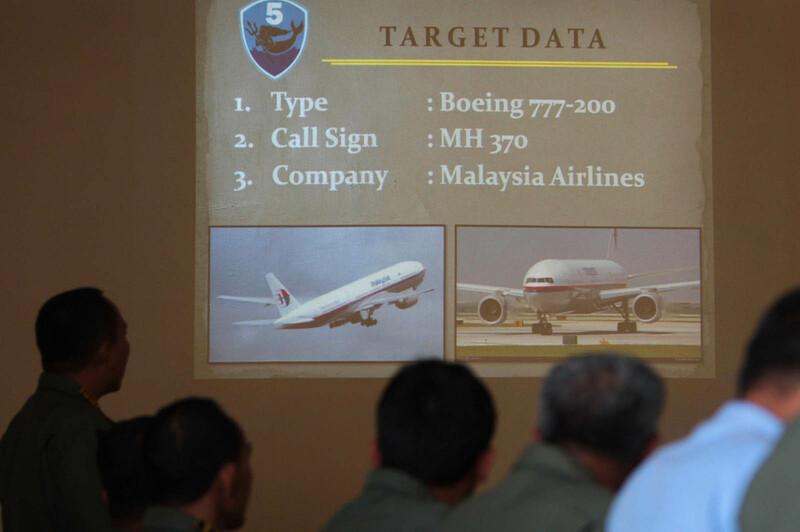 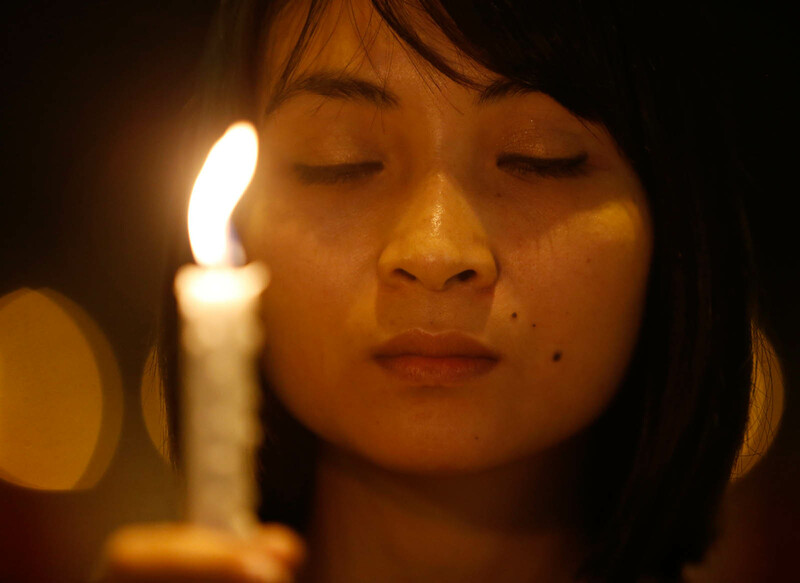 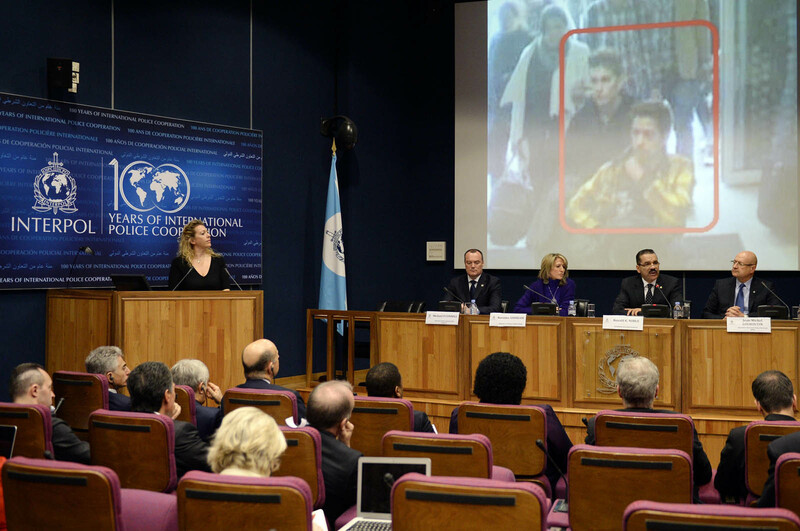 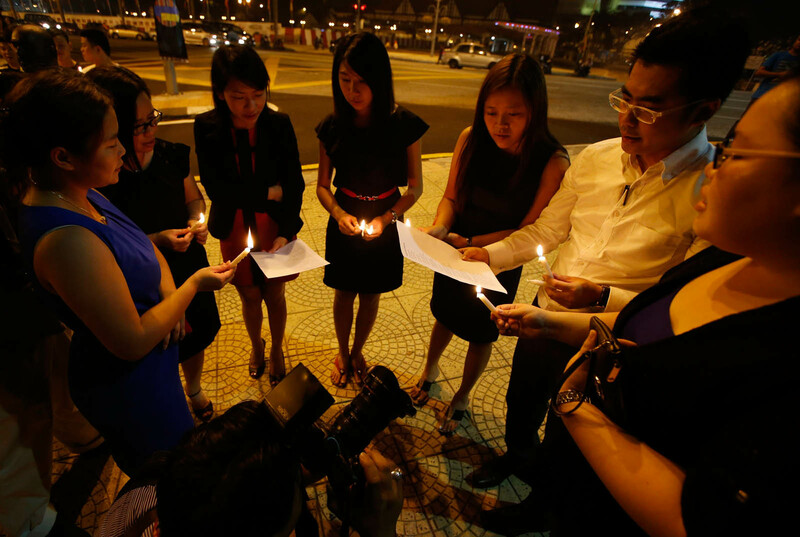 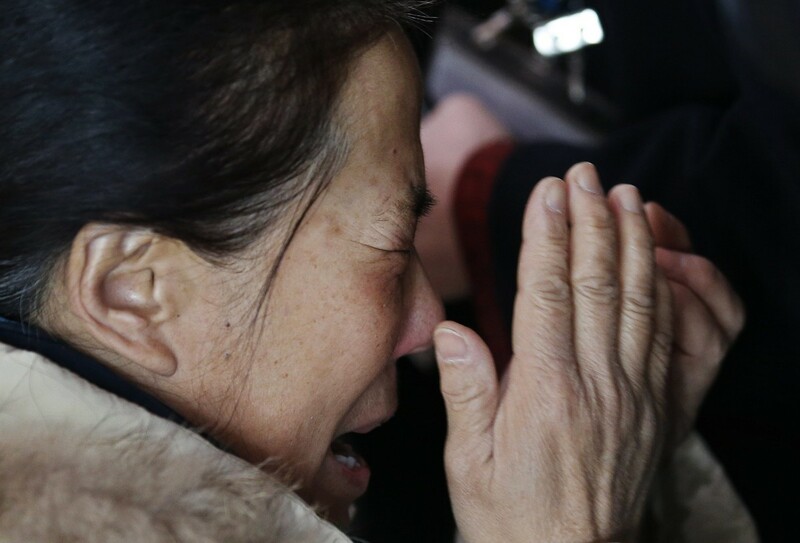 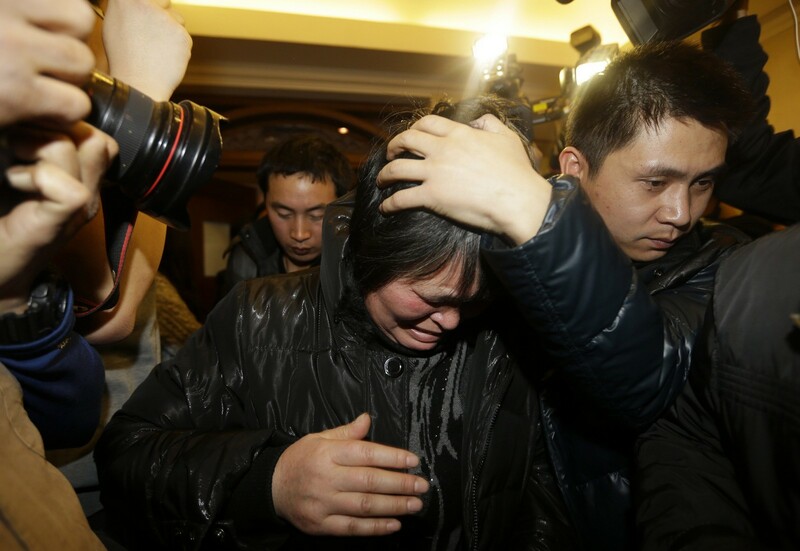 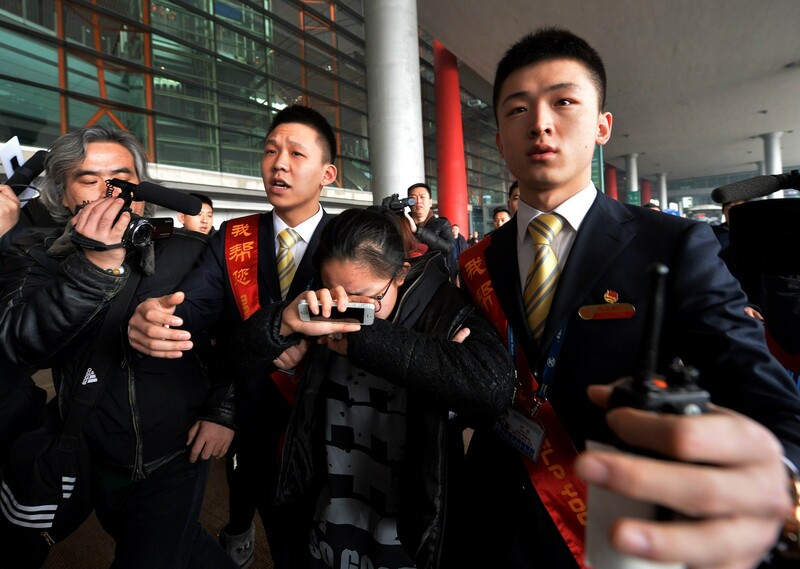 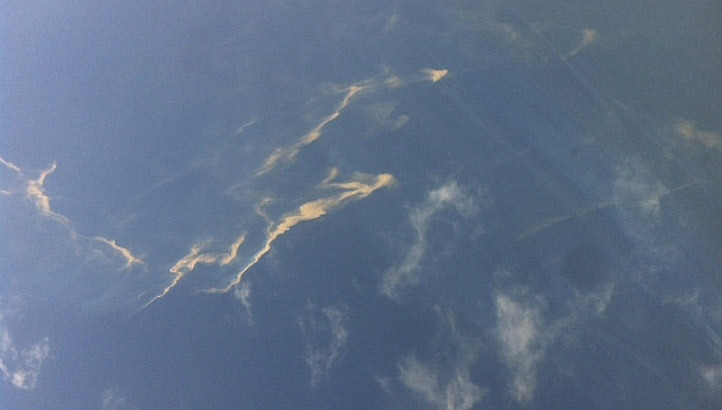 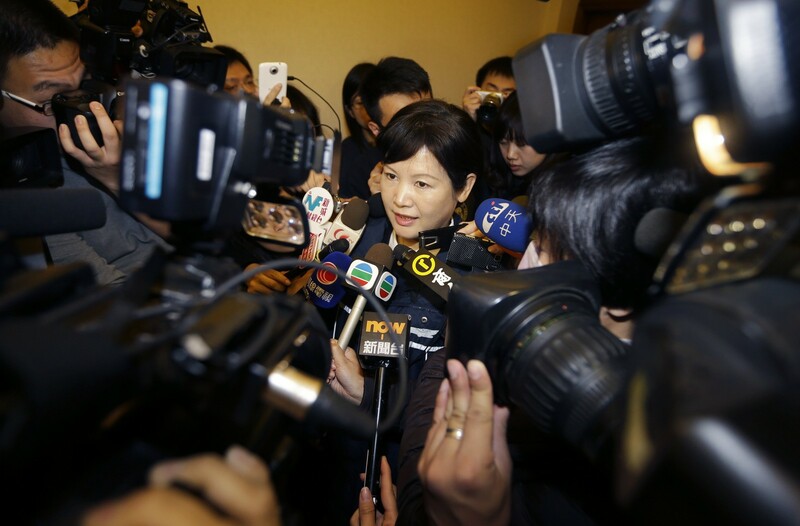 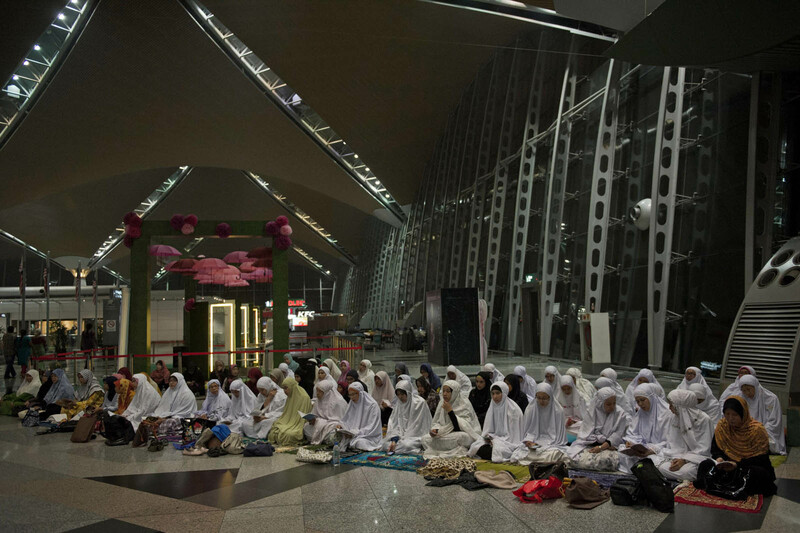 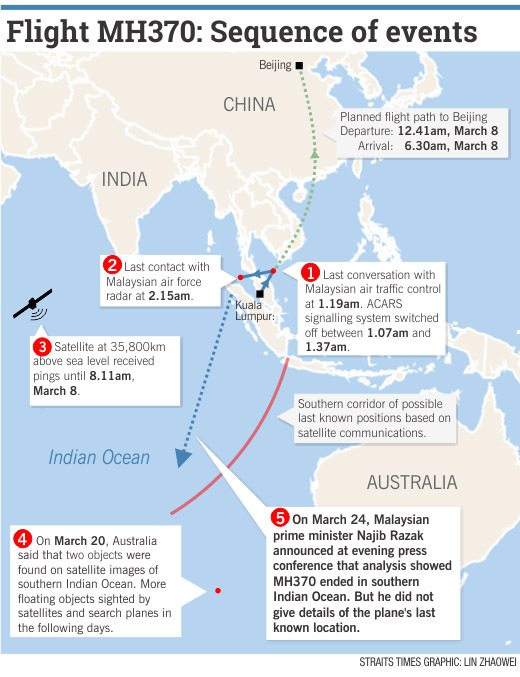 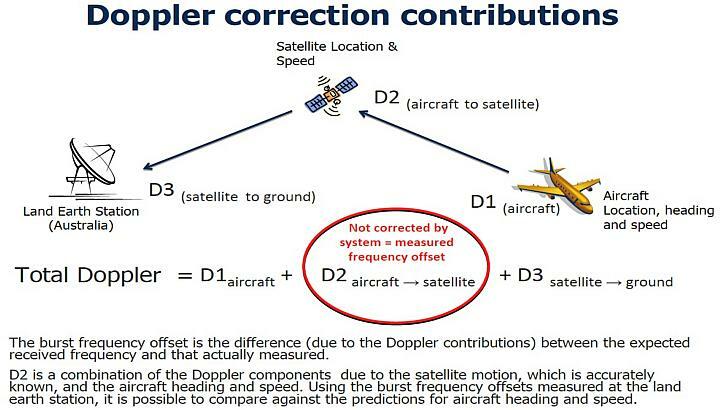 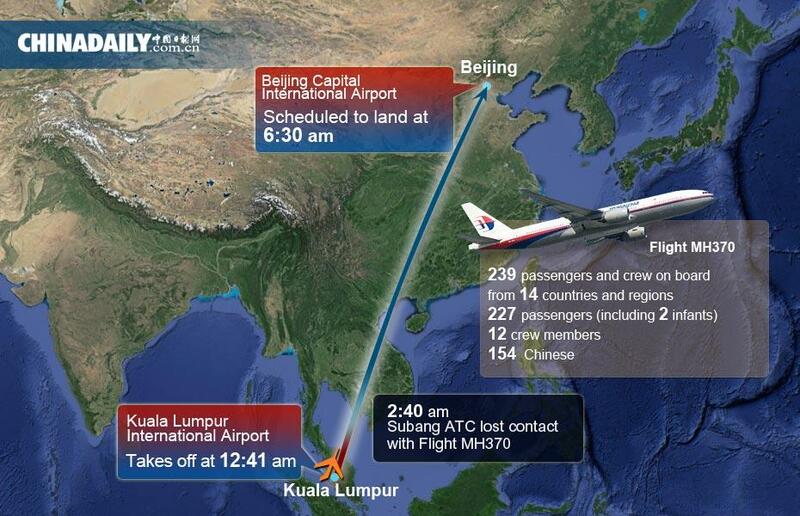 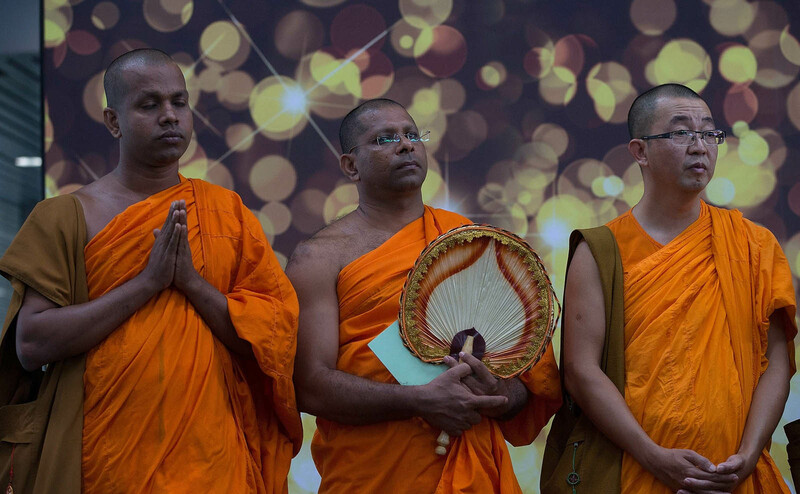 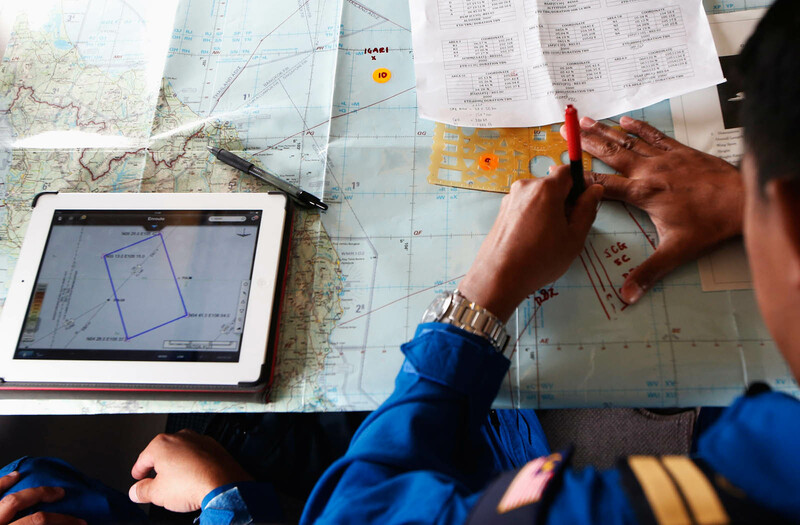 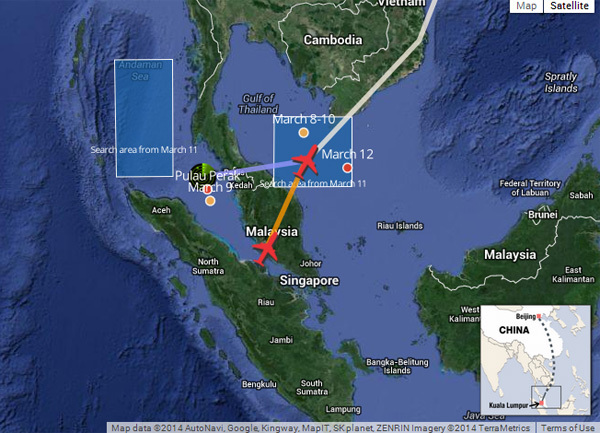 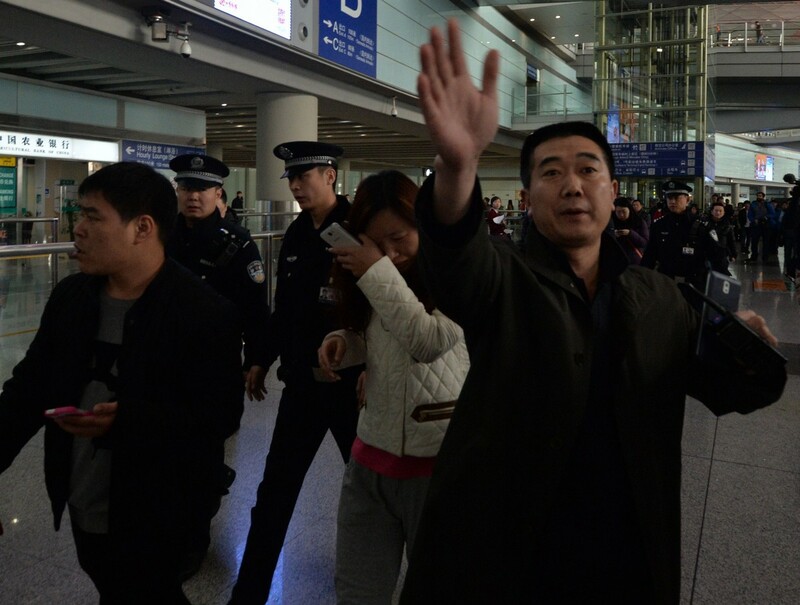 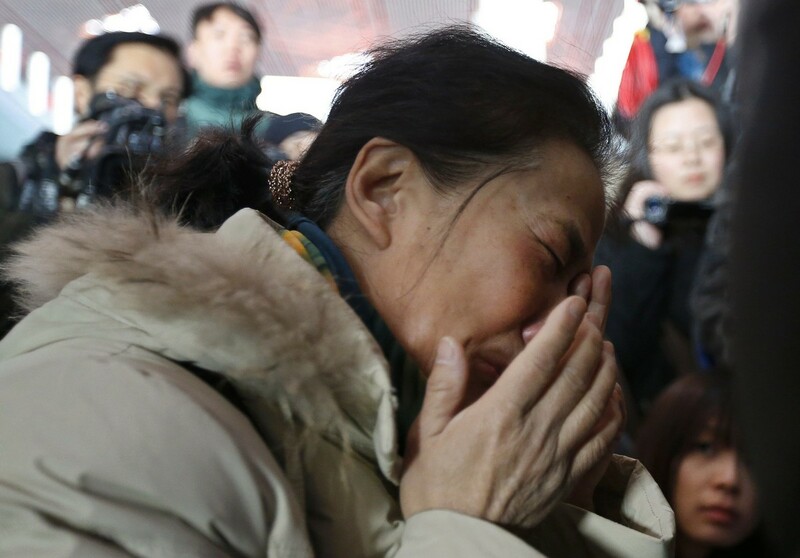 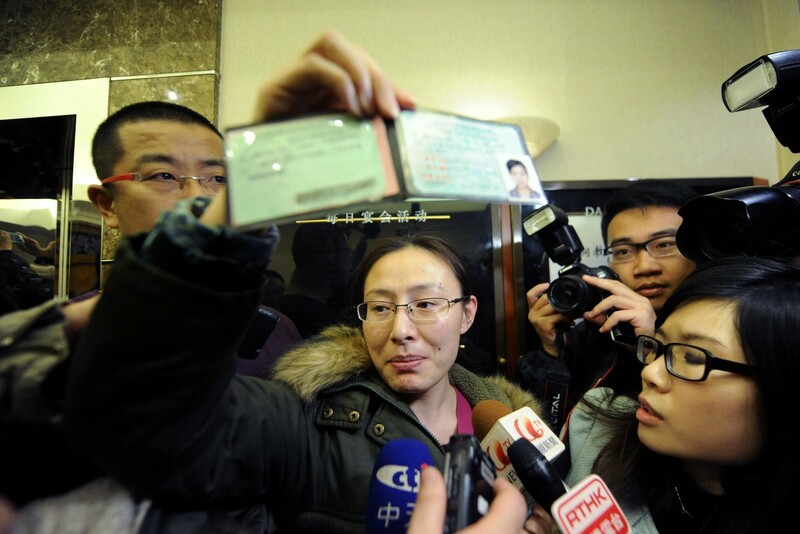 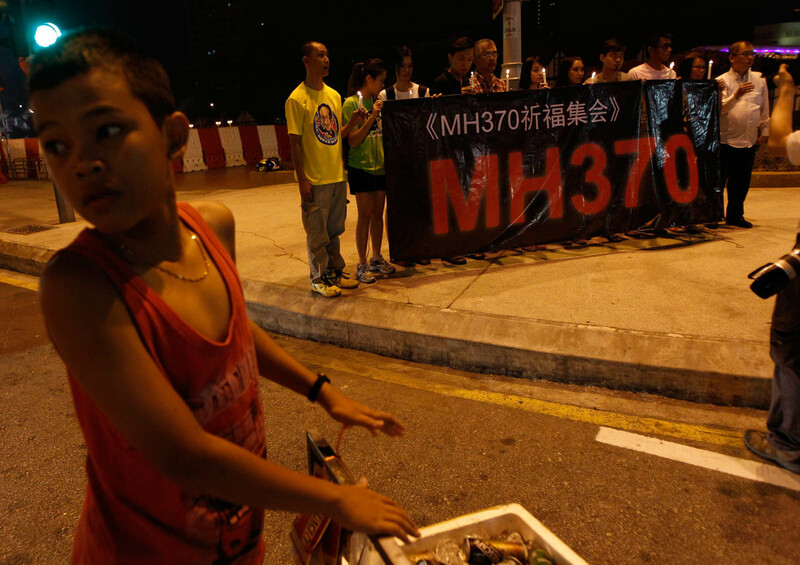 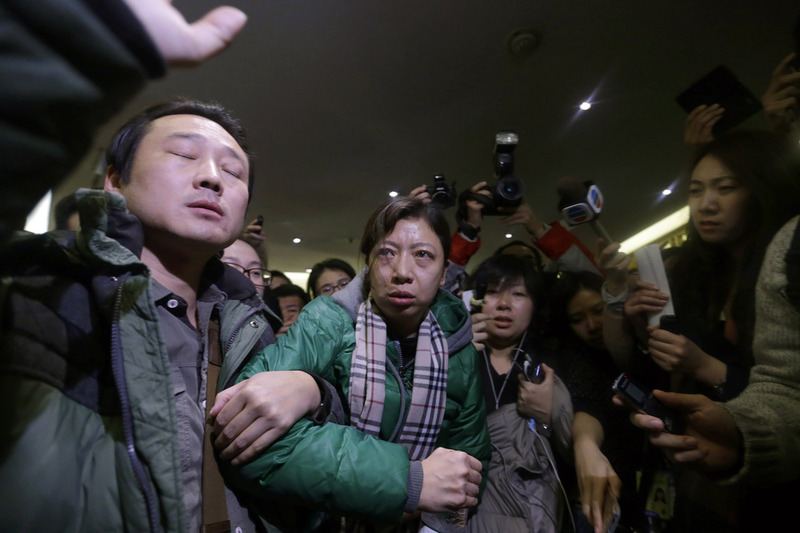 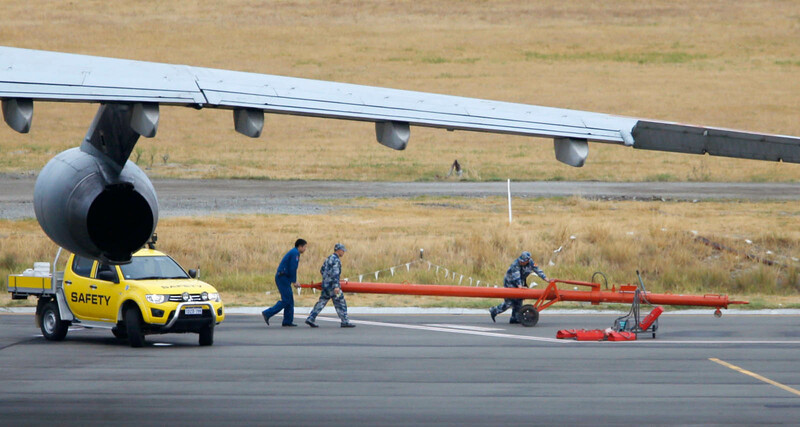 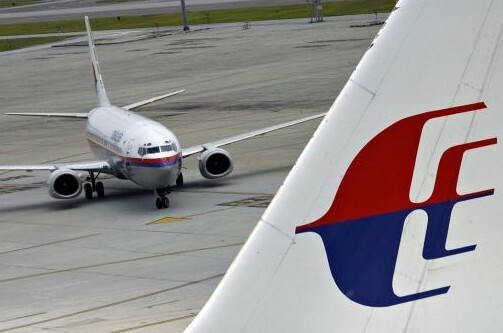 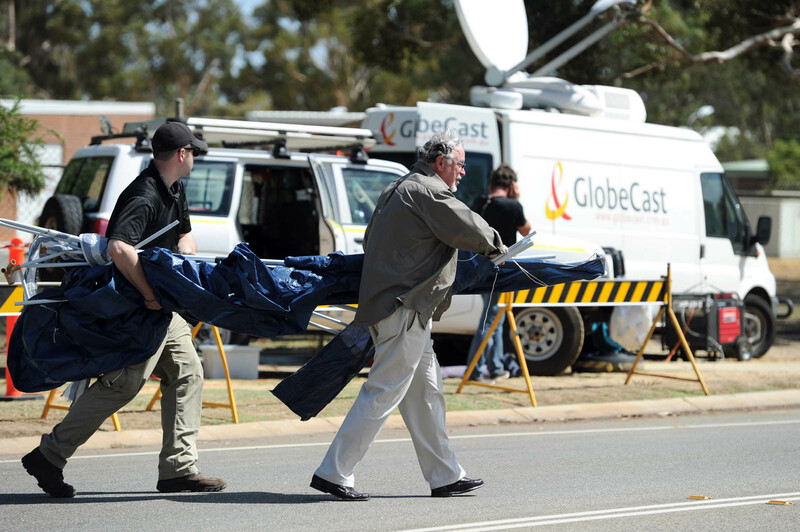 No debris from the Boeing 777 which disappeared on March 8 has yet been found. 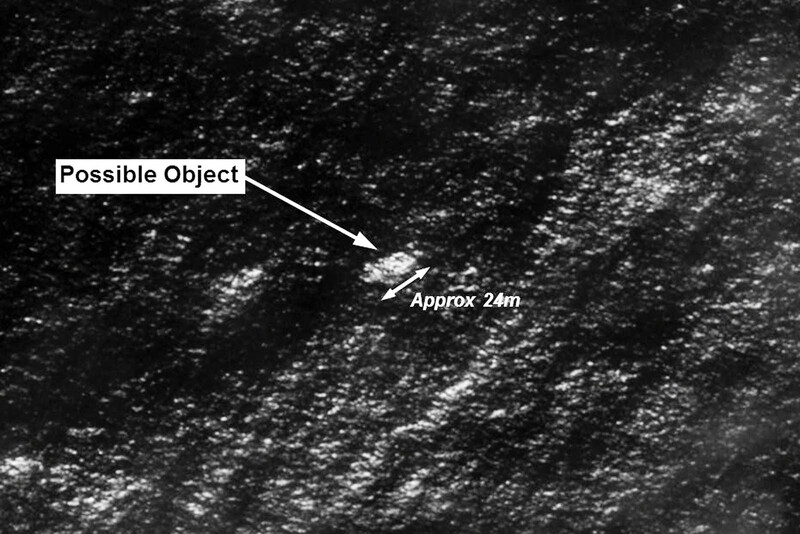 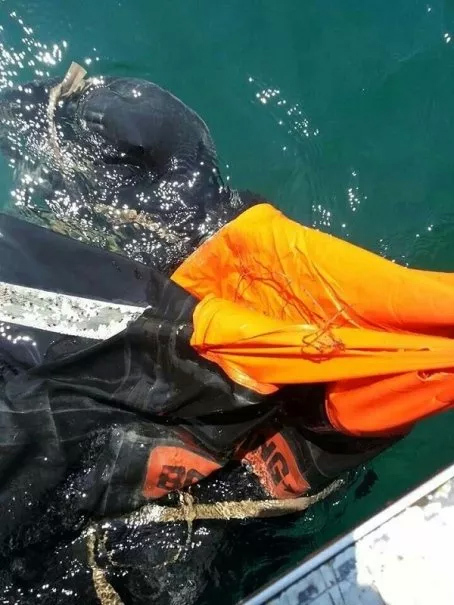 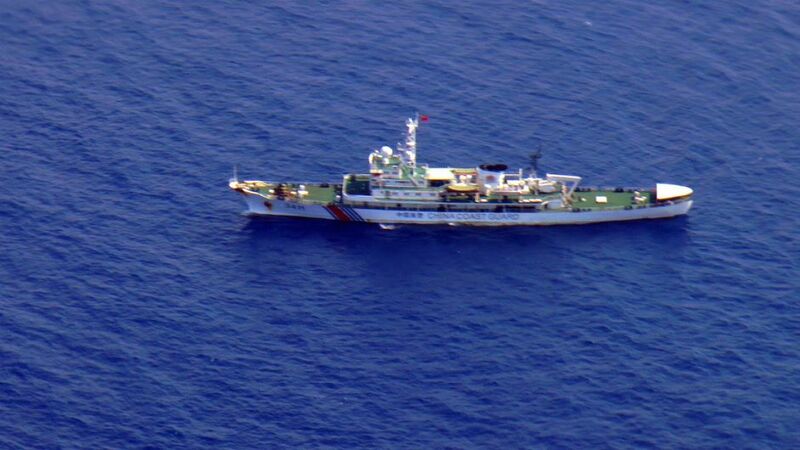 A large number of objects were spotted on the surface on Wednesday, JACC said, "but only a small number were able to be recovered. 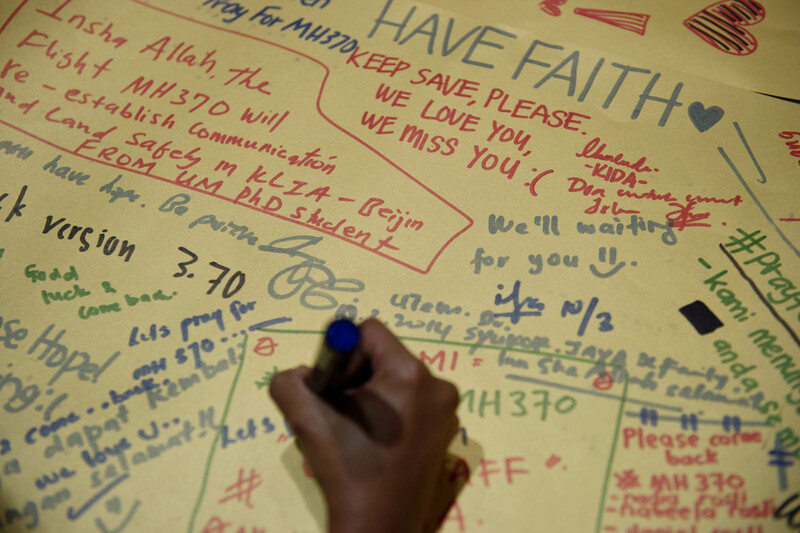 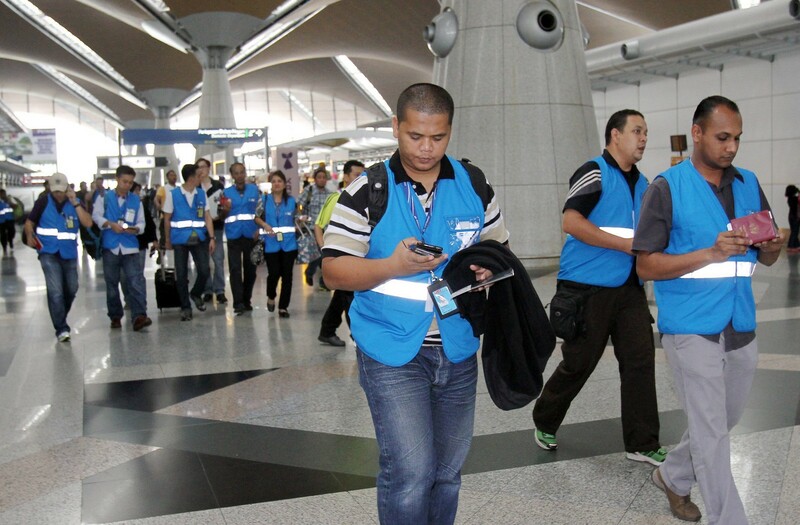 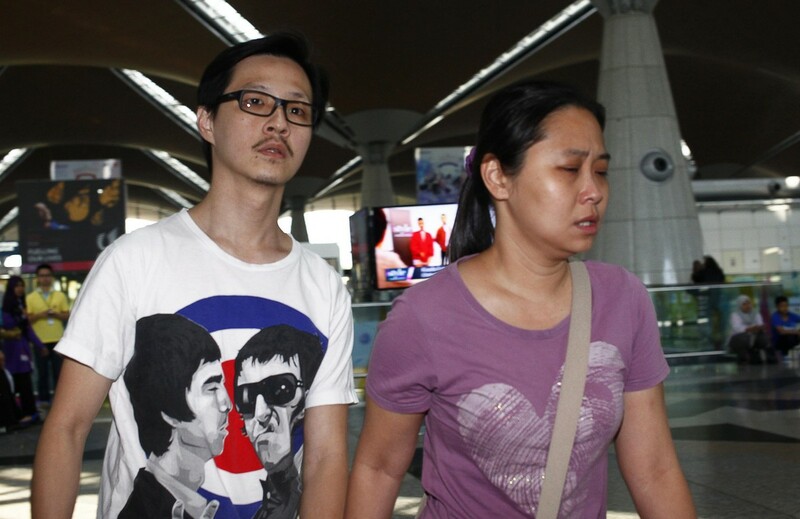 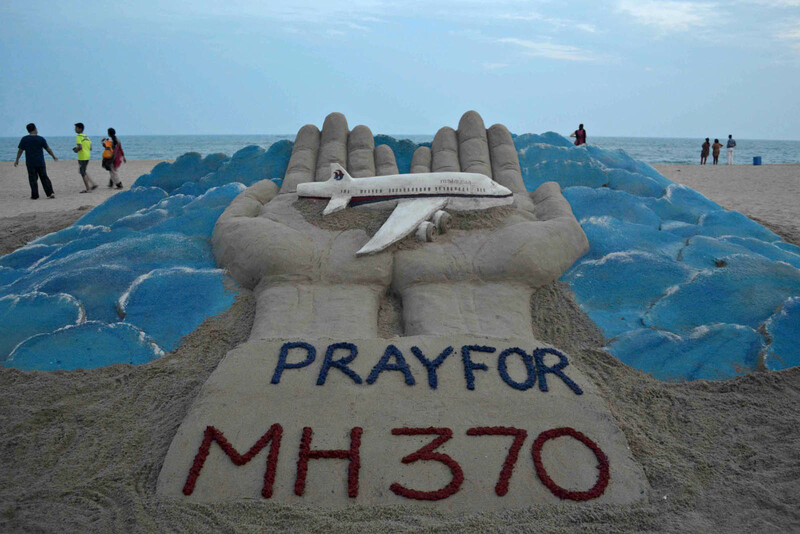 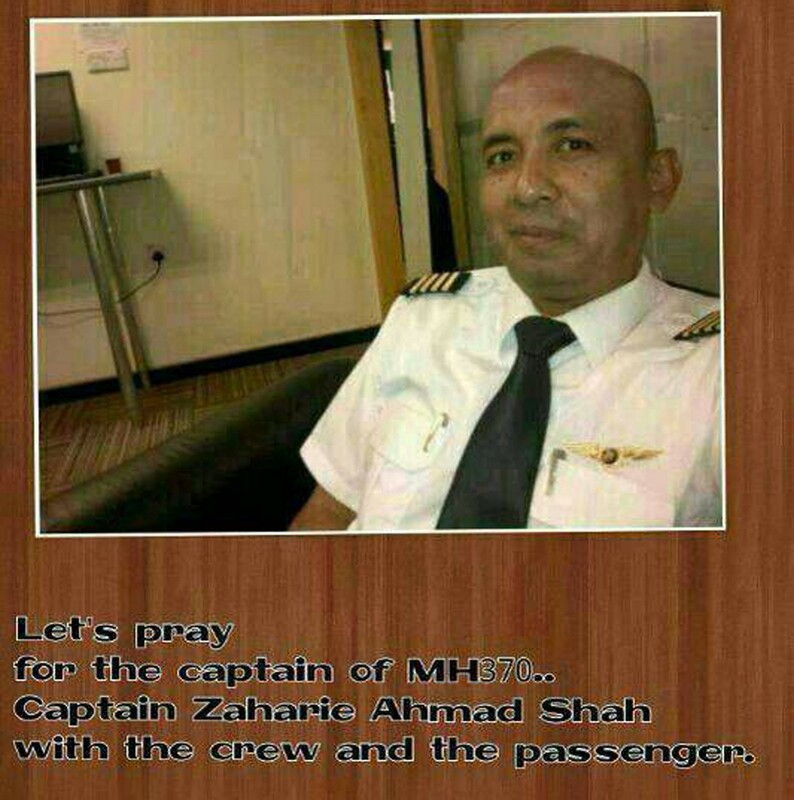 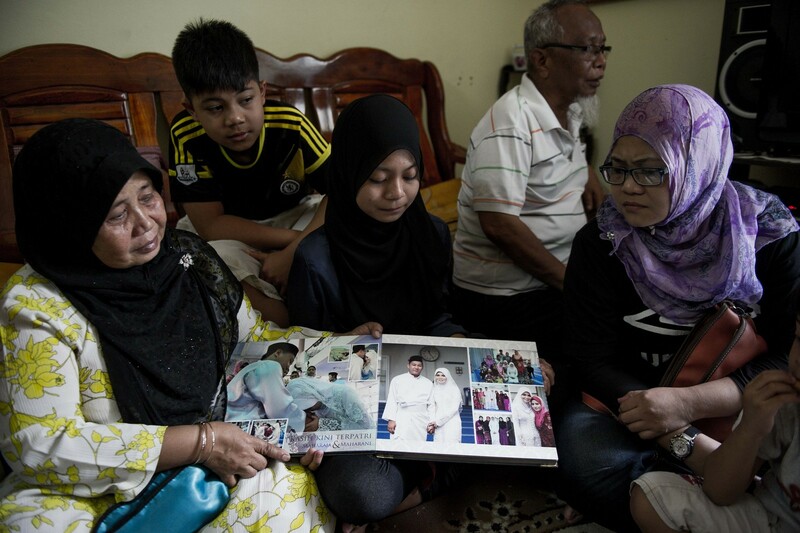 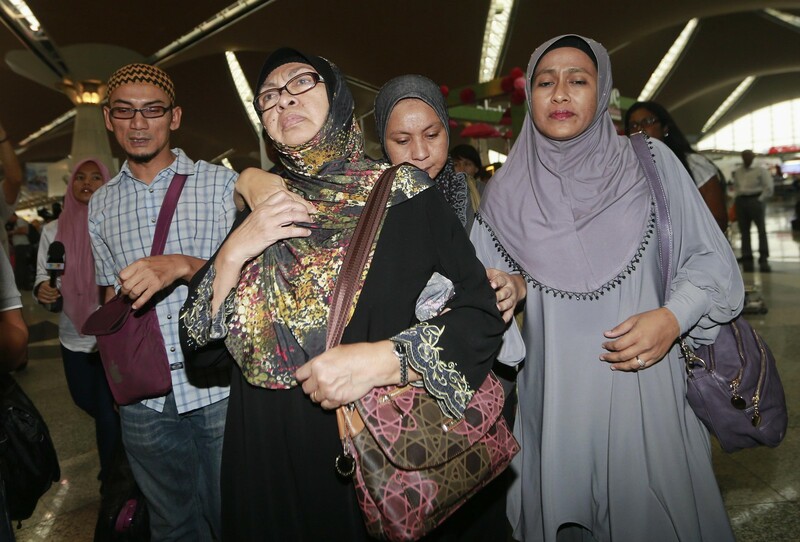 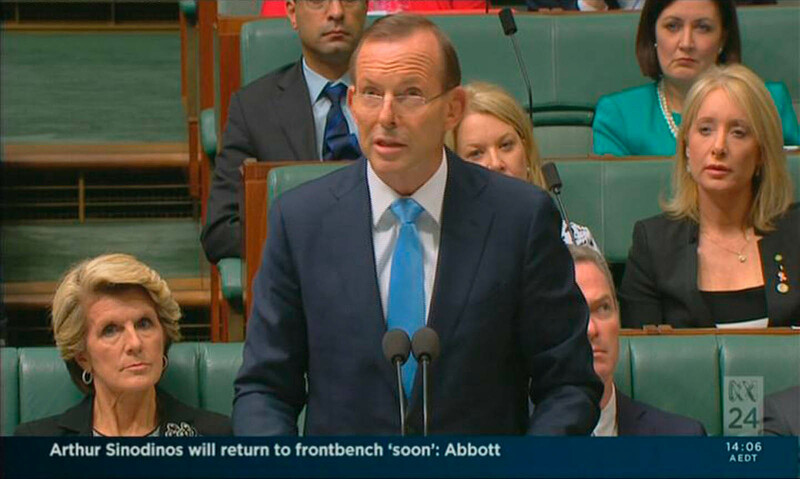 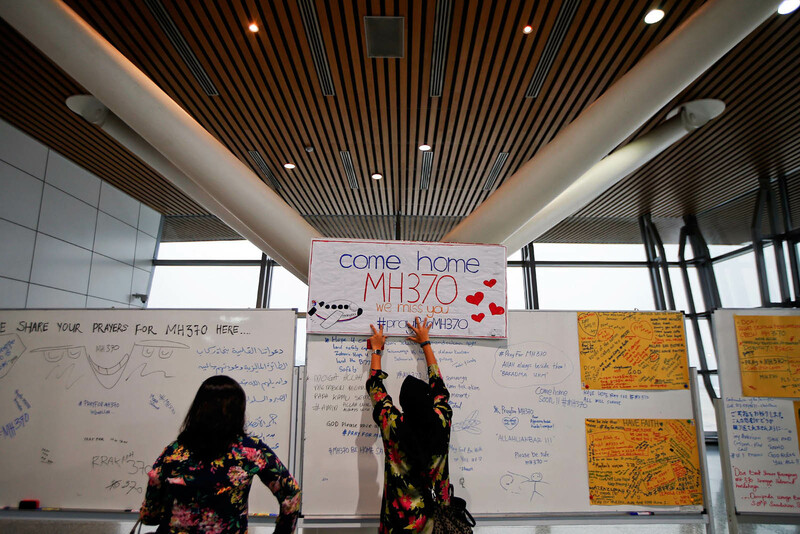 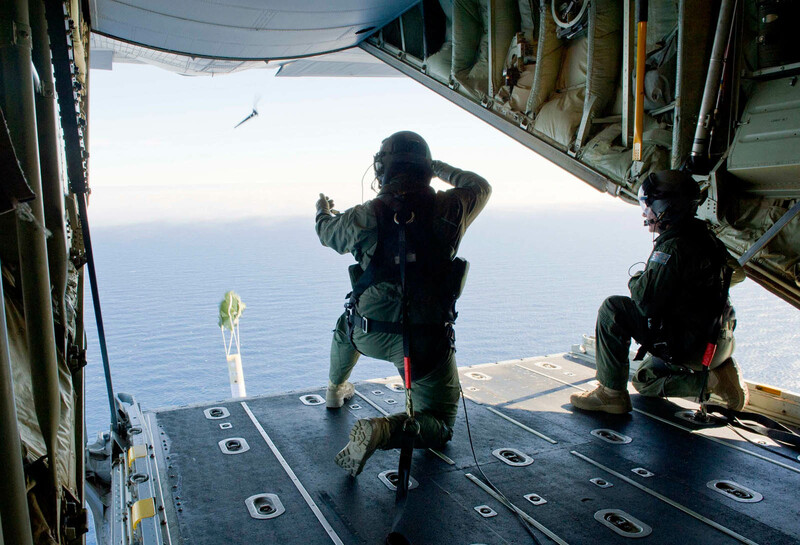 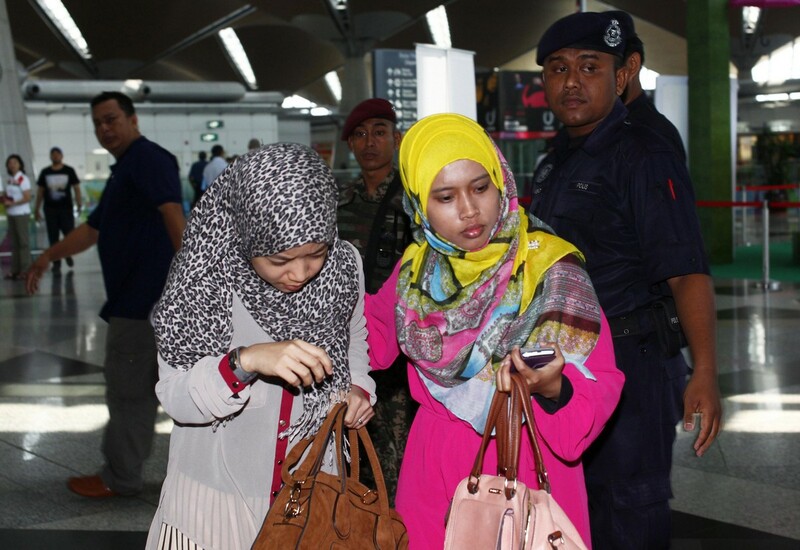 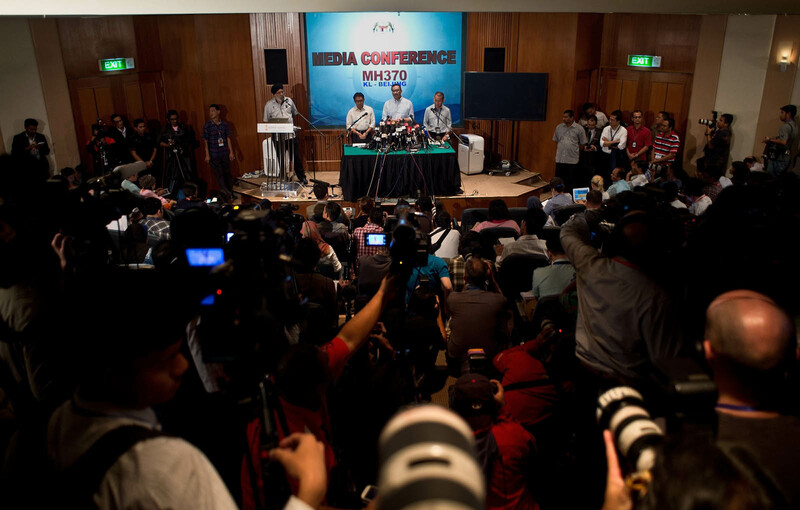 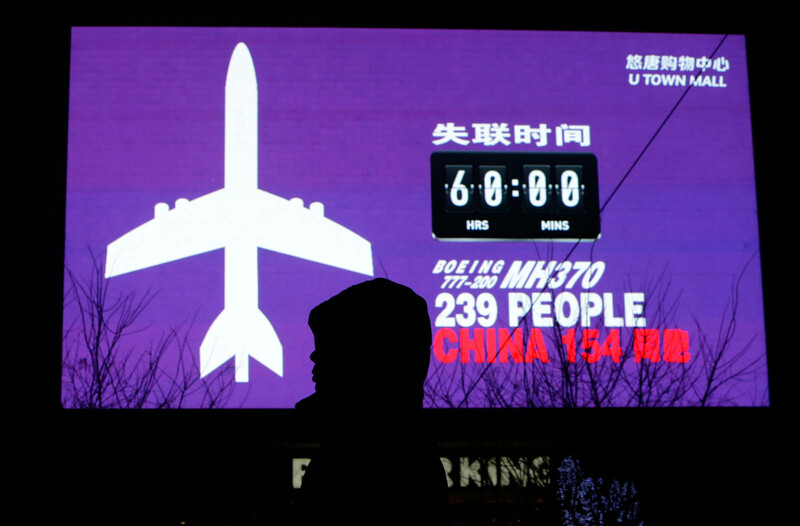 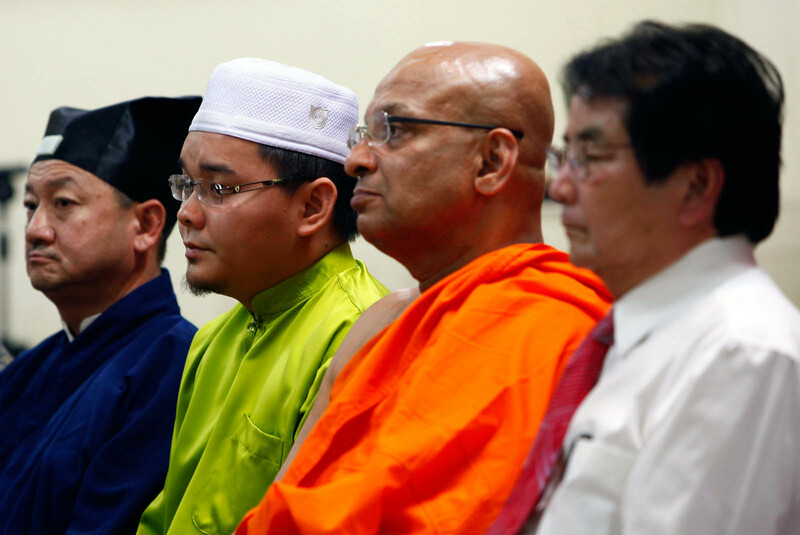 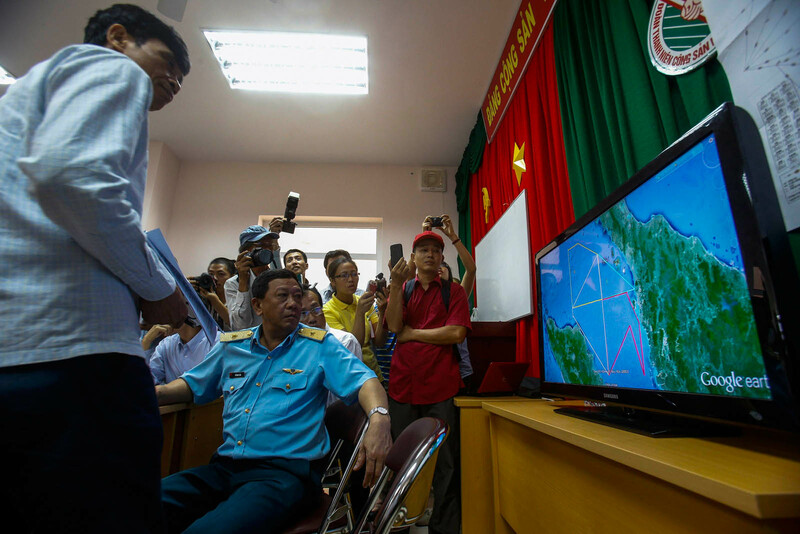 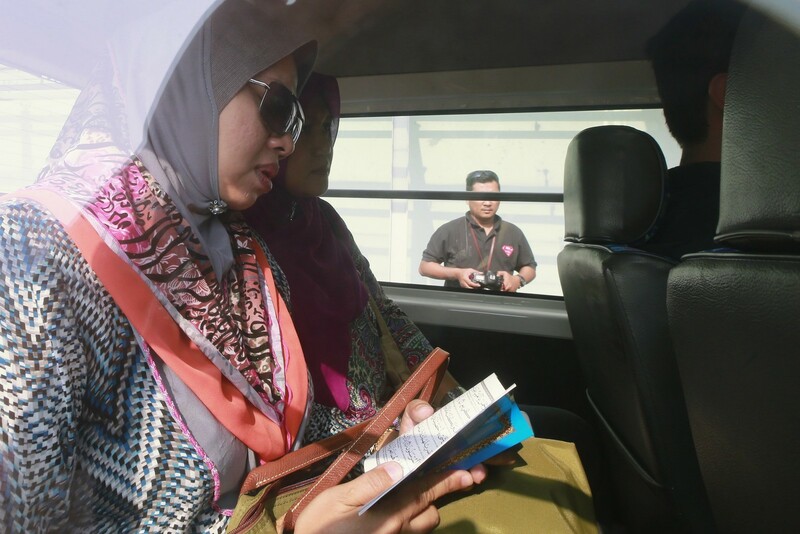 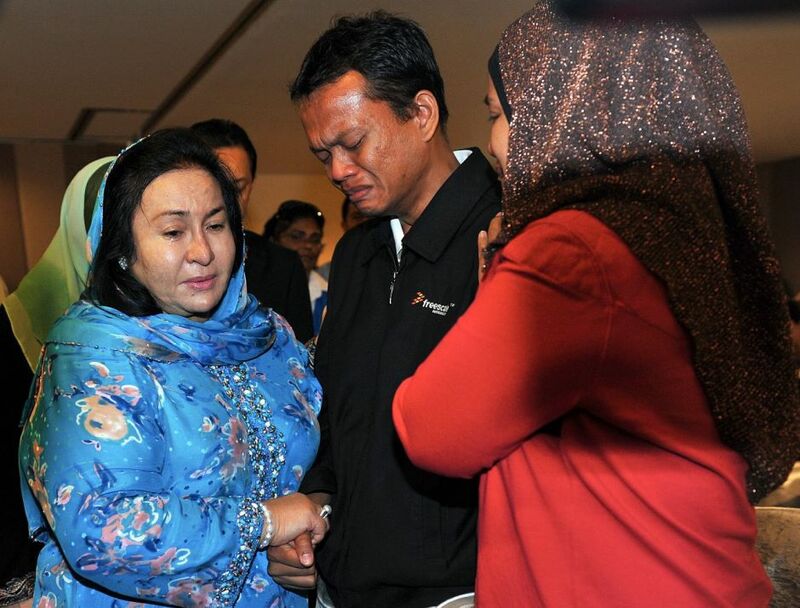 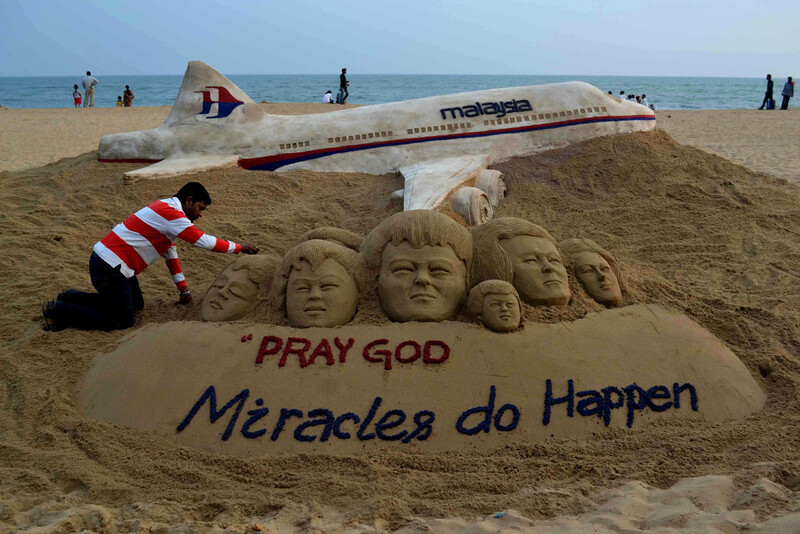 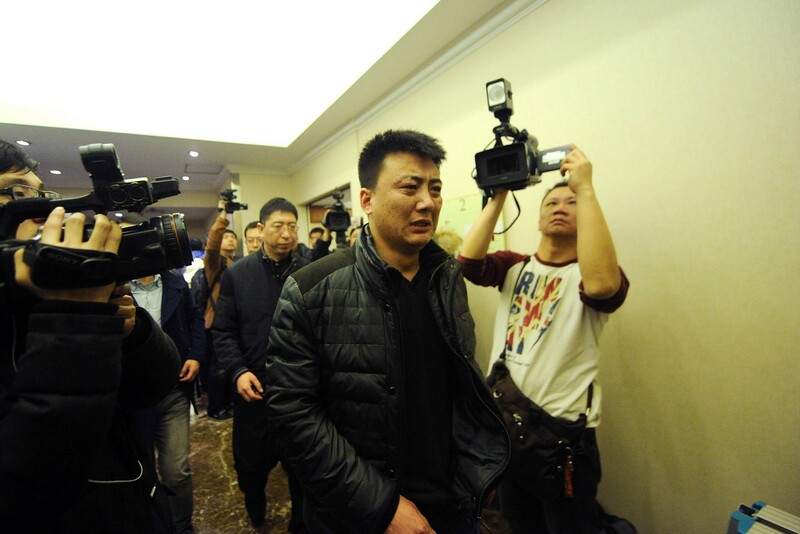 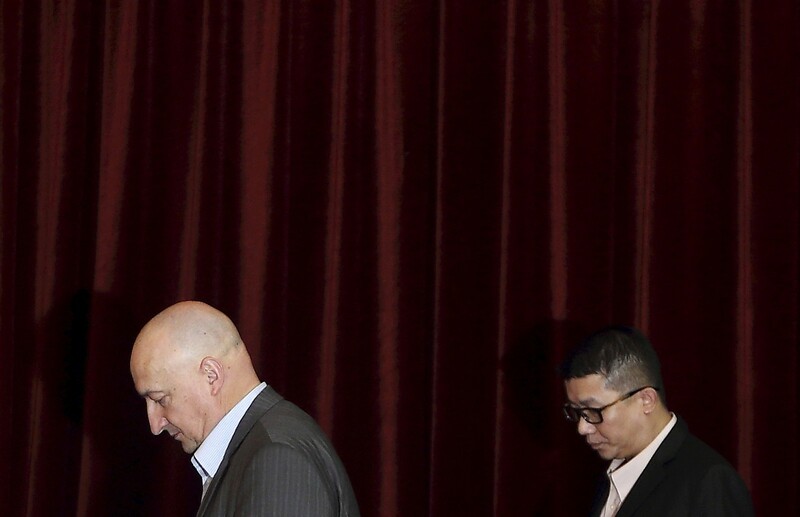 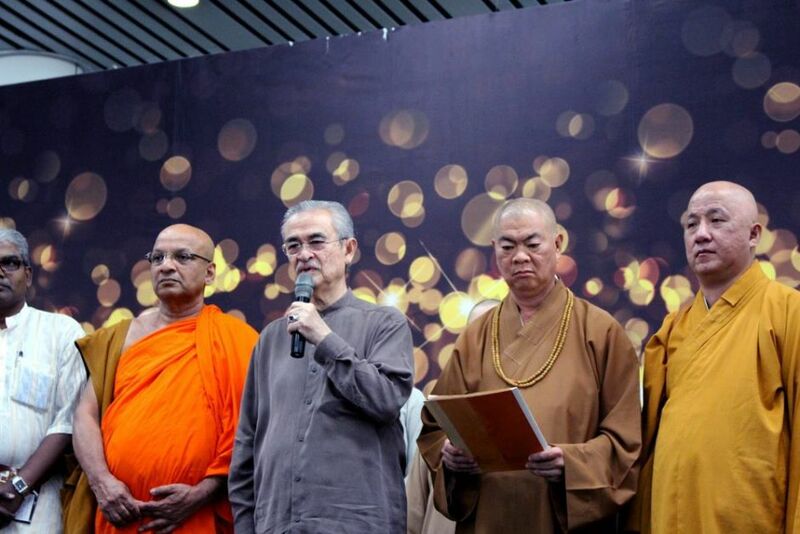 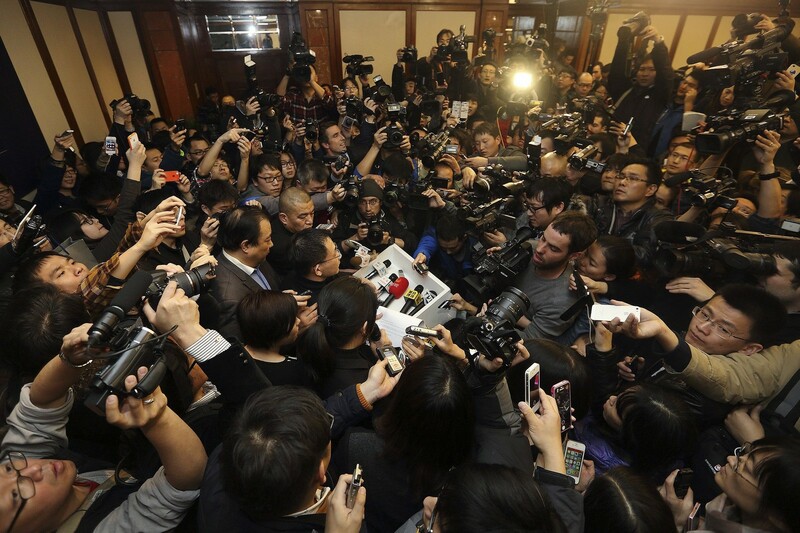 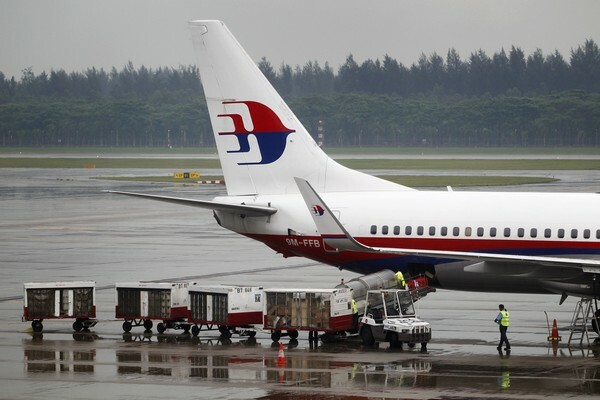 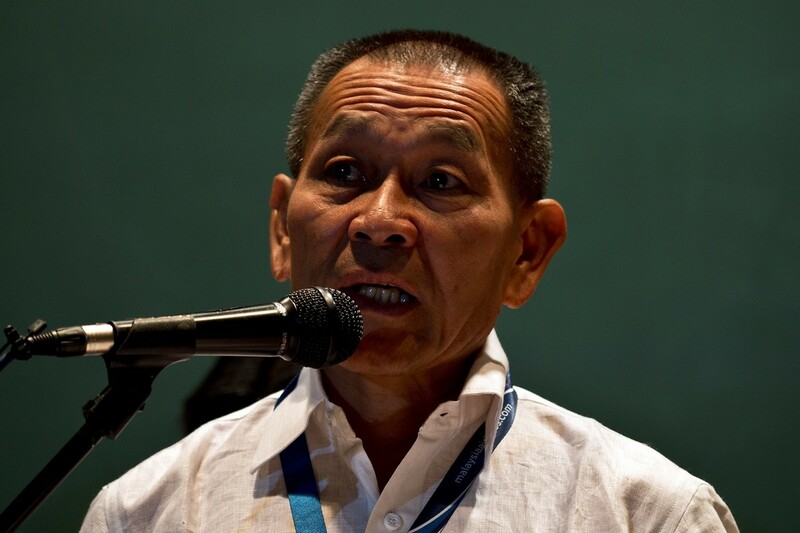 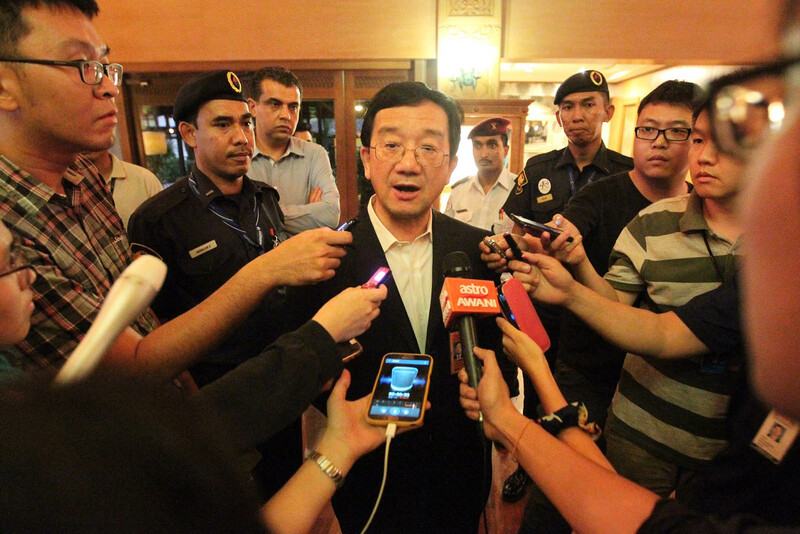 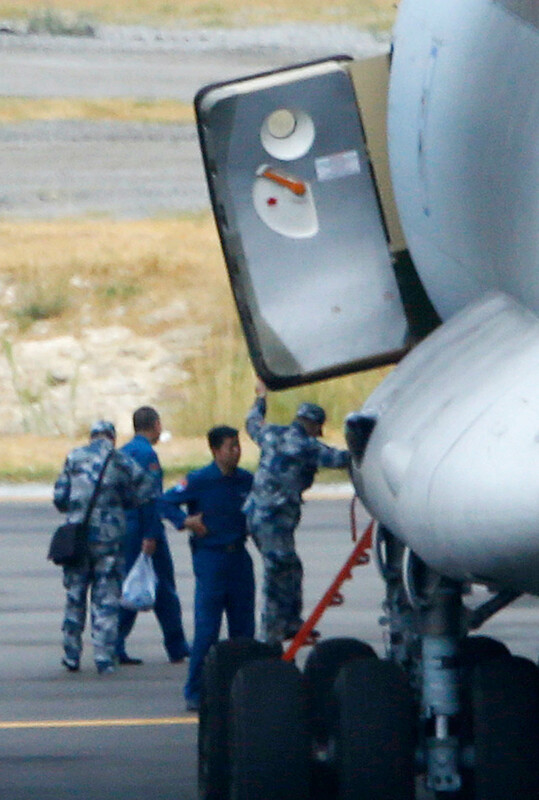 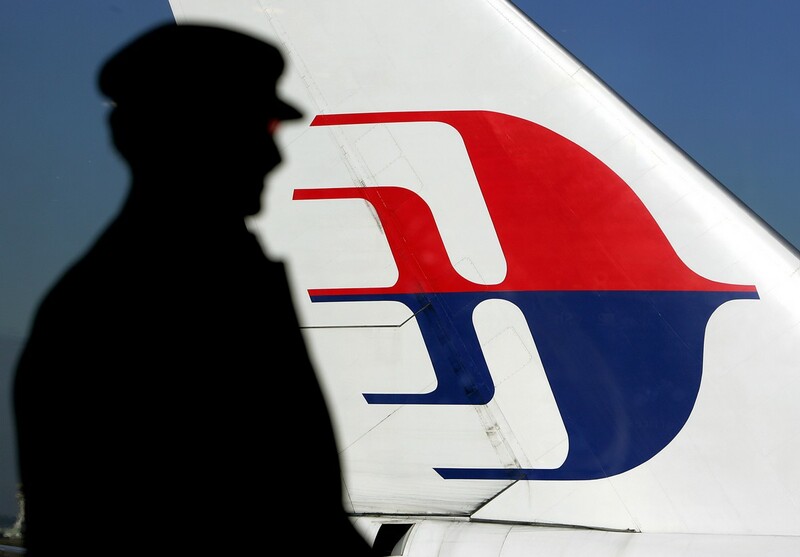 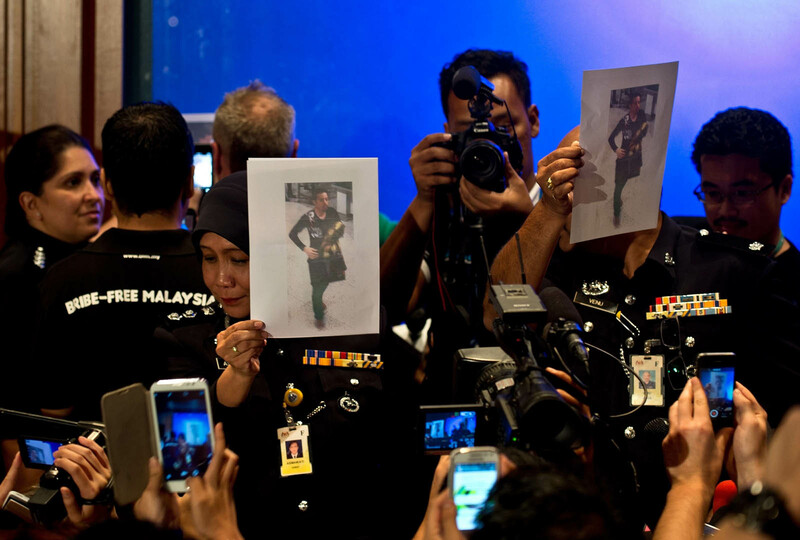 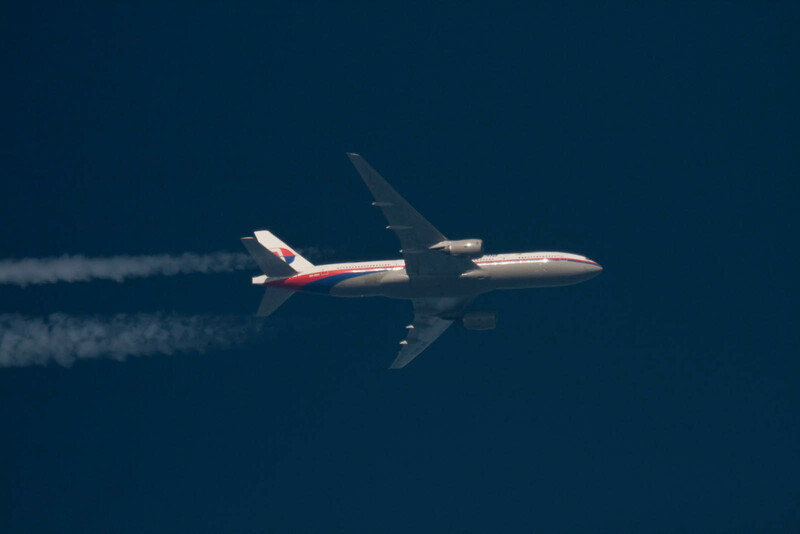 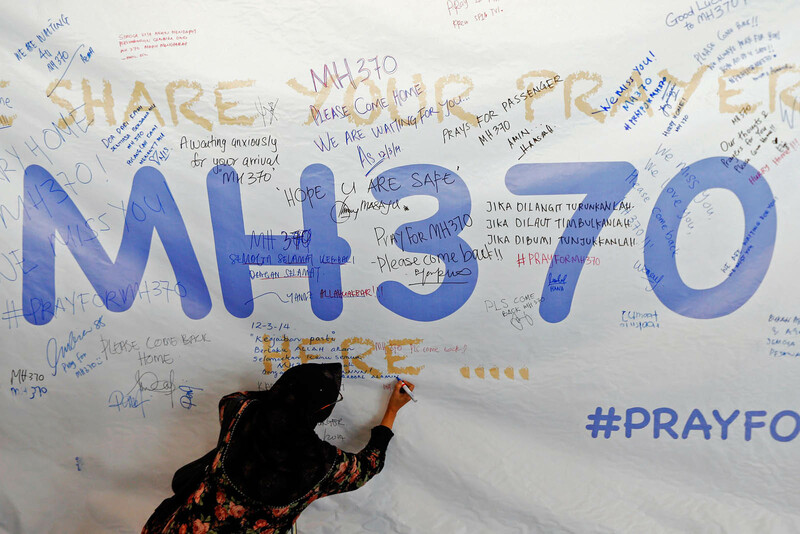 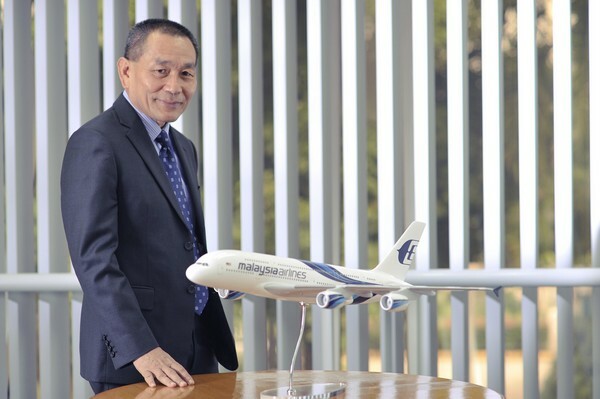 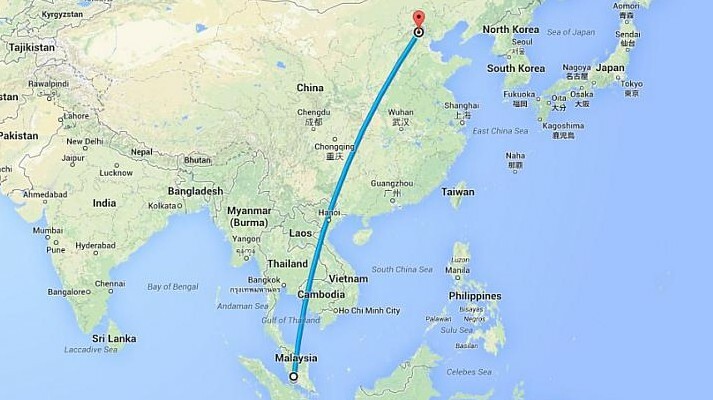 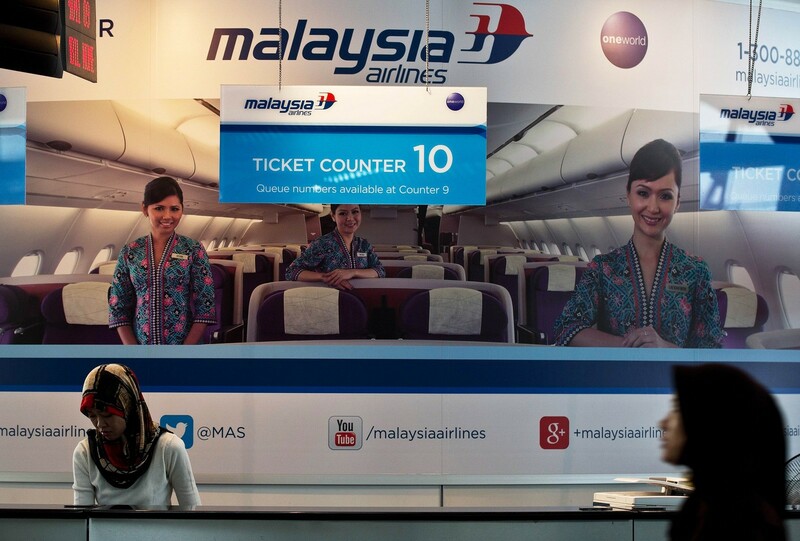 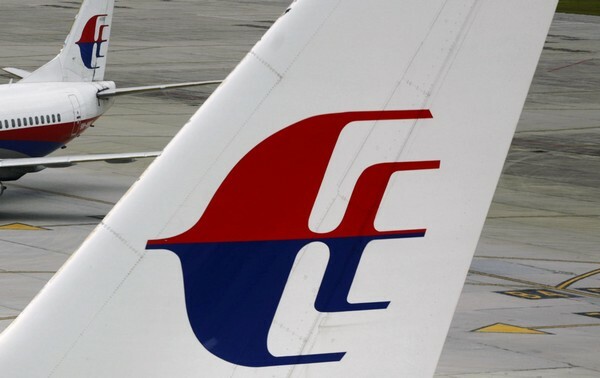 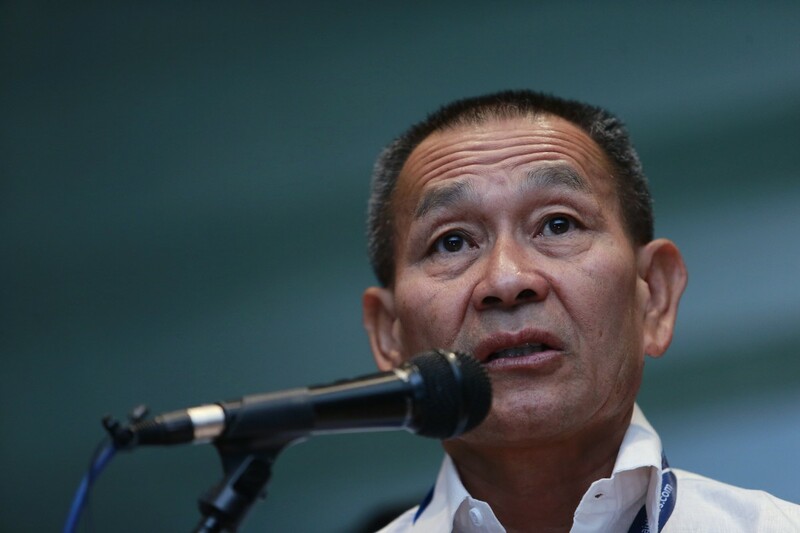 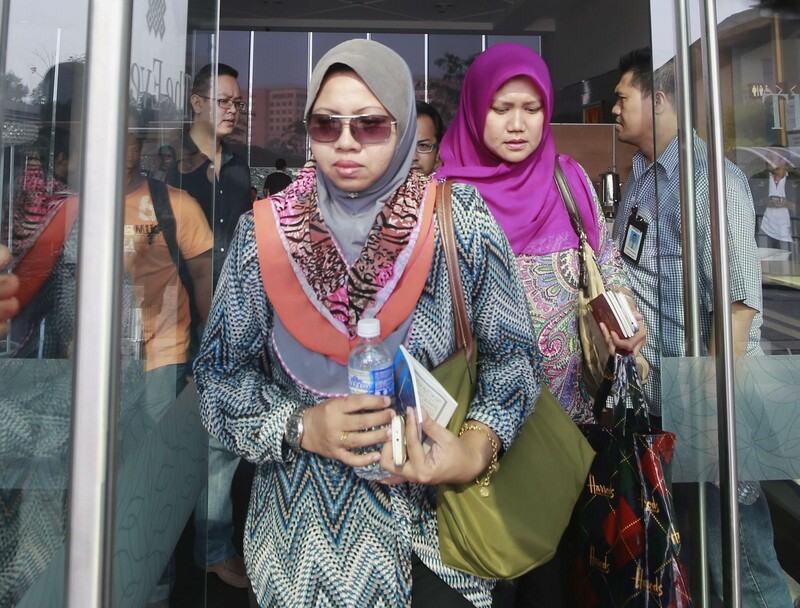 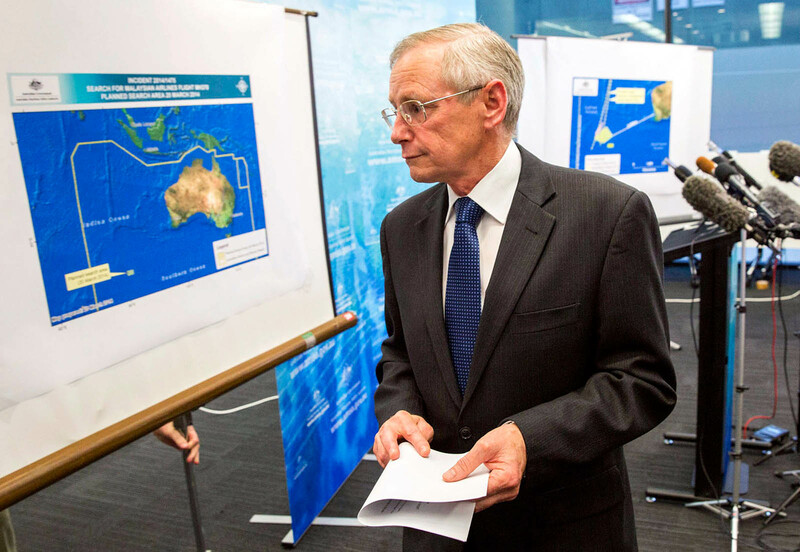 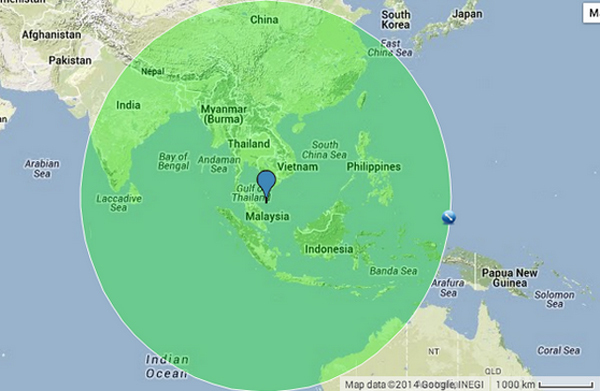 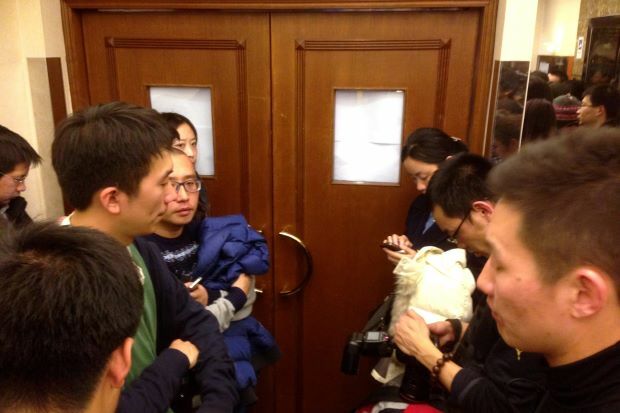 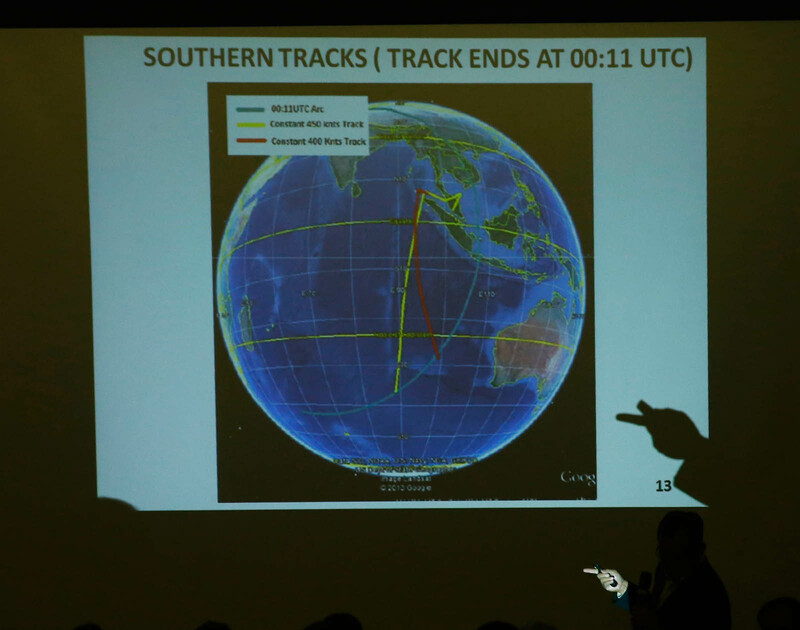 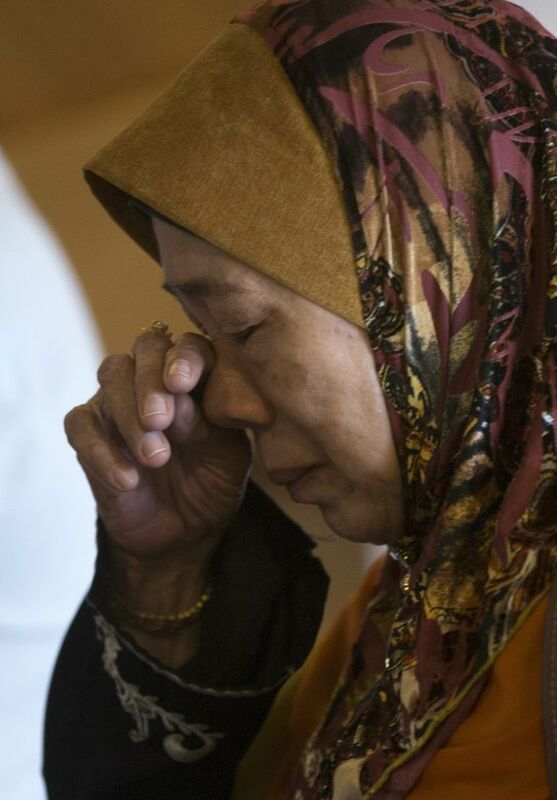 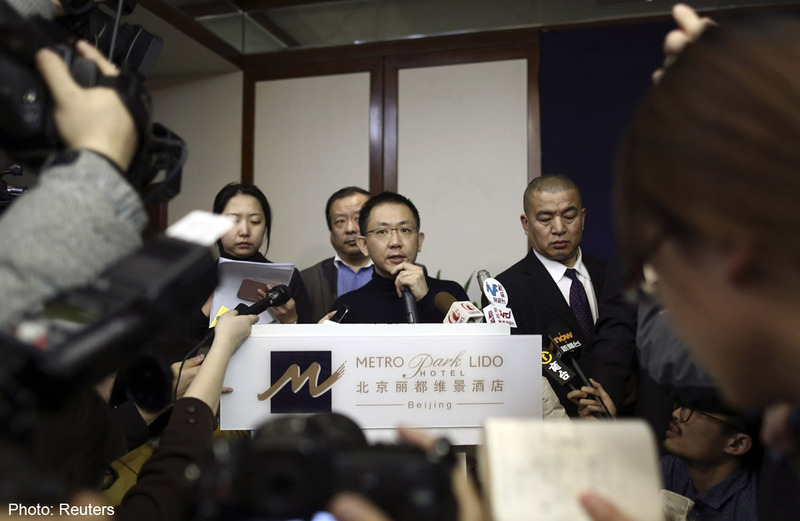 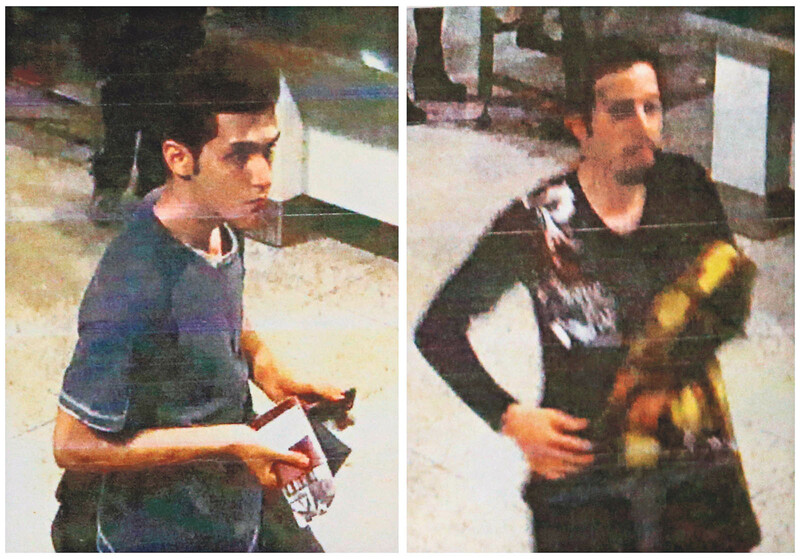 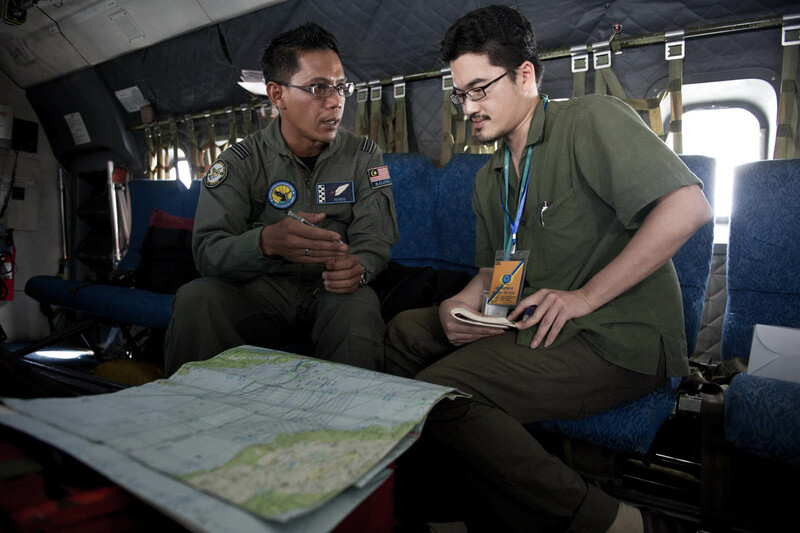 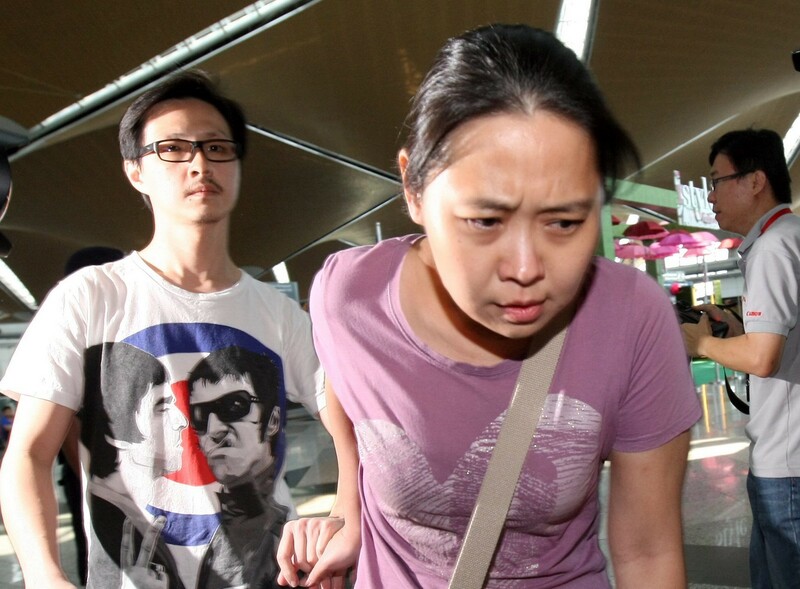 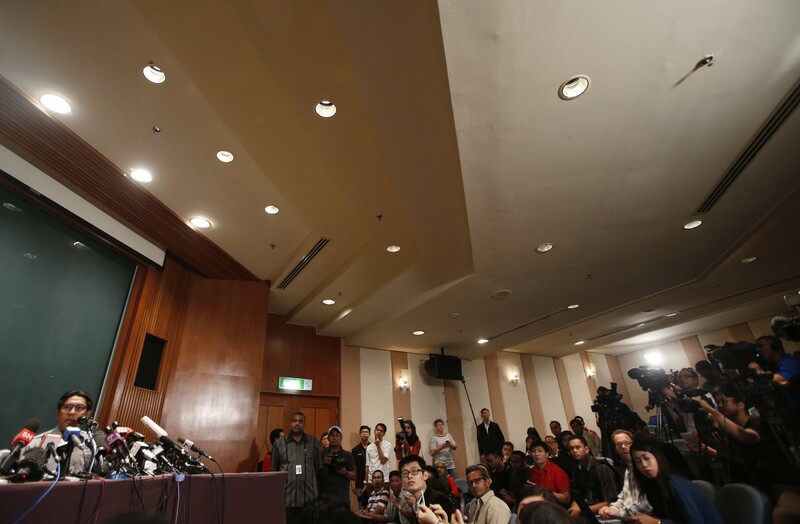 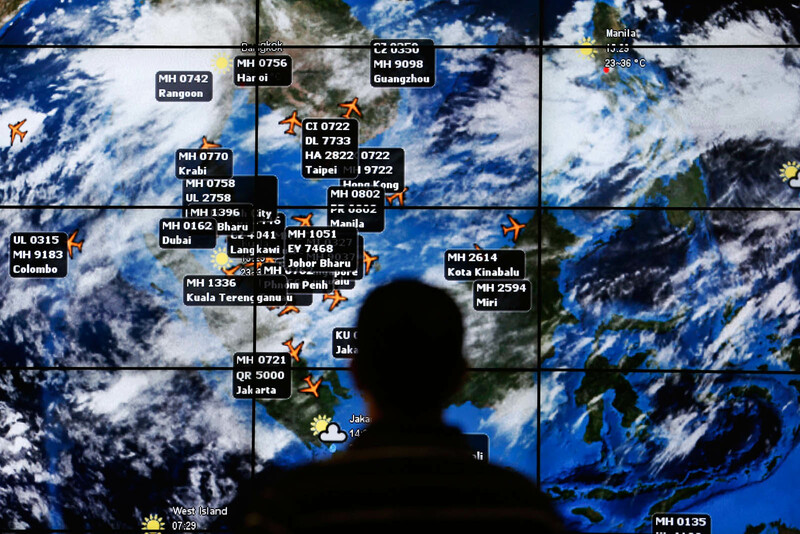 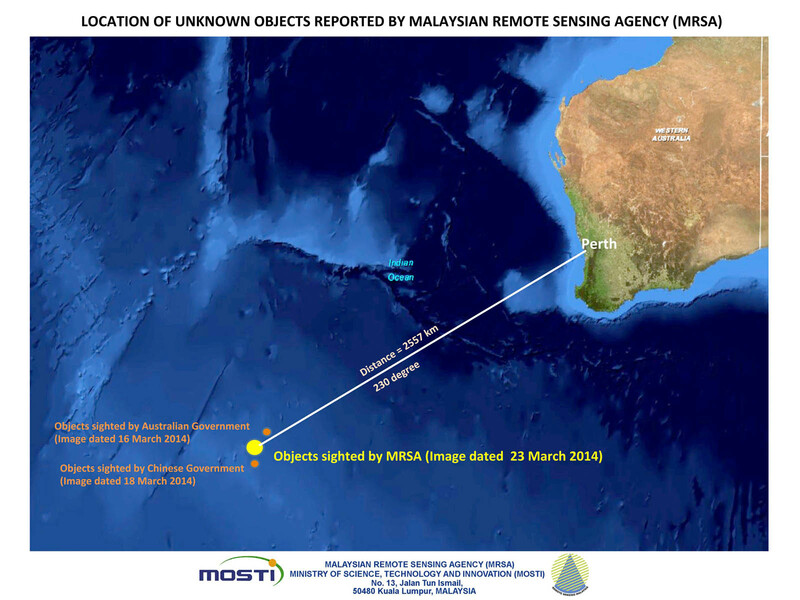 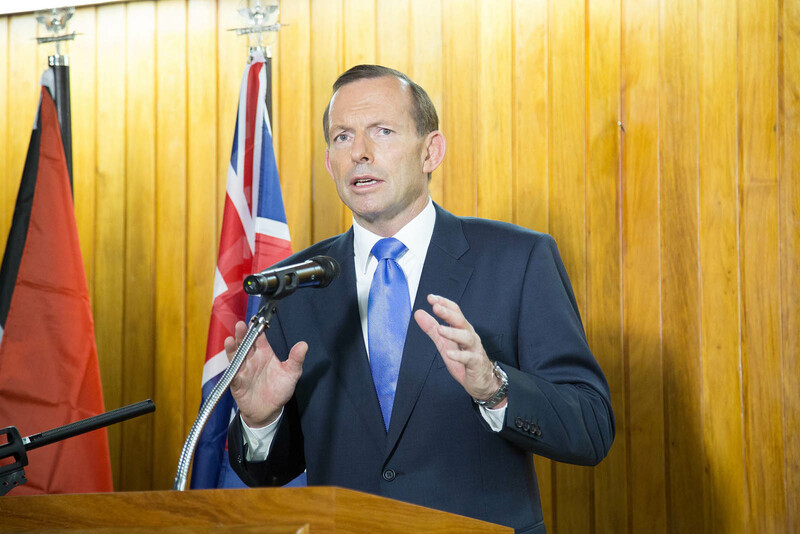 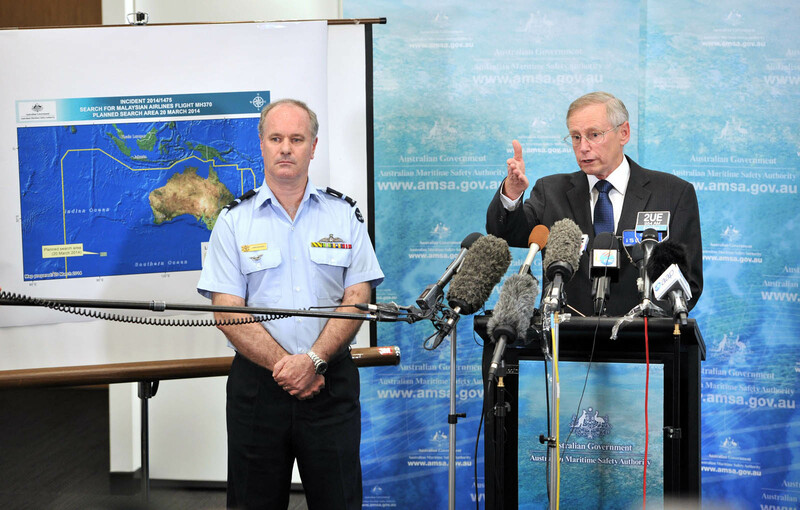 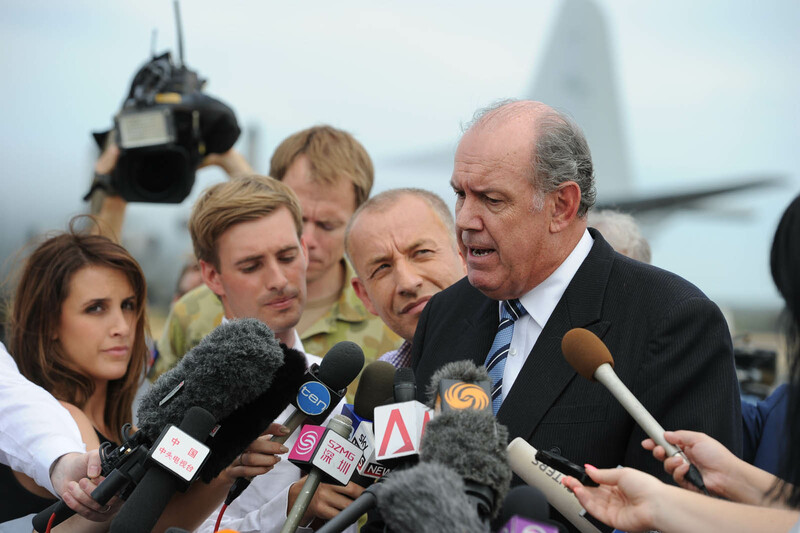 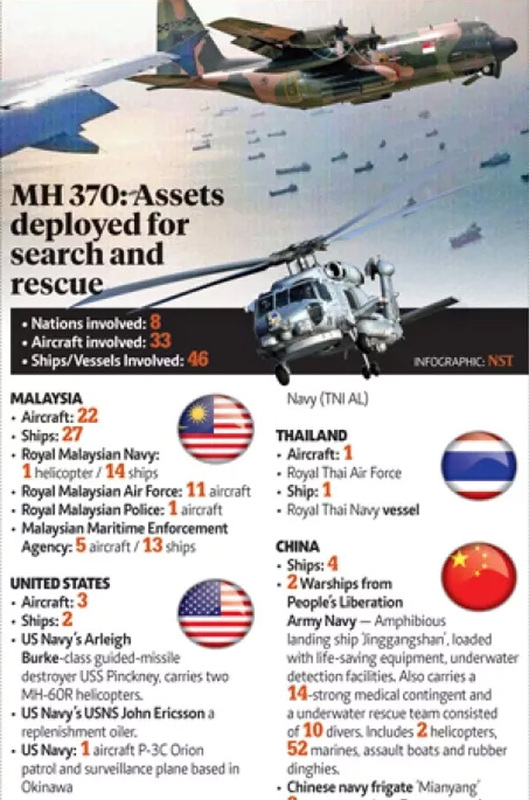 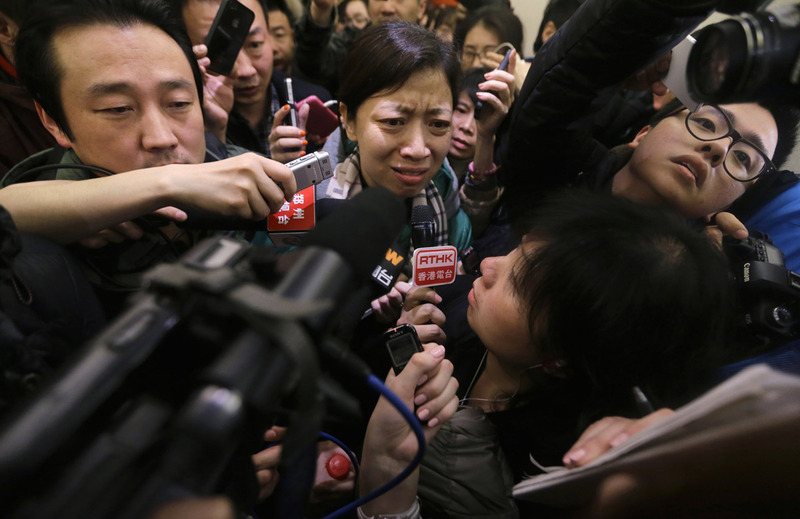 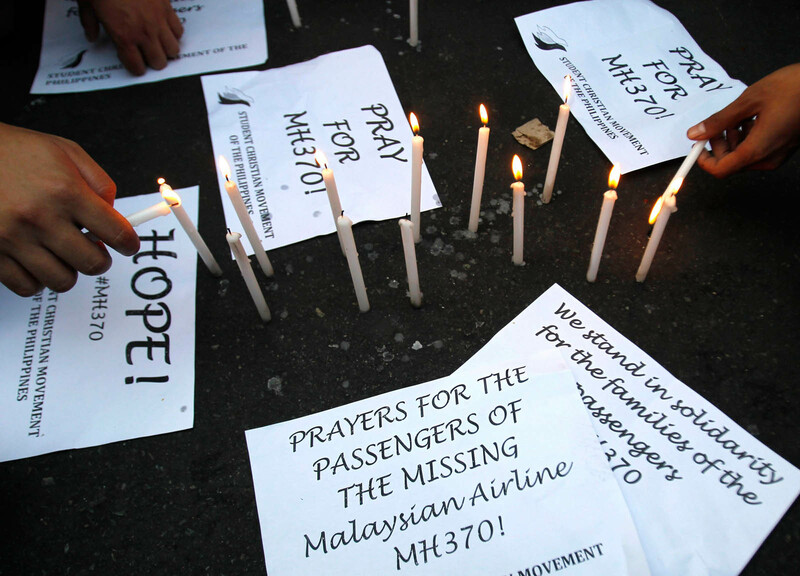 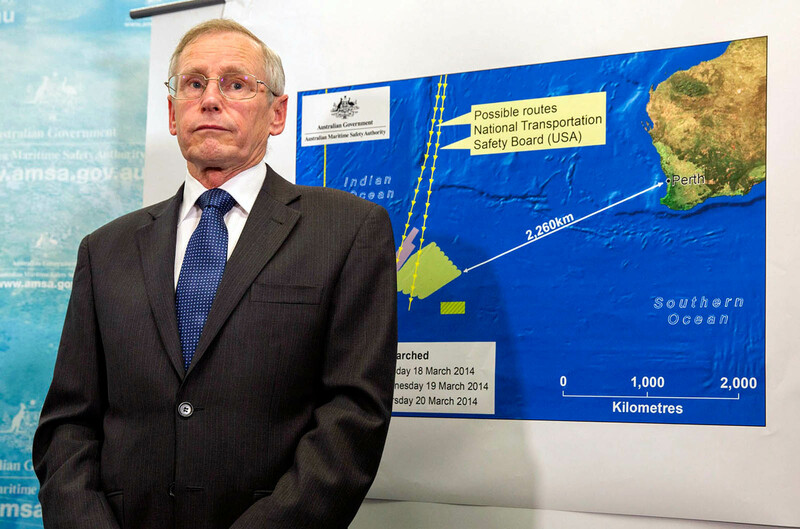 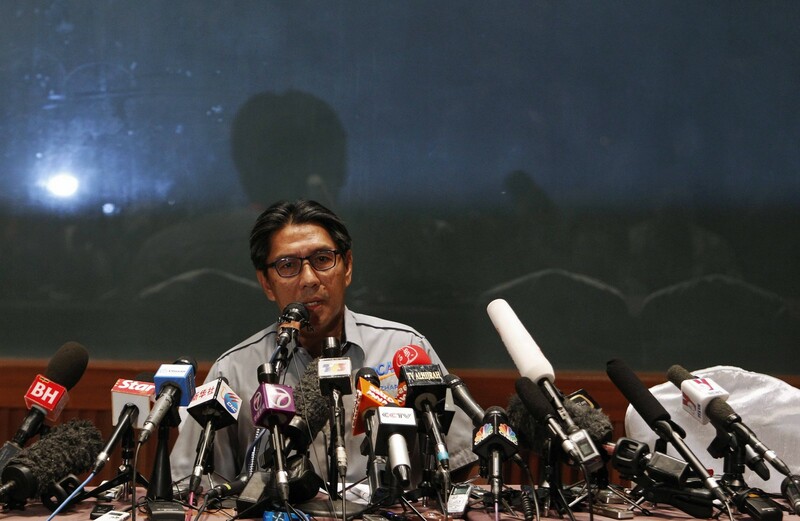 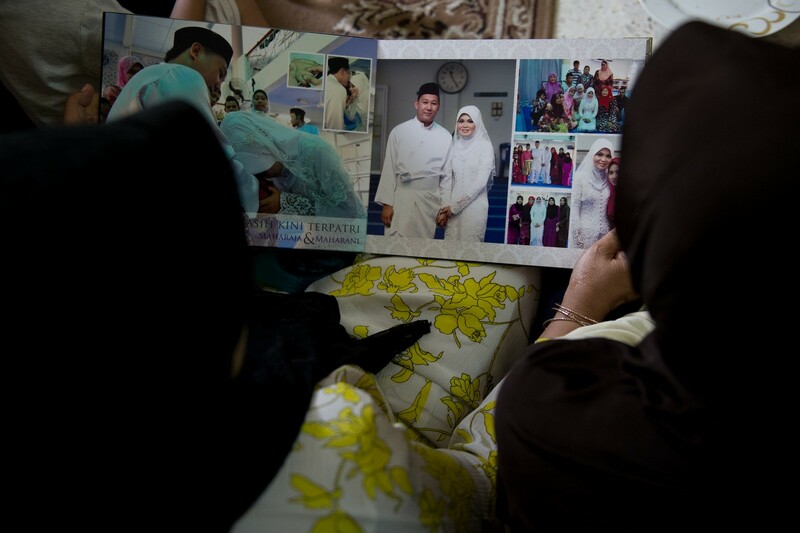 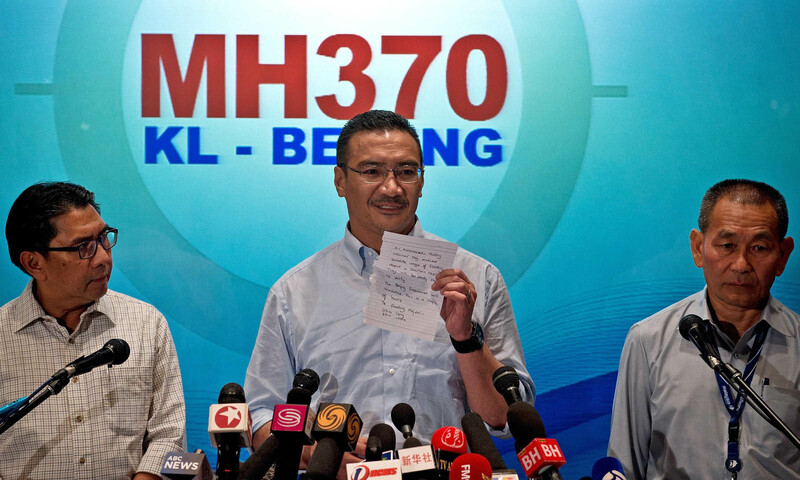 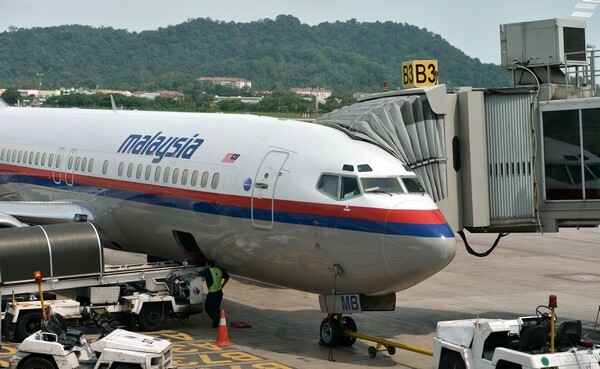 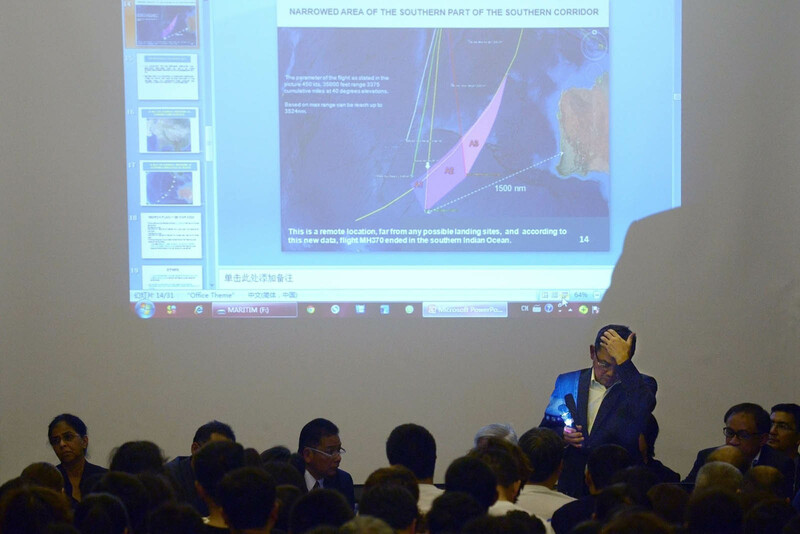 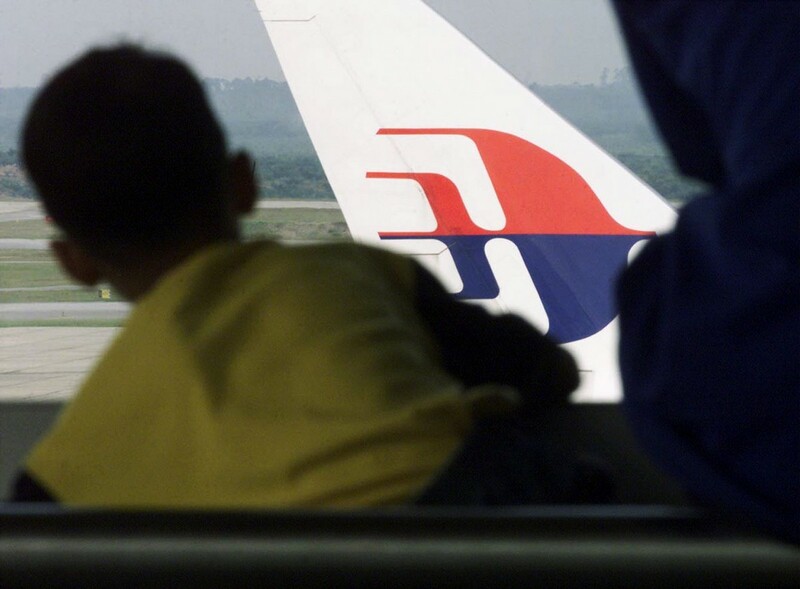 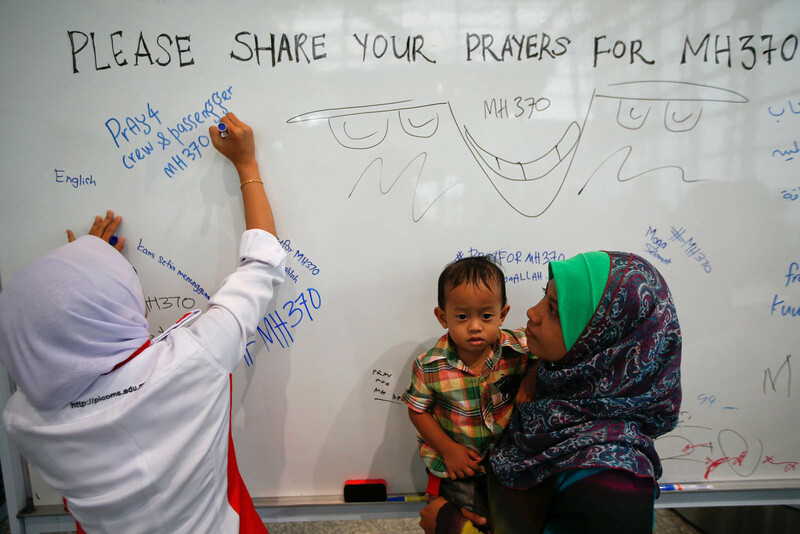 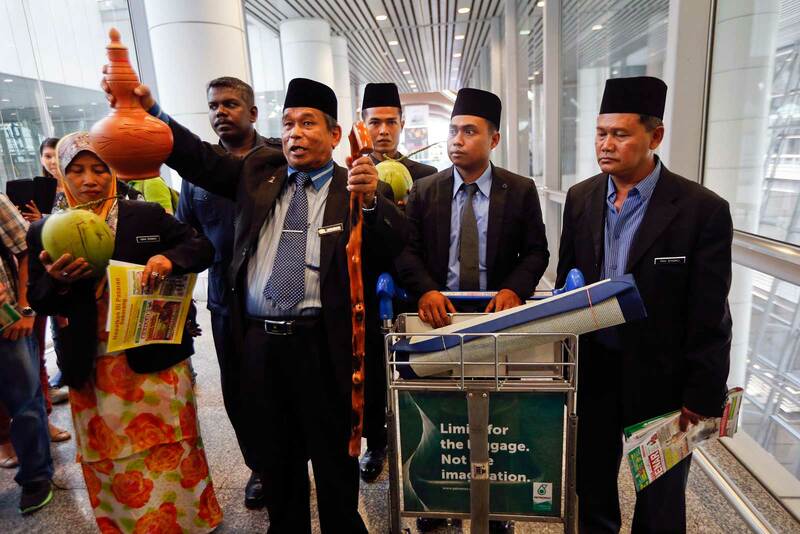 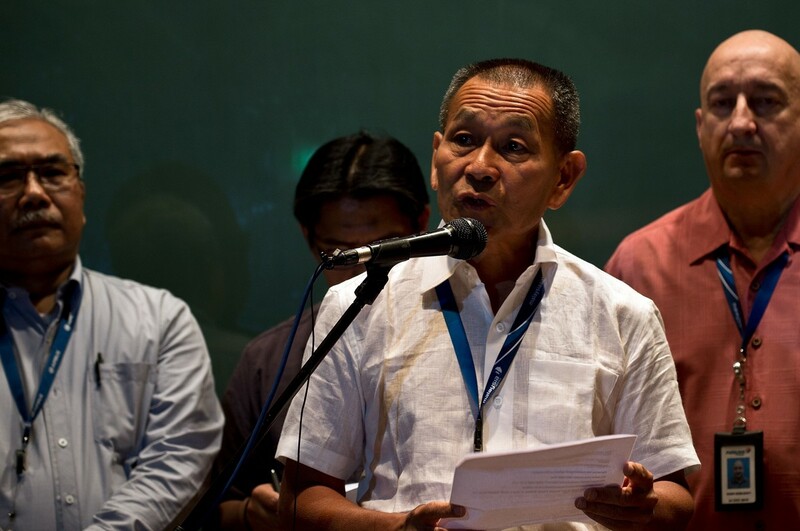 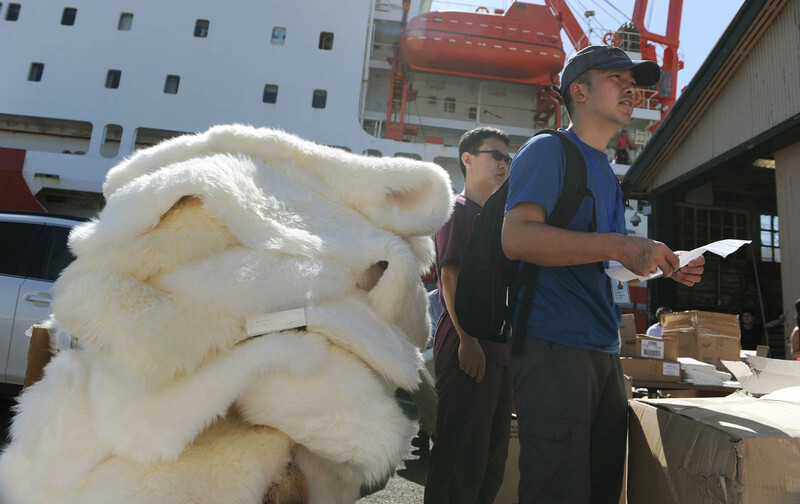 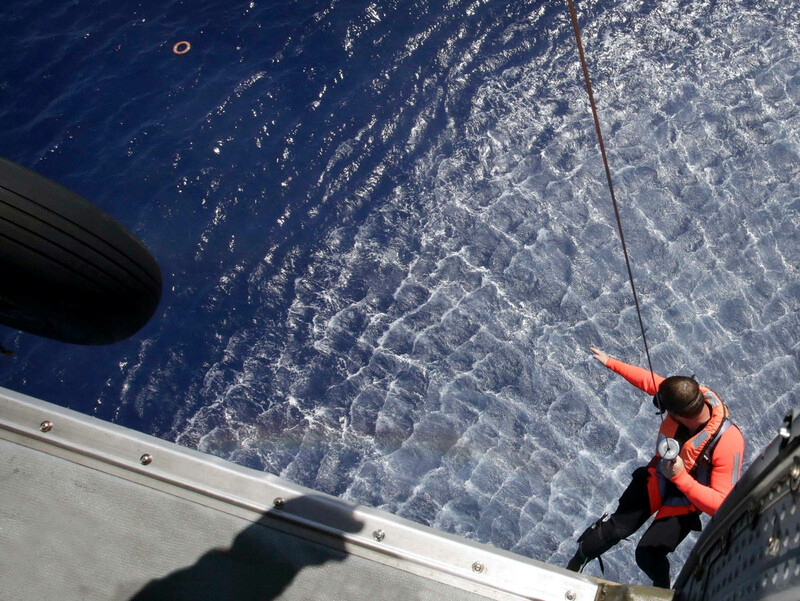 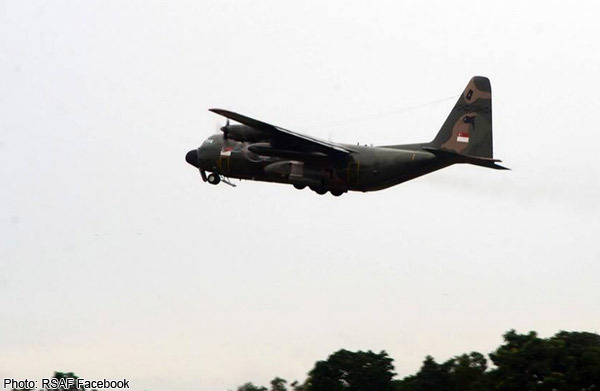 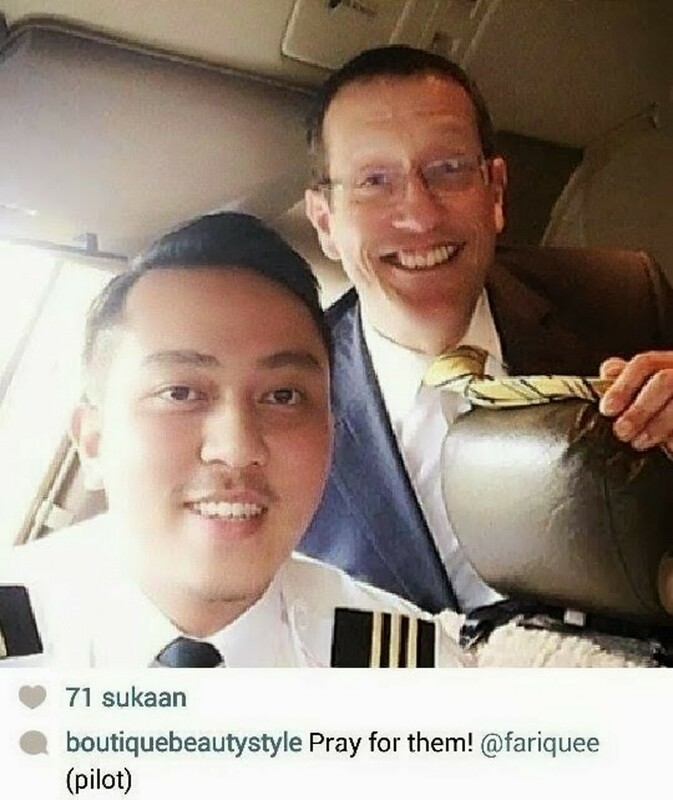 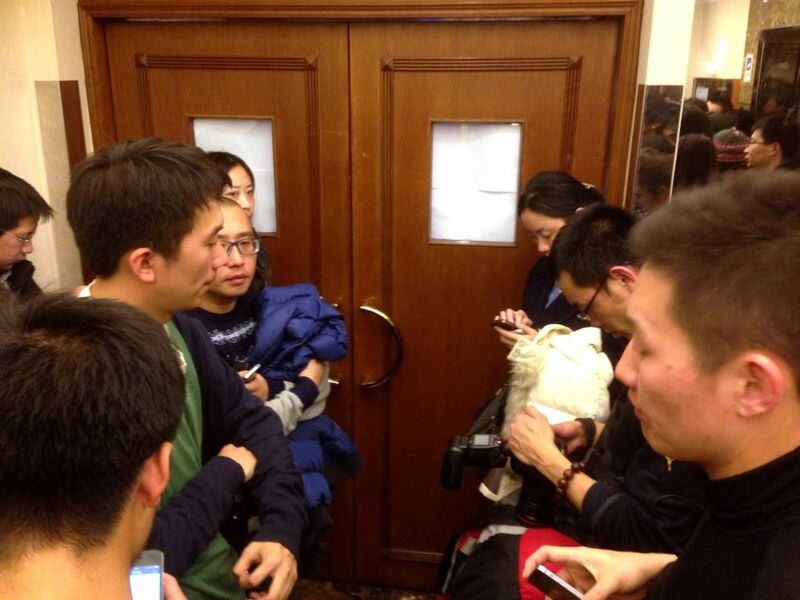 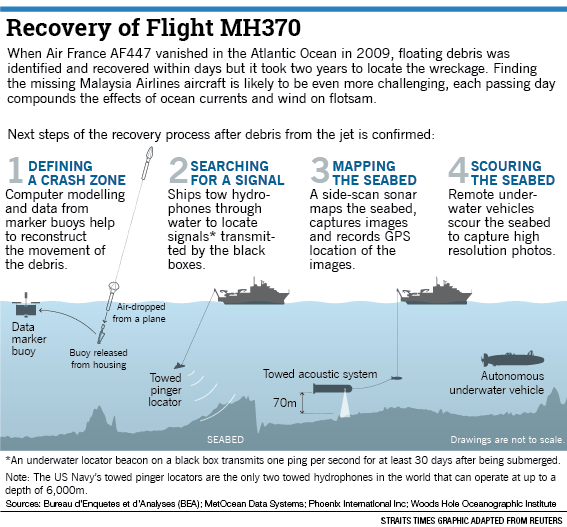 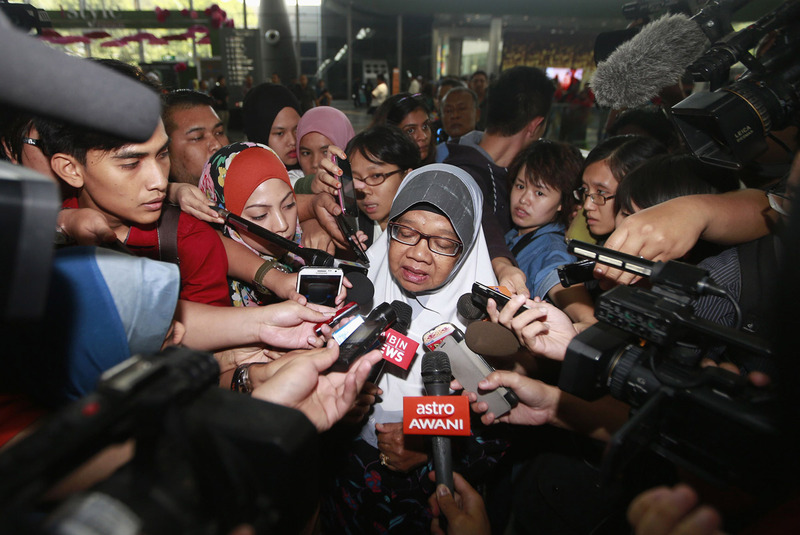 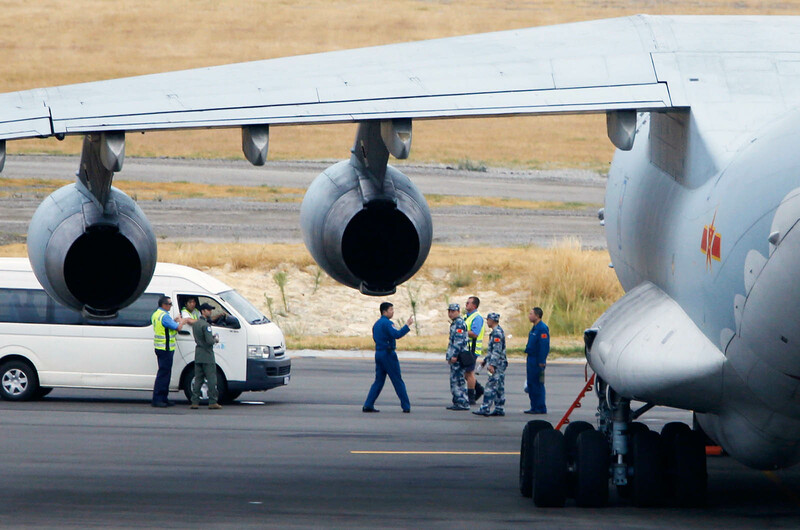 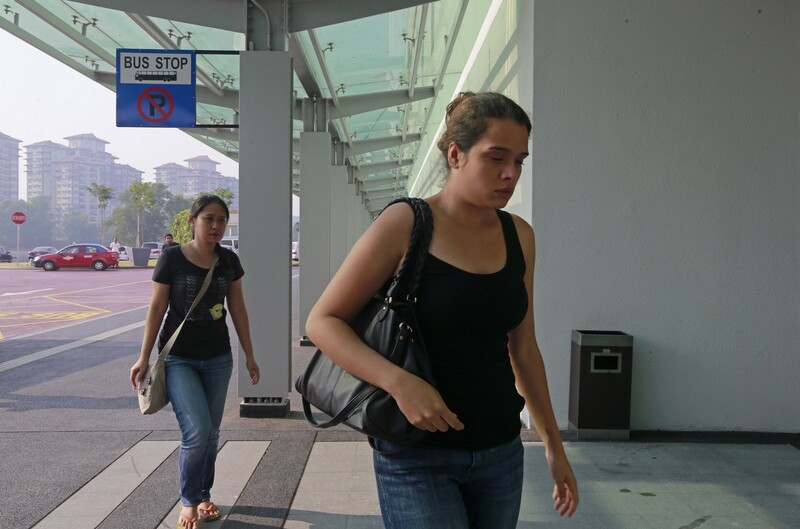 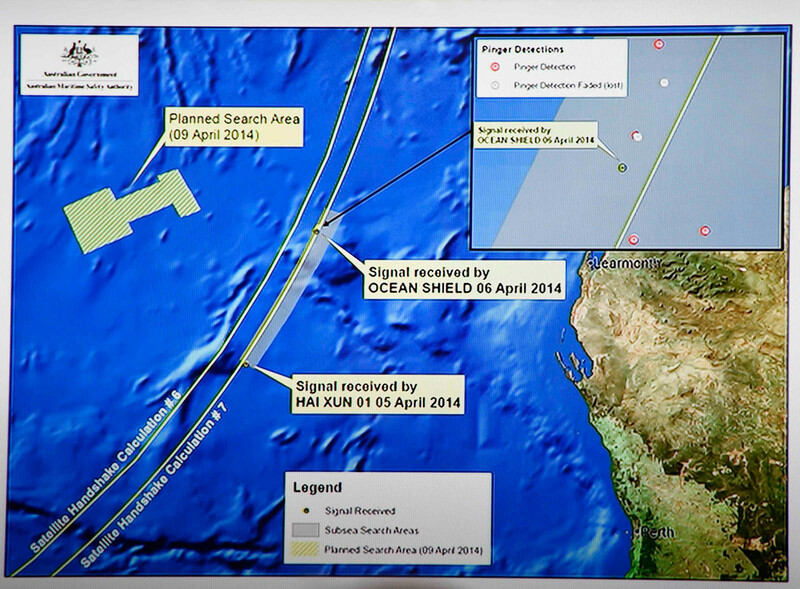 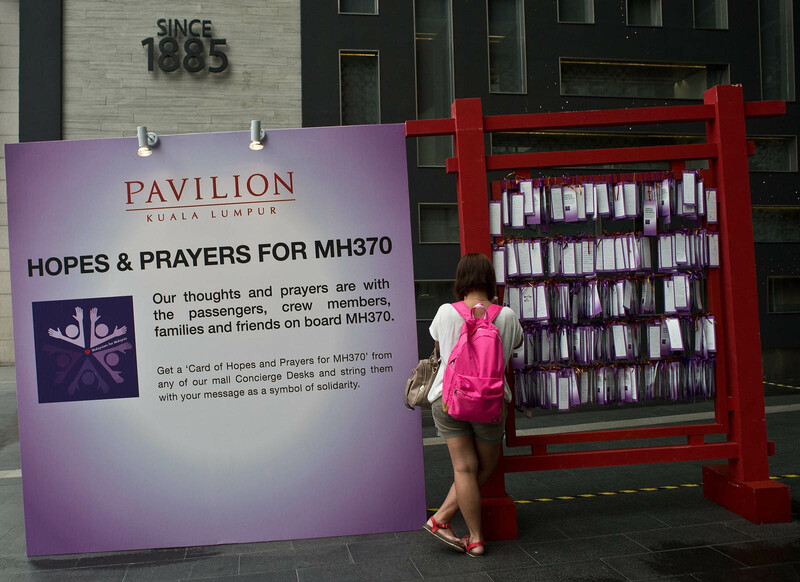 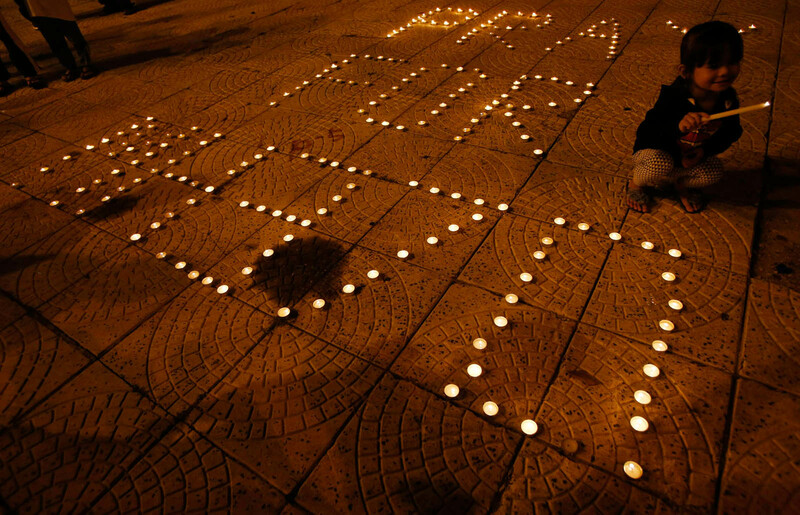 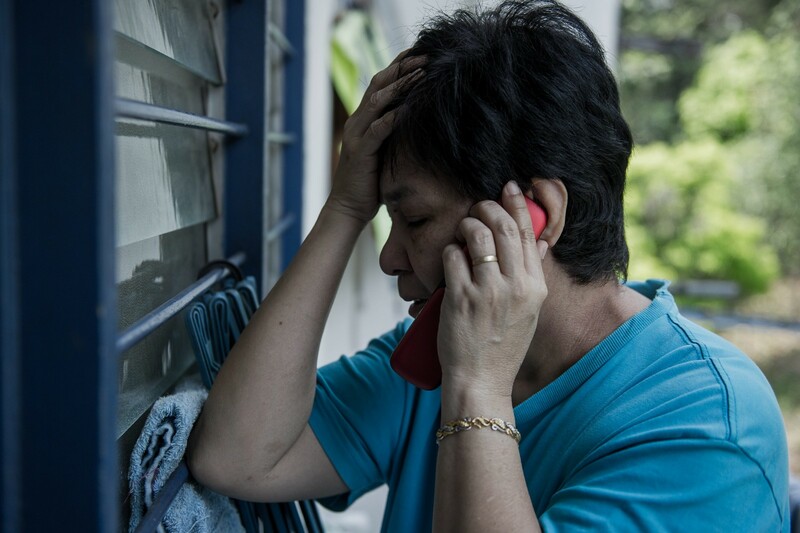 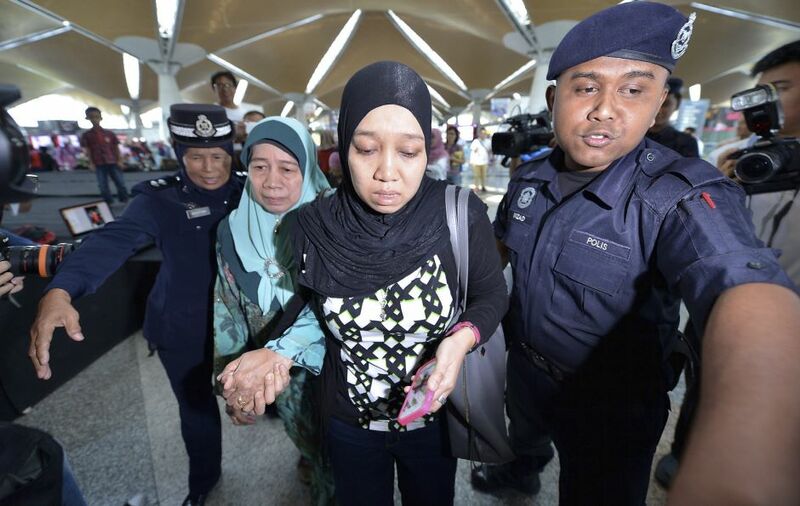 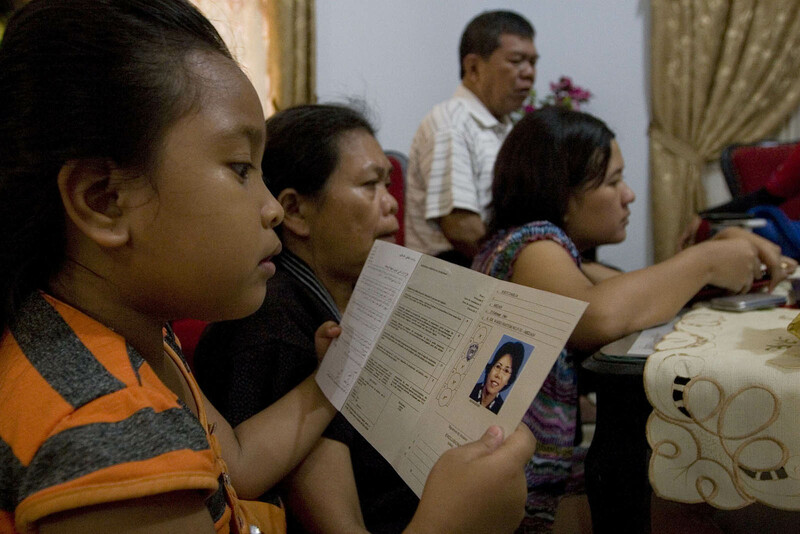 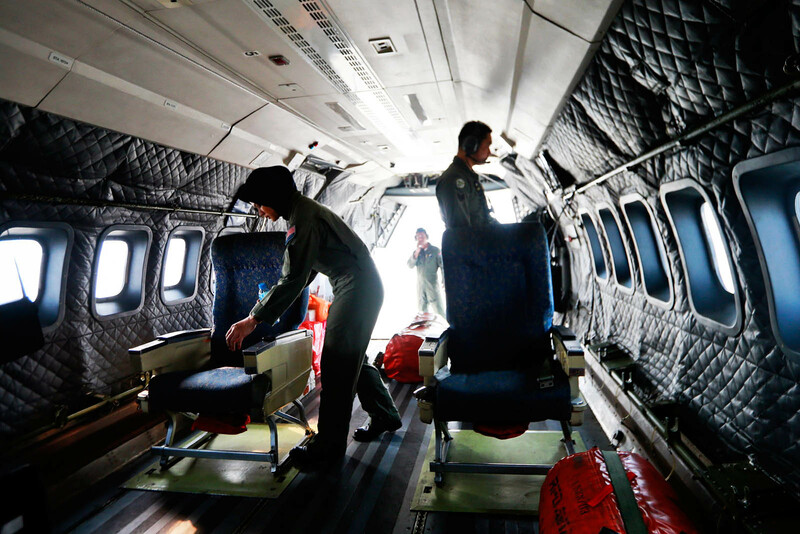 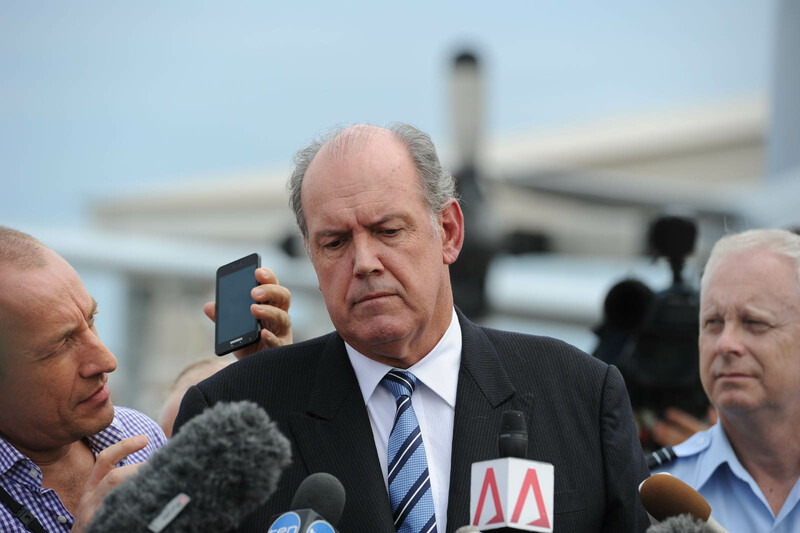 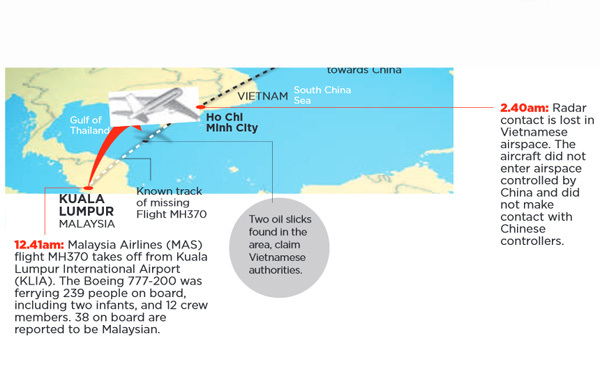 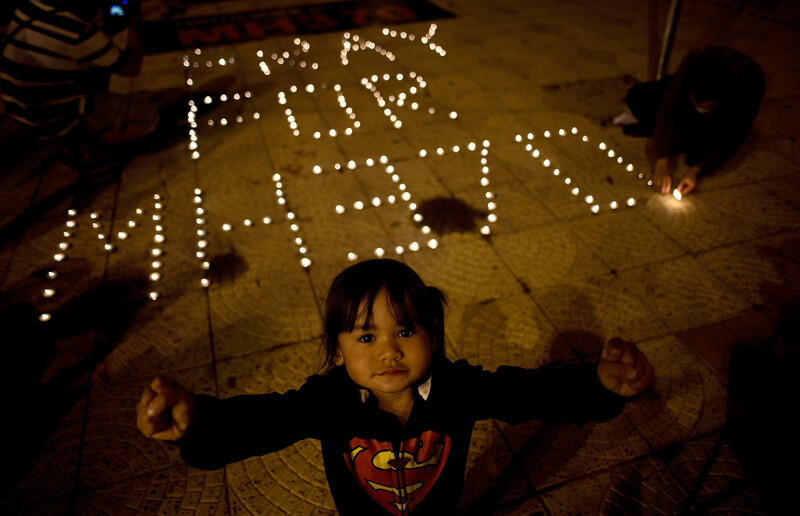 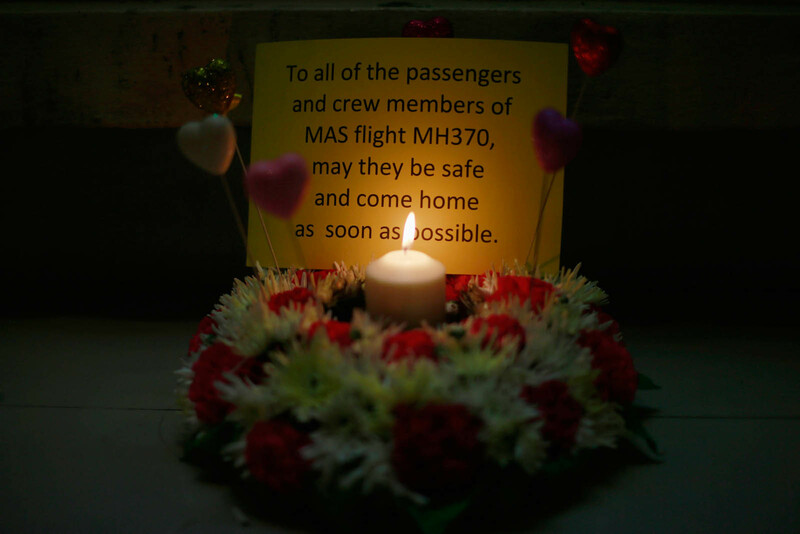 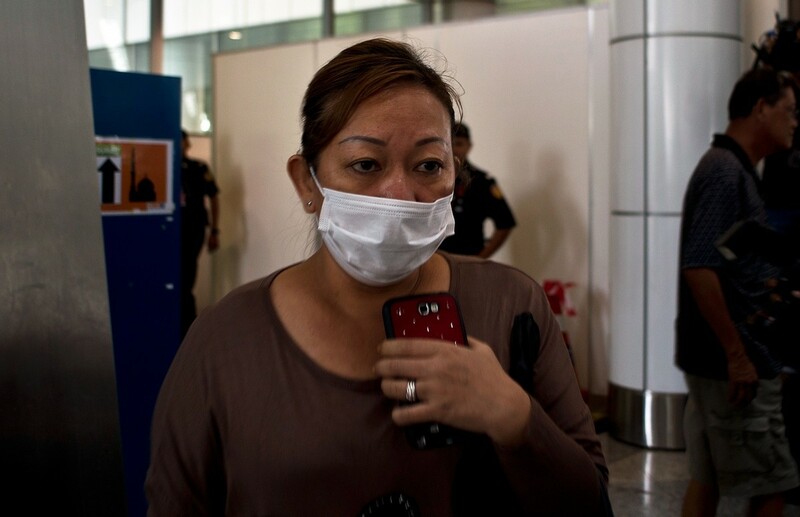 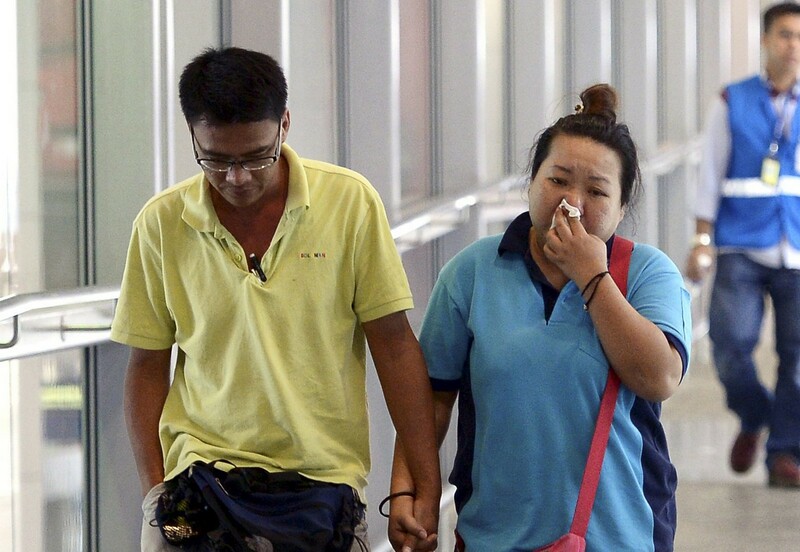 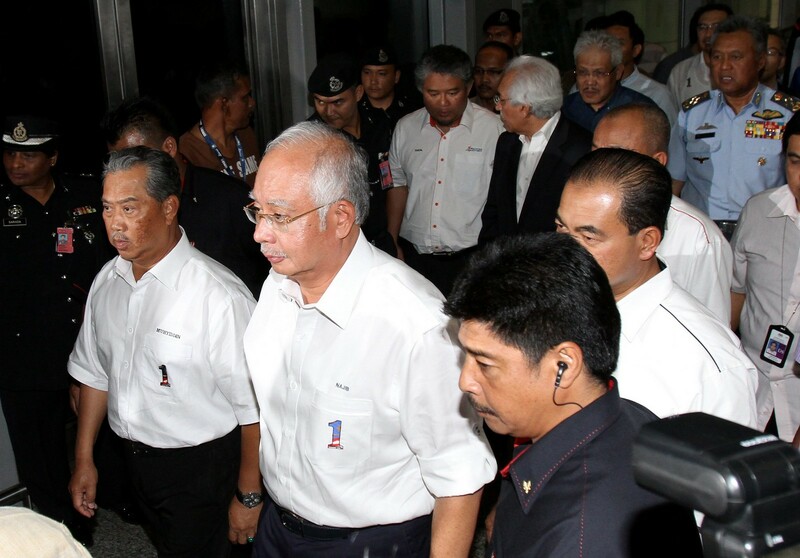 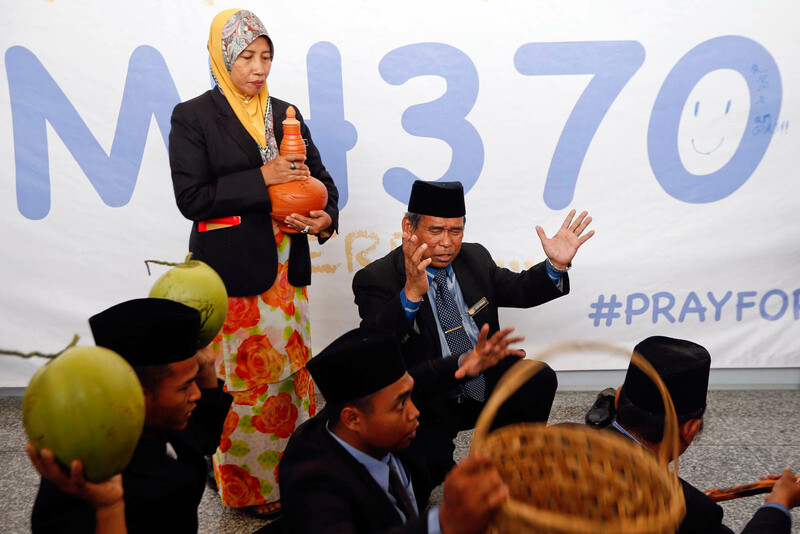 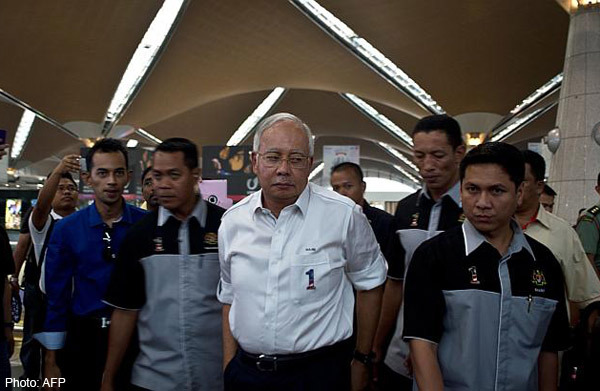 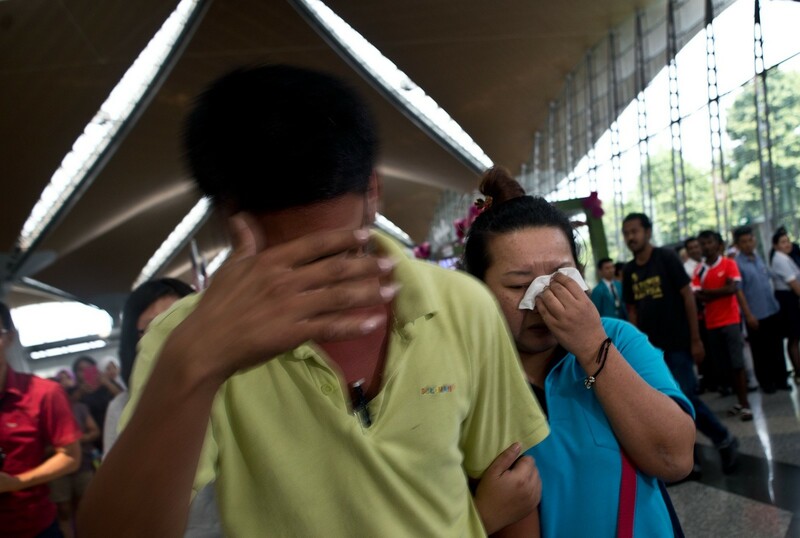 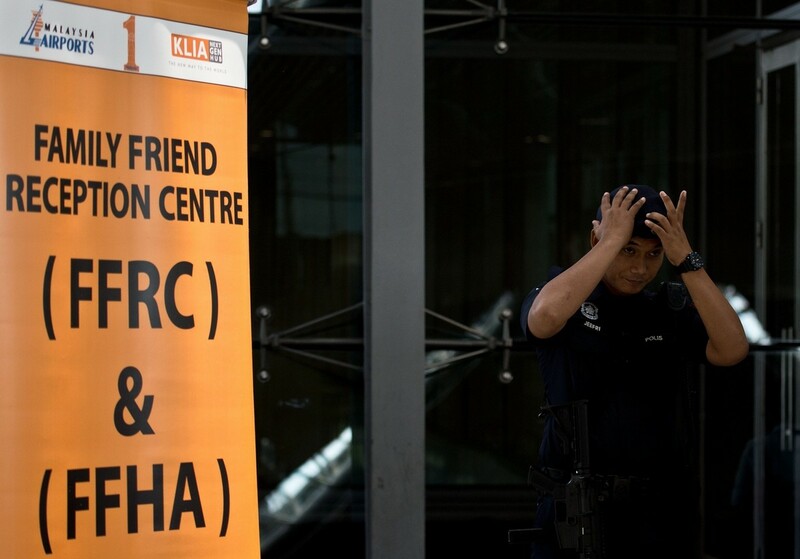 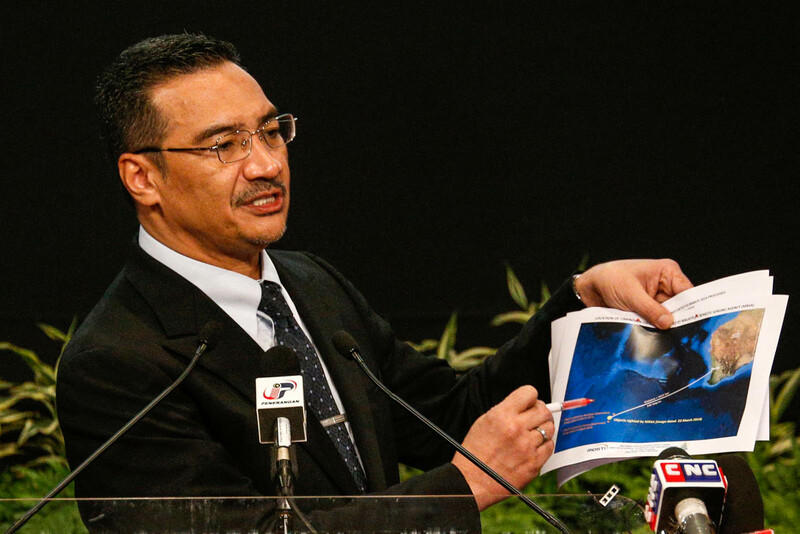 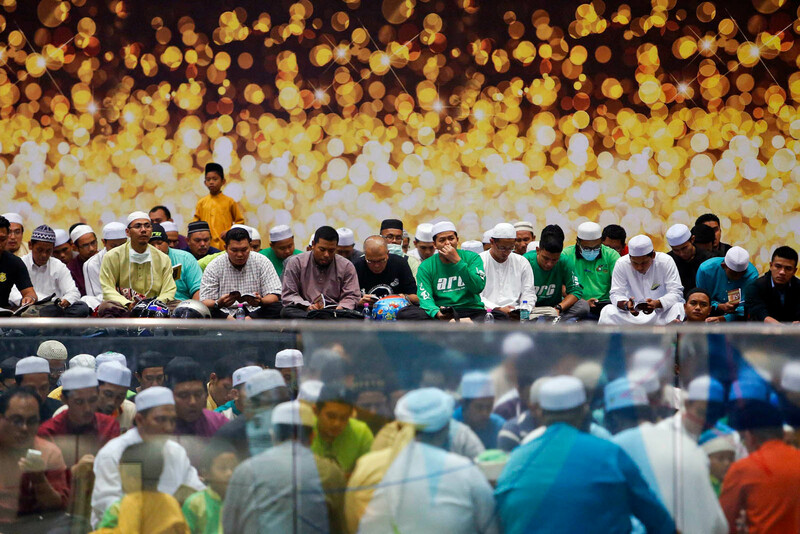 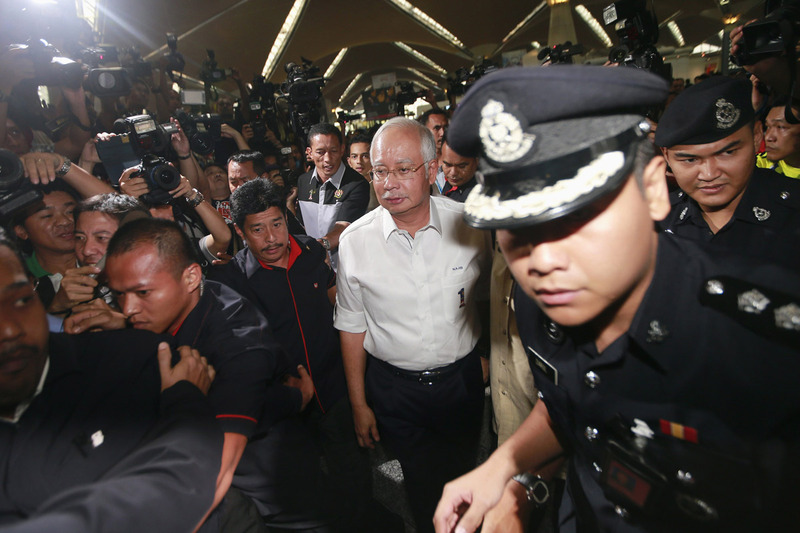 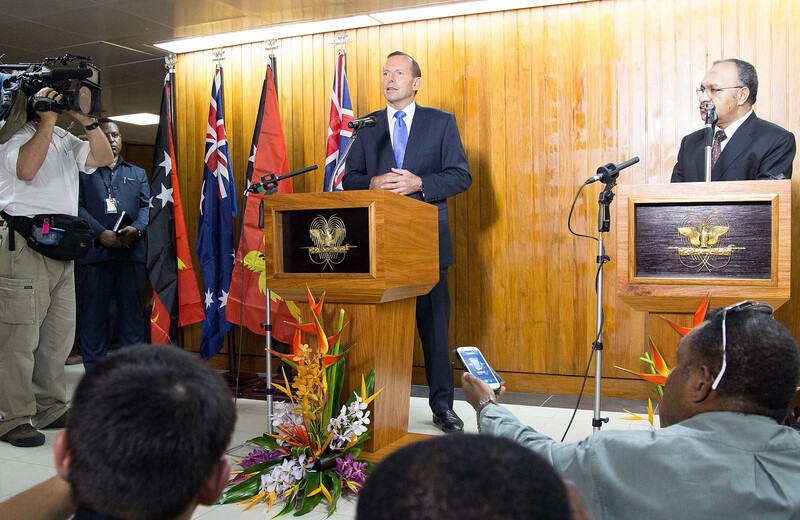 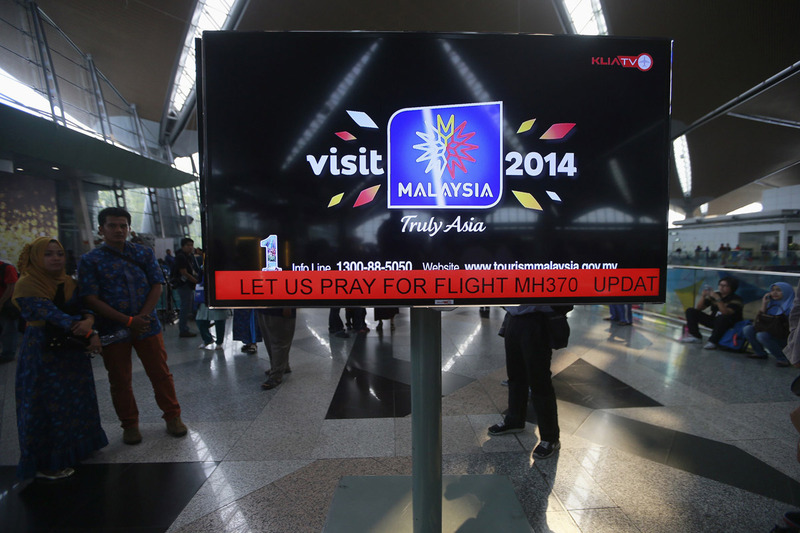 "None of the recovered items were believed to be associated with MH370." 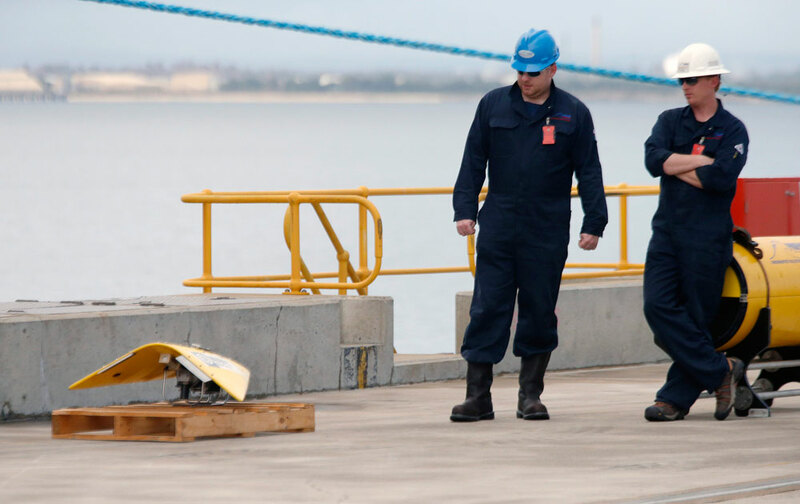 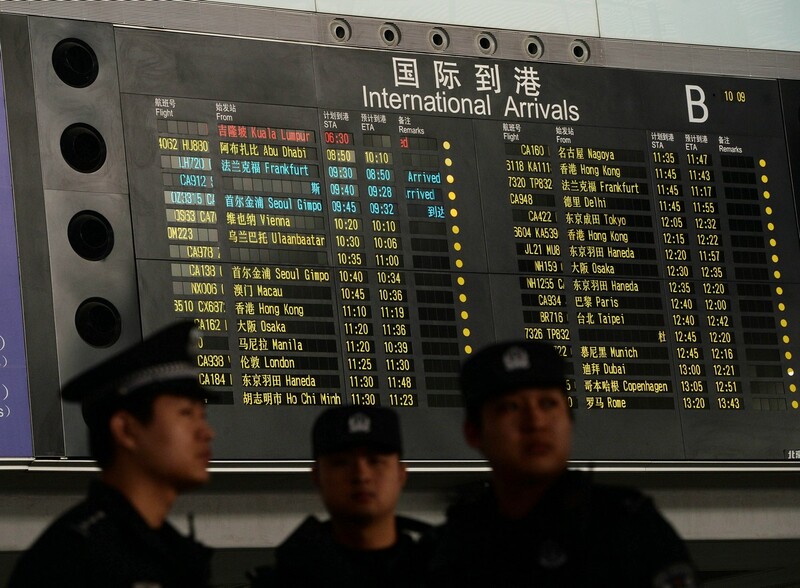 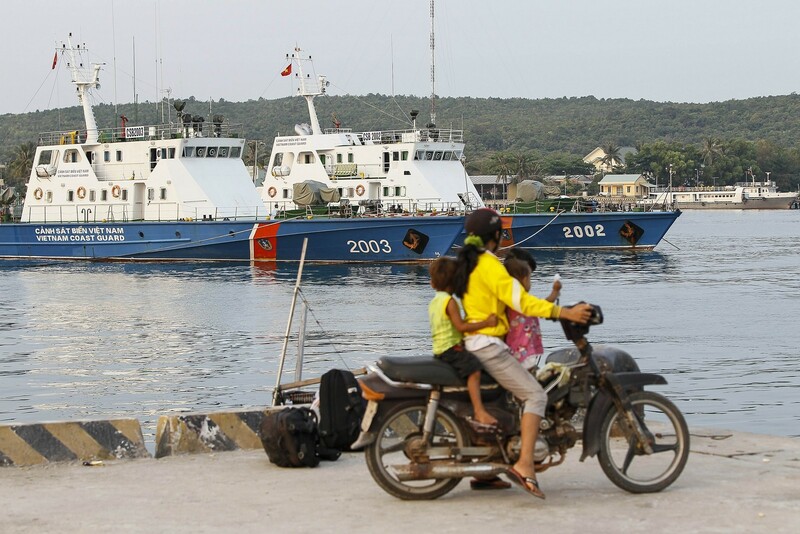 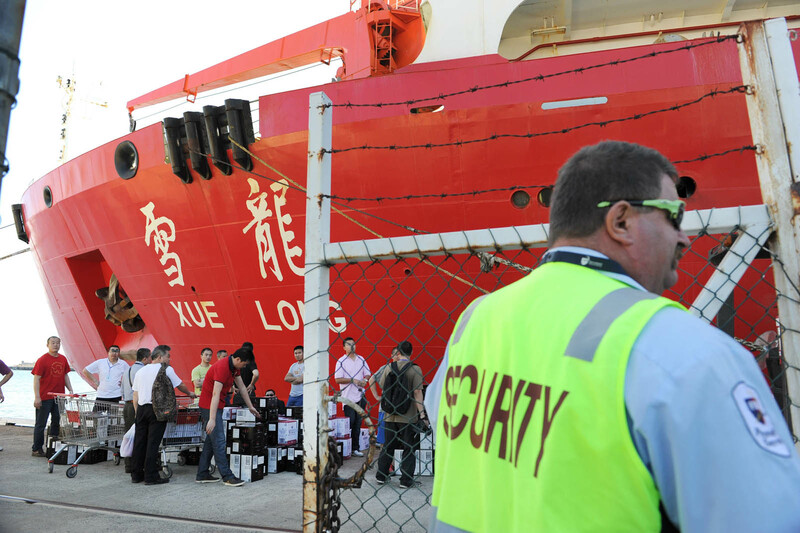 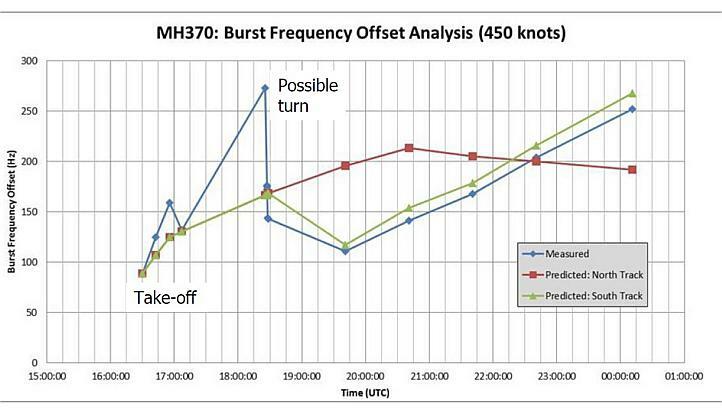 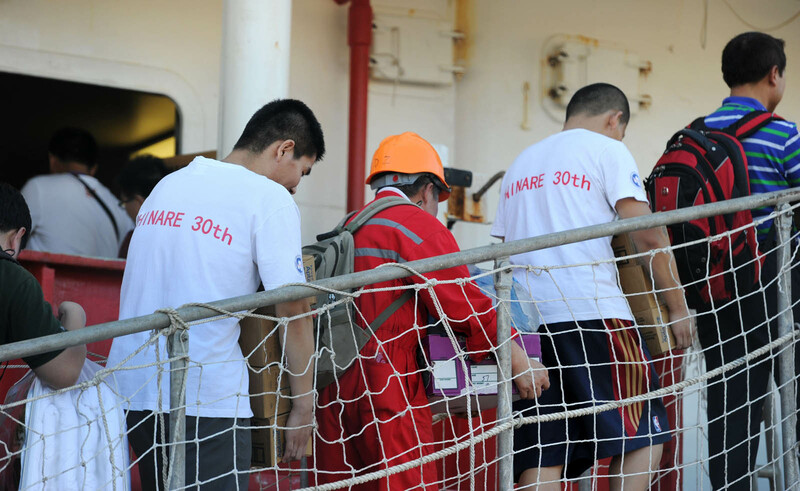 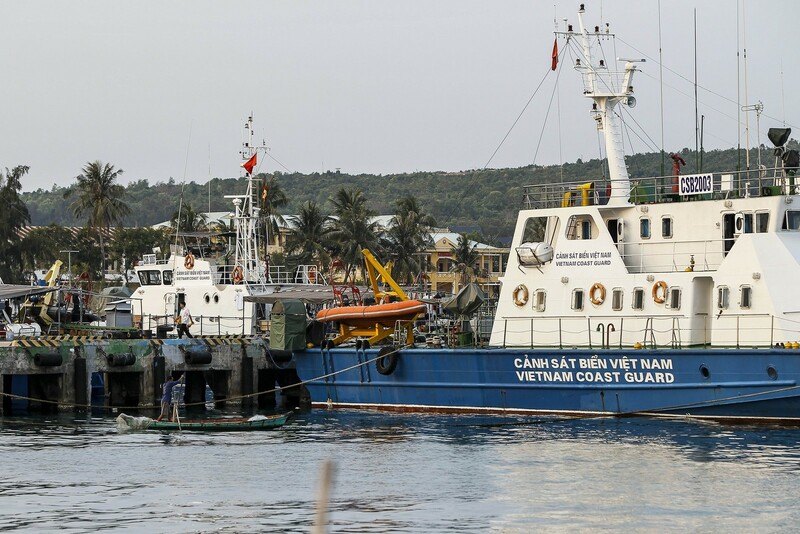 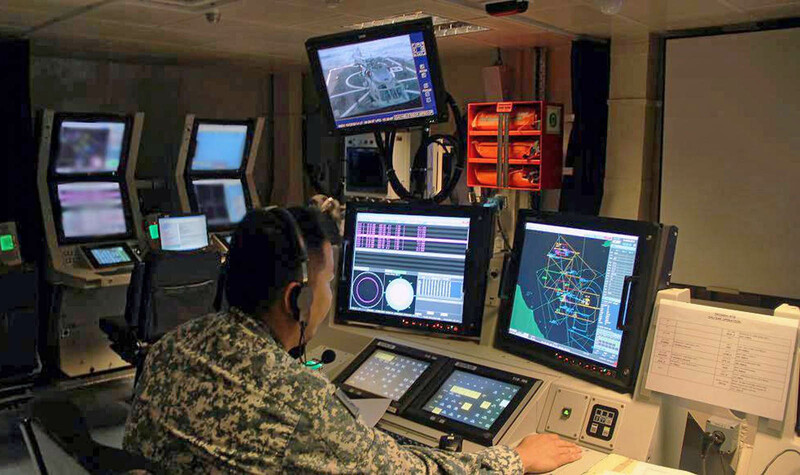 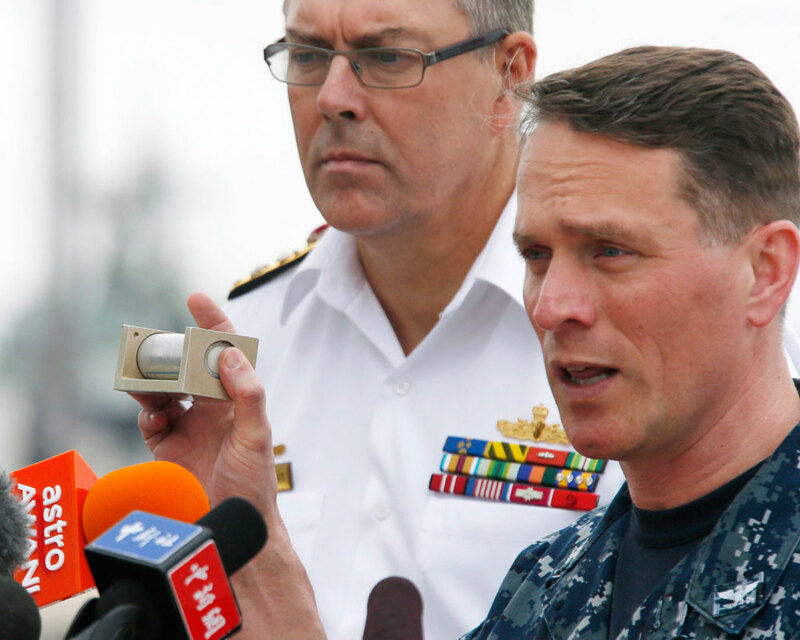 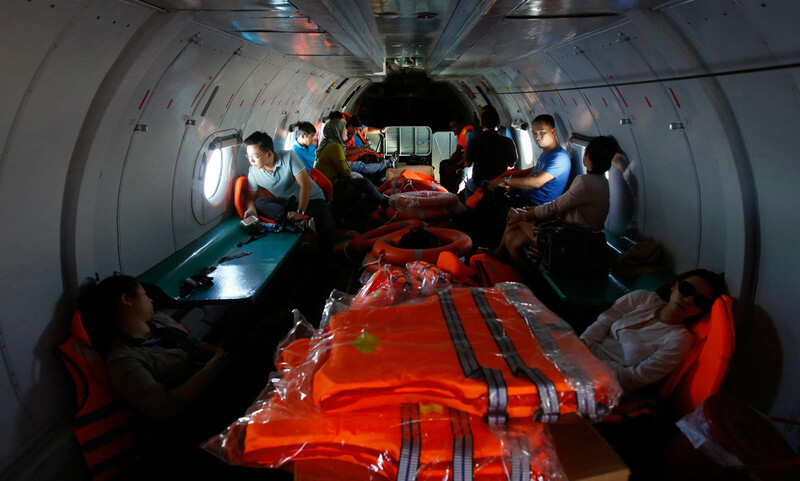 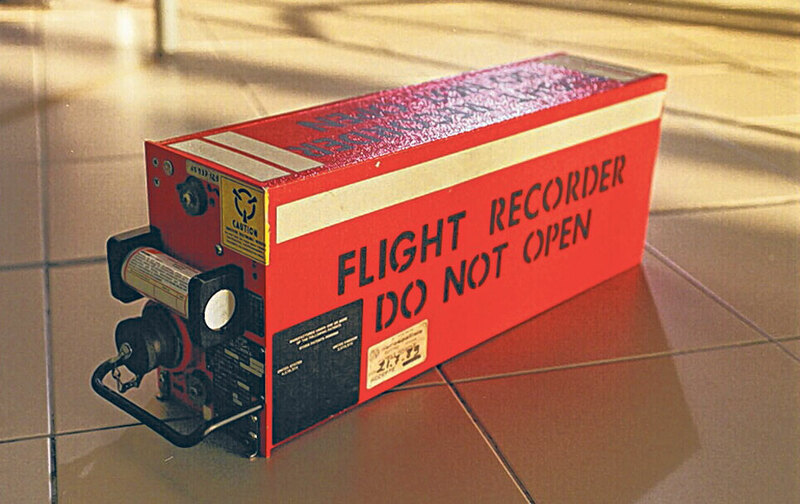 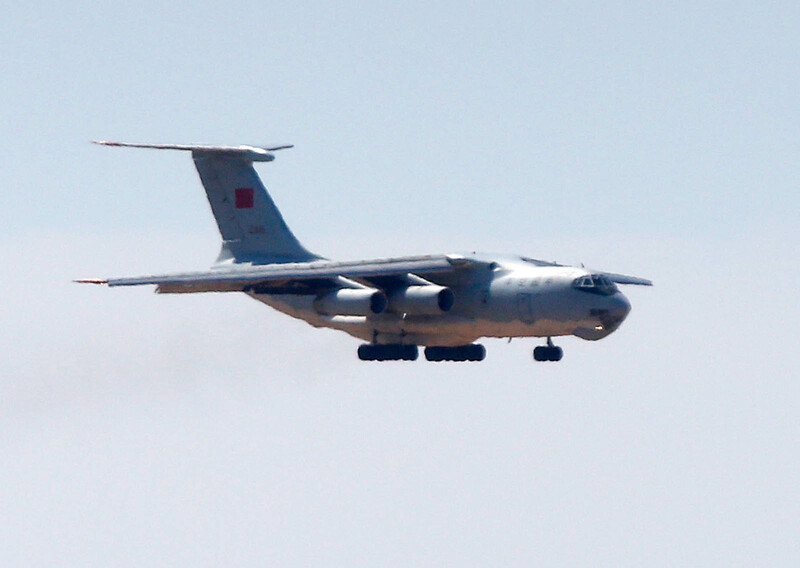 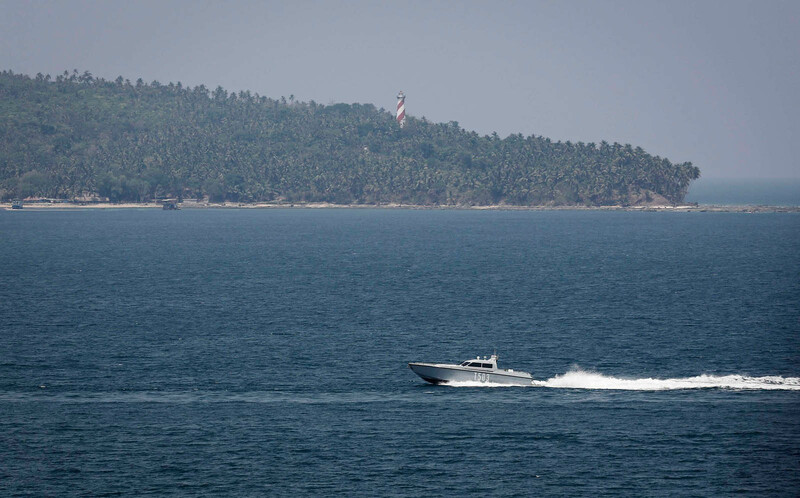 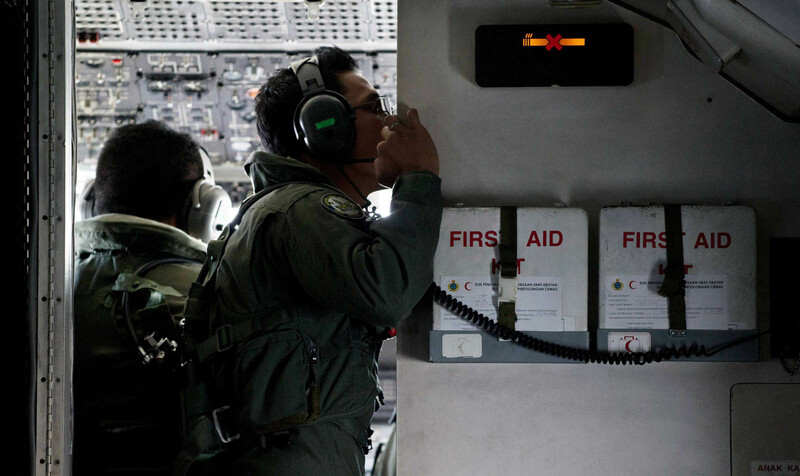 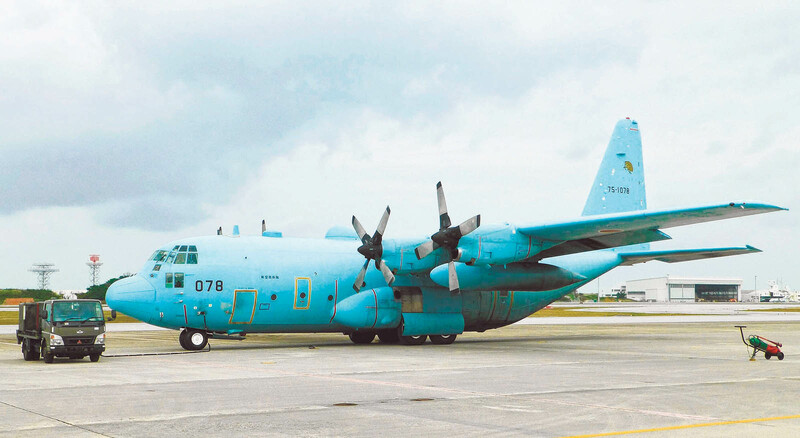 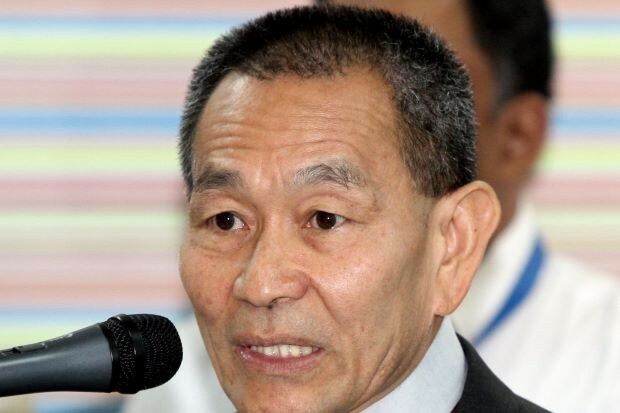 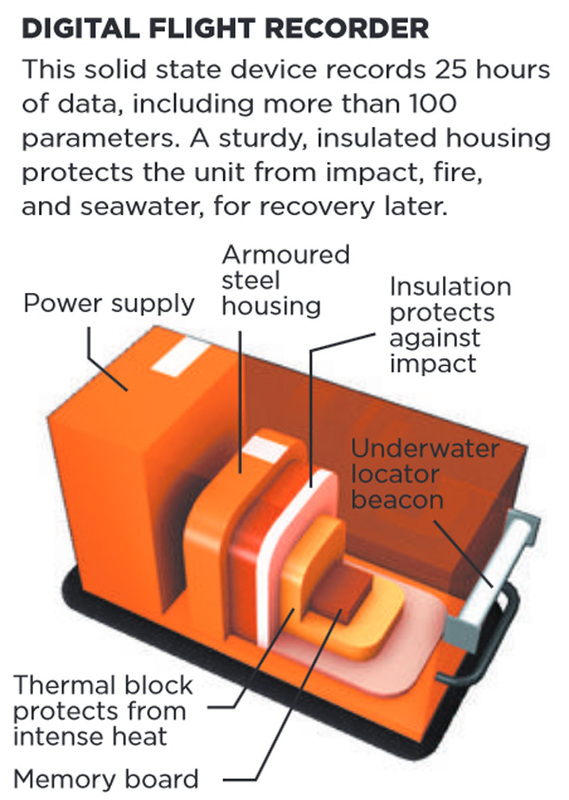 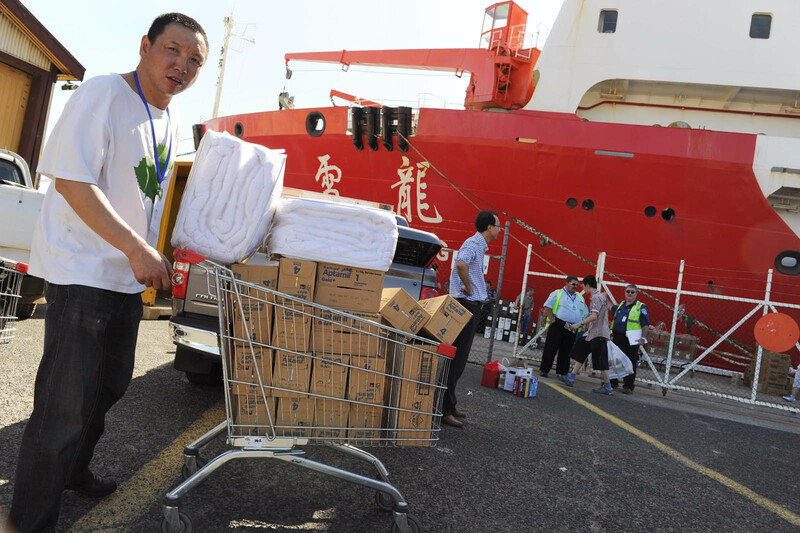 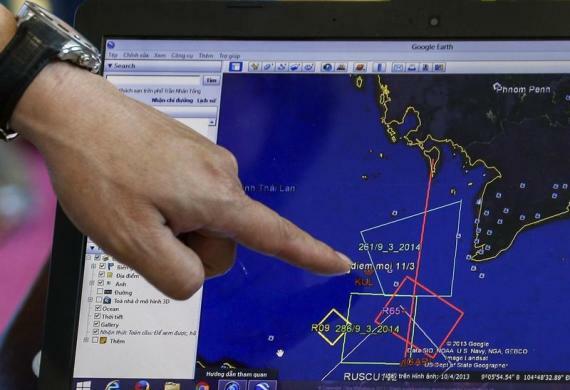 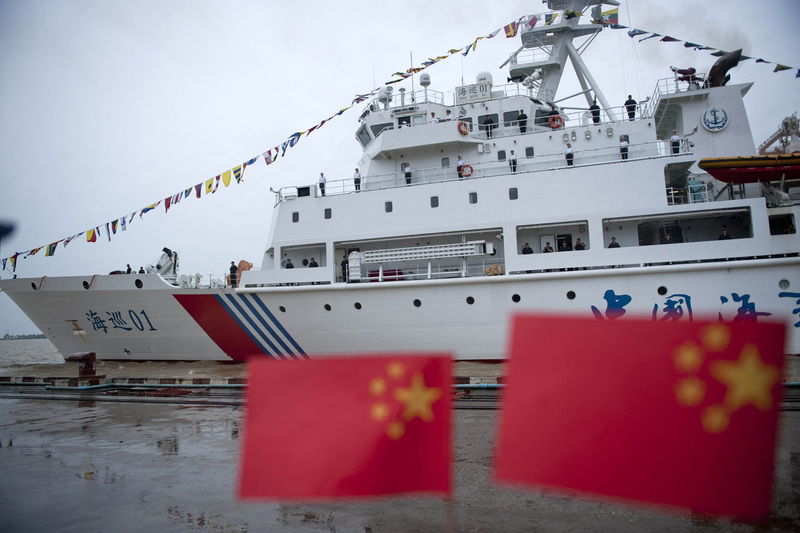 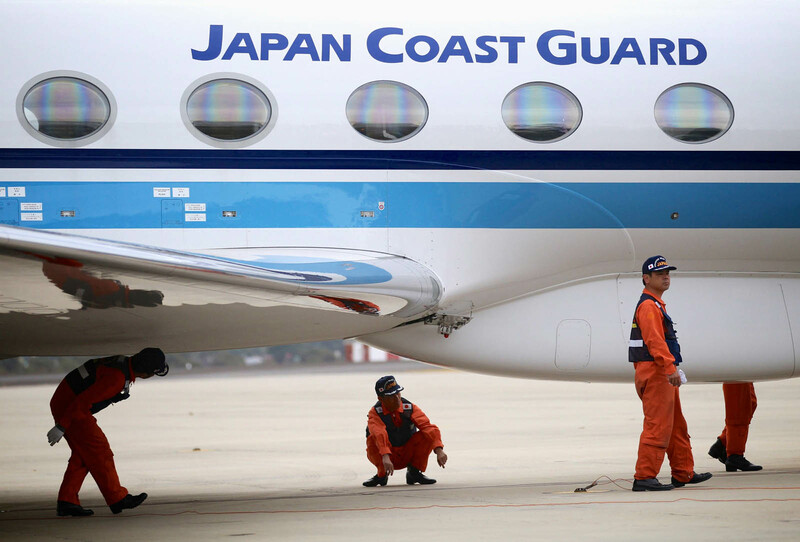 Officials had feared that the signals which were initially picked up might not be detected again, particularly since the batteries on the black box tracking beacons have a normal lifespan of about 30 days. 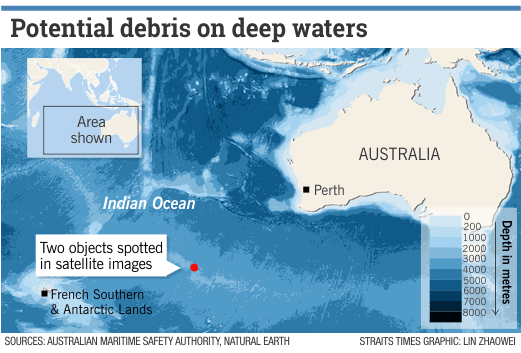 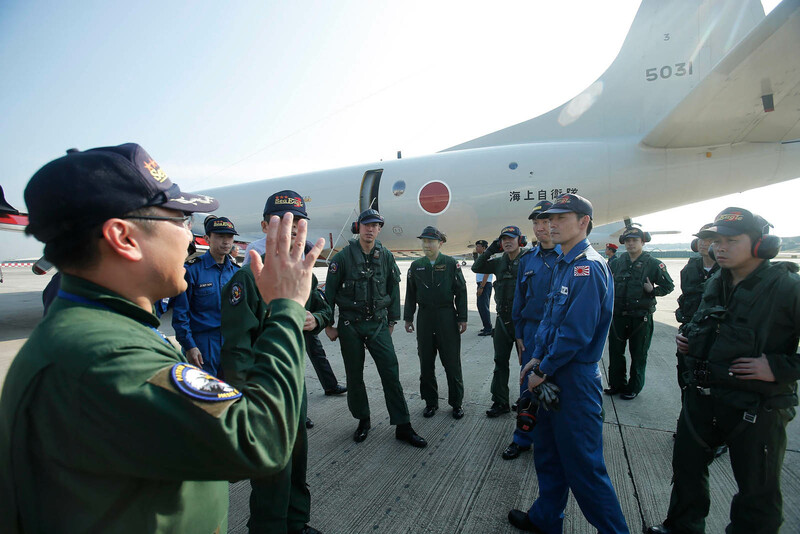 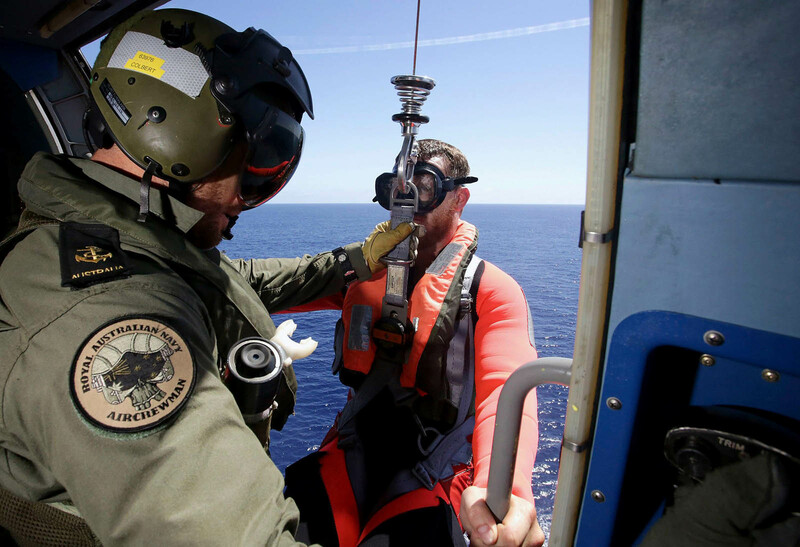 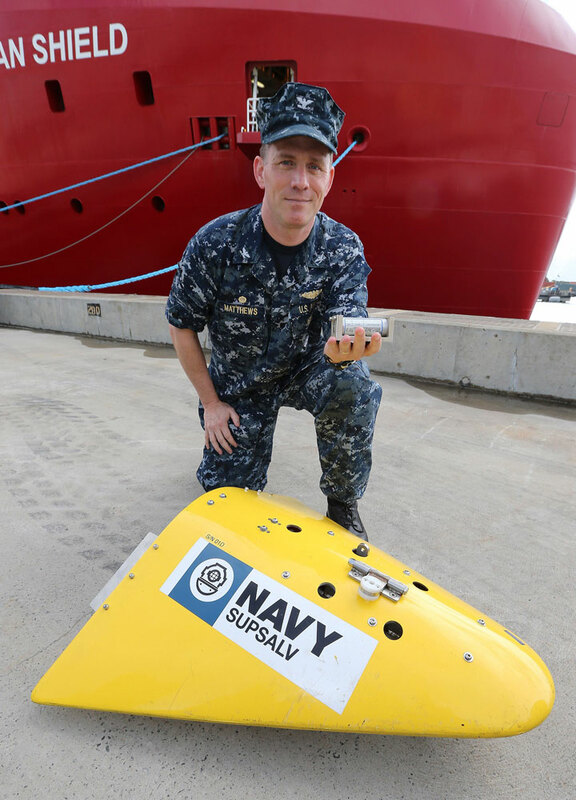 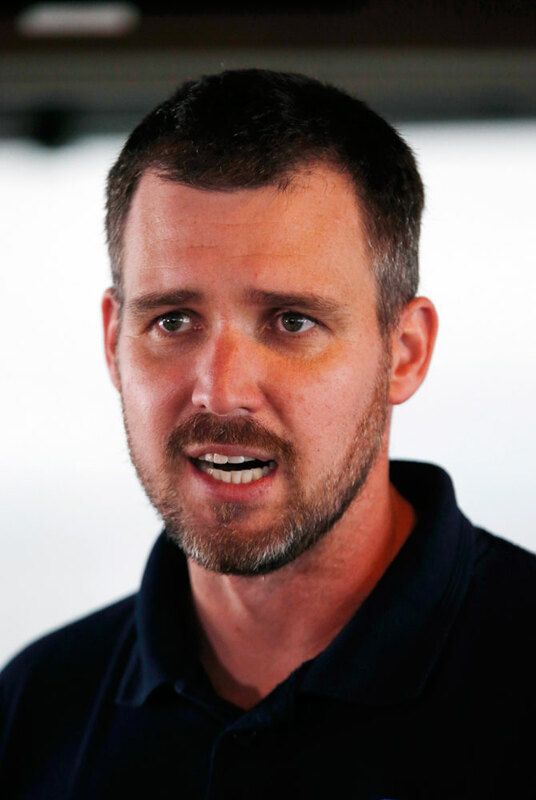 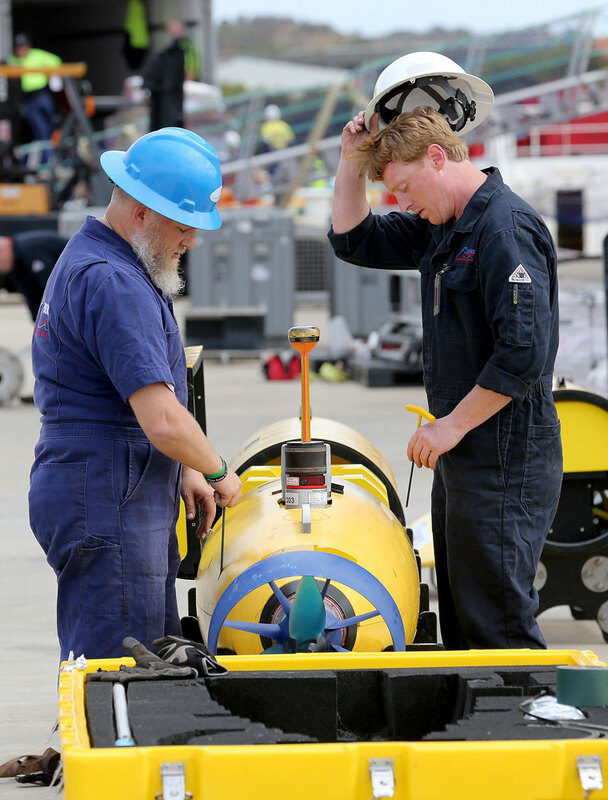 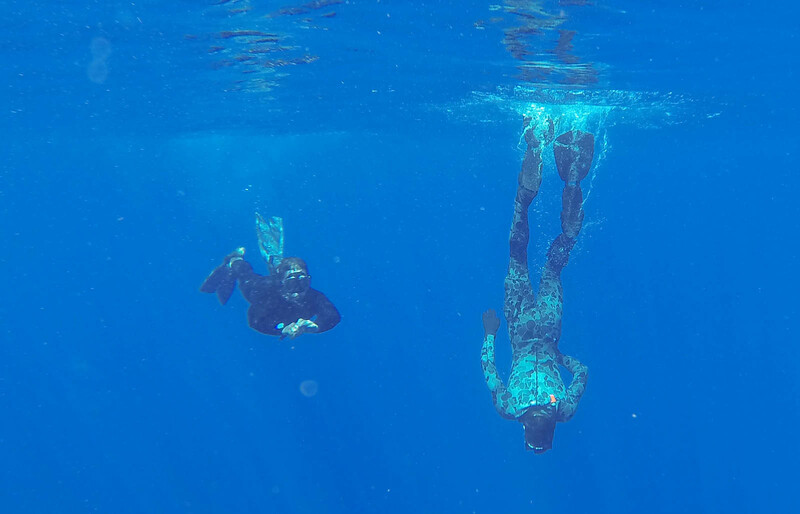 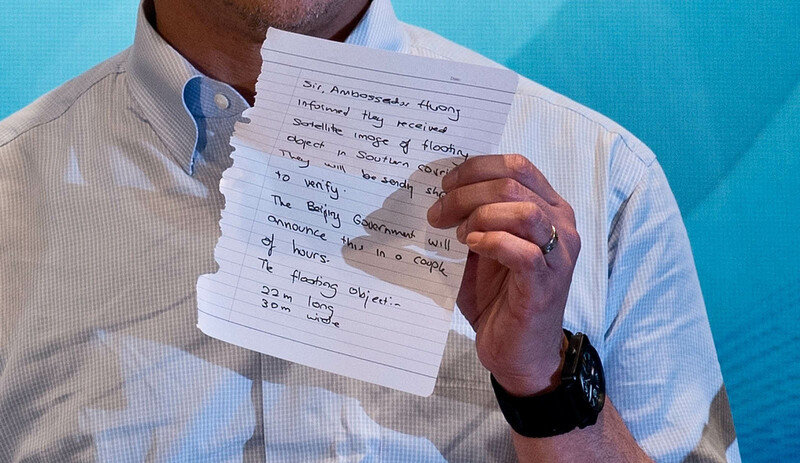 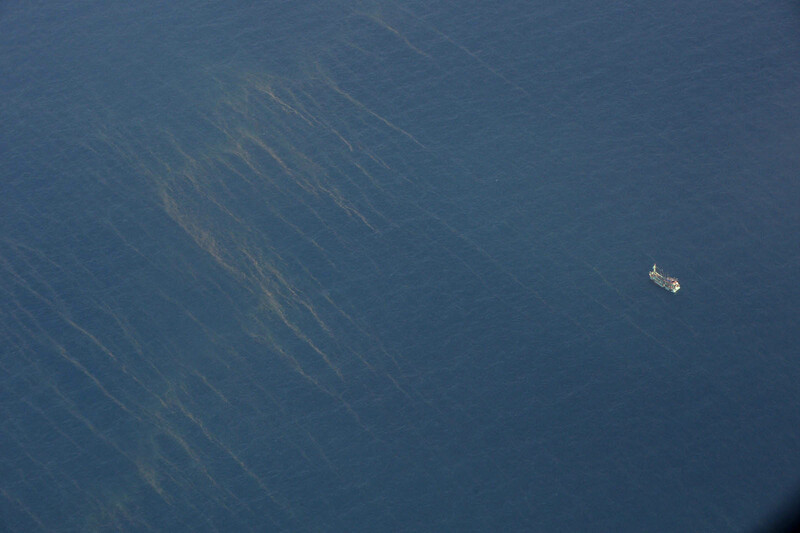 "Yesterday's signals will assist in better defining a reduced and much more manageable search area on the ocean floor," Houston told a press conference.